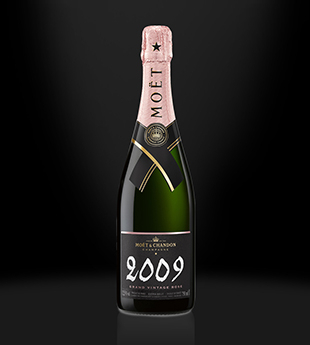 Several years worth of harvests in the same bottle! 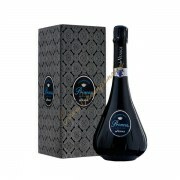 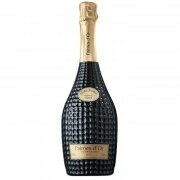 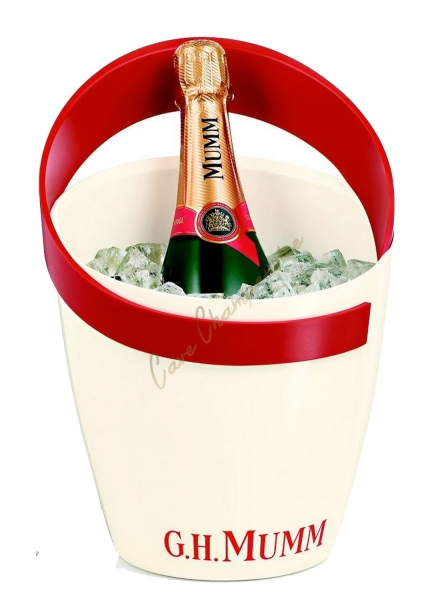 A must in Nicolas Feuillatte ! 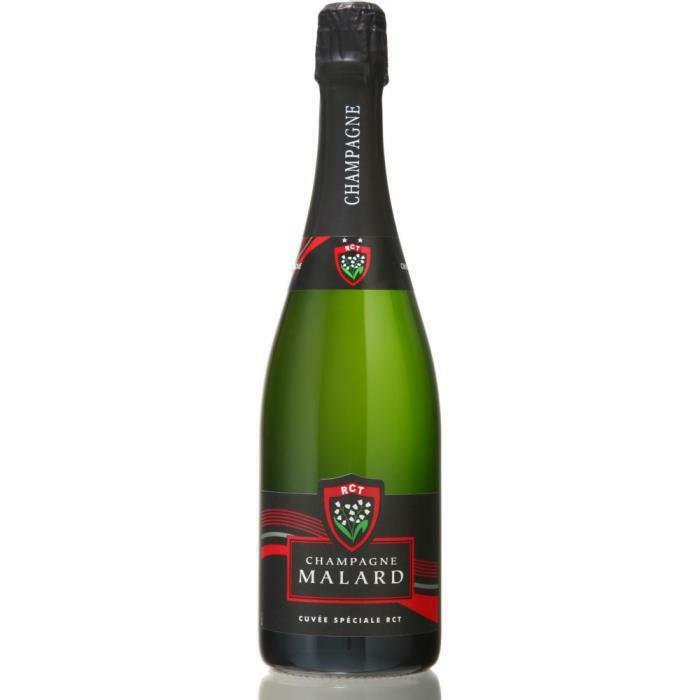 The first, the one without Mustard Meunier grape. 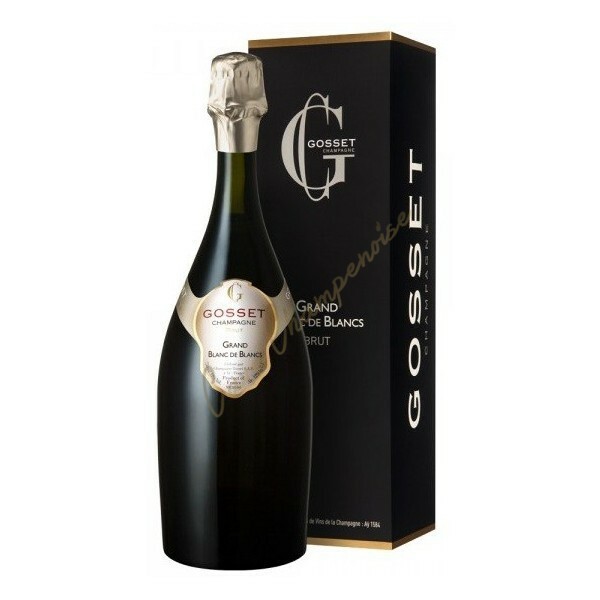 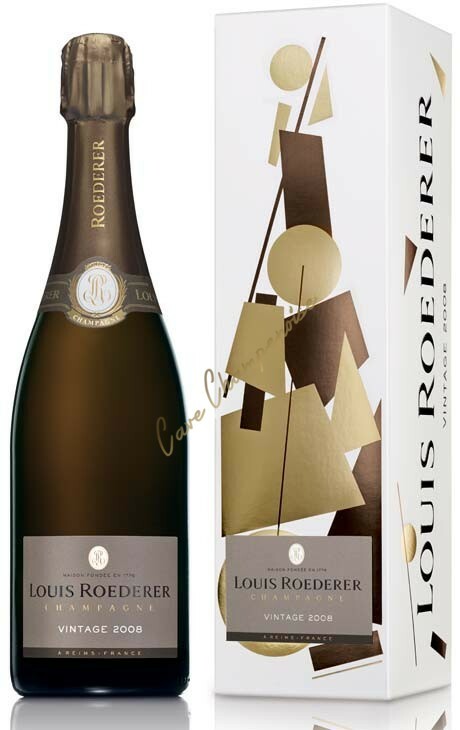 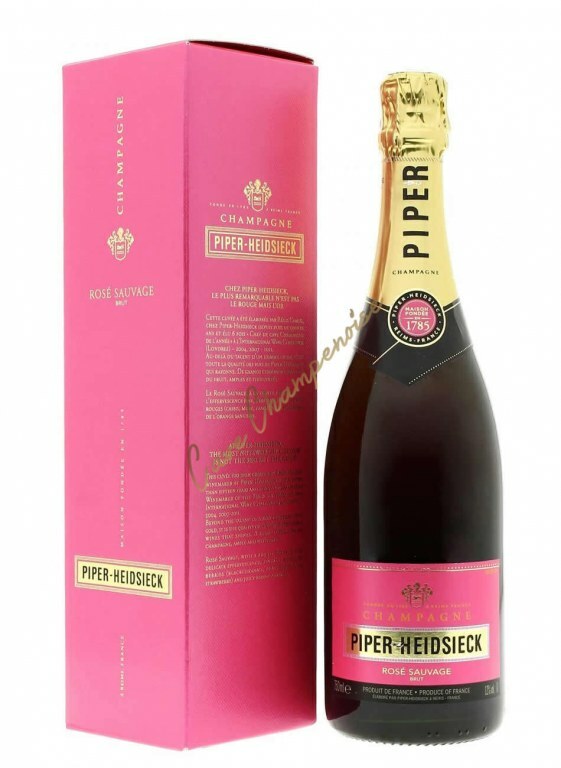 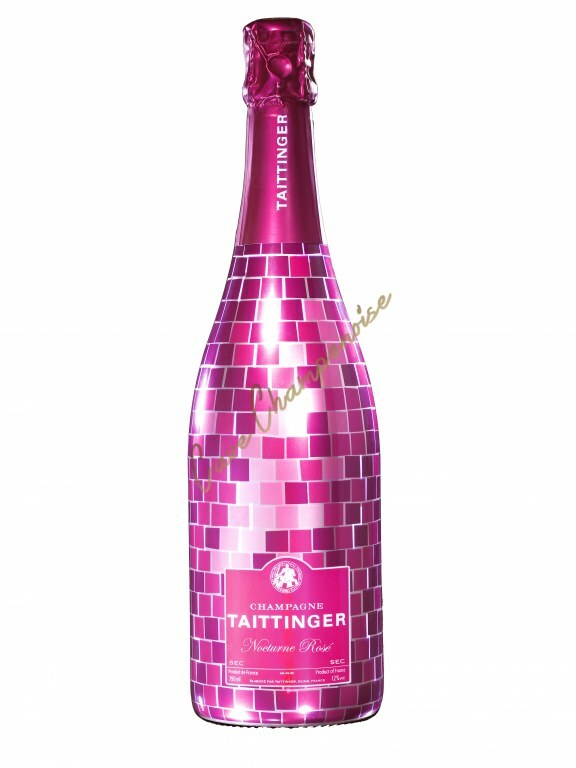 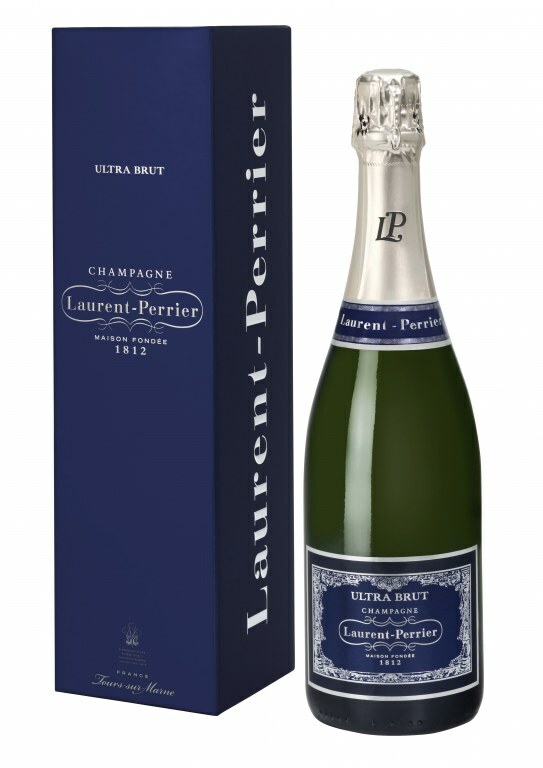 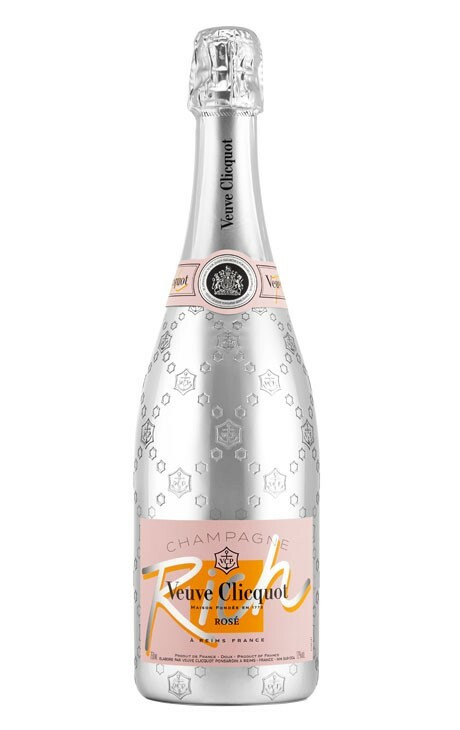 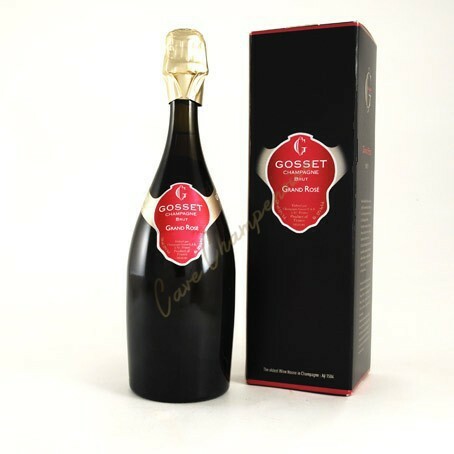 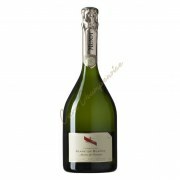 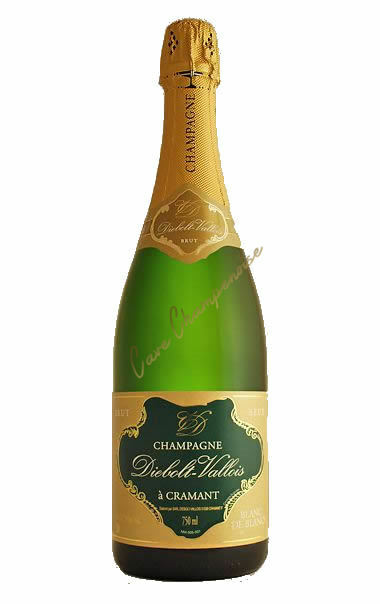 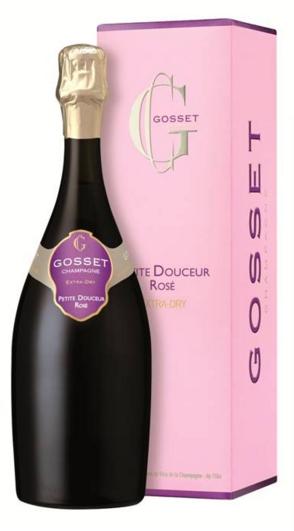 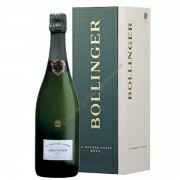 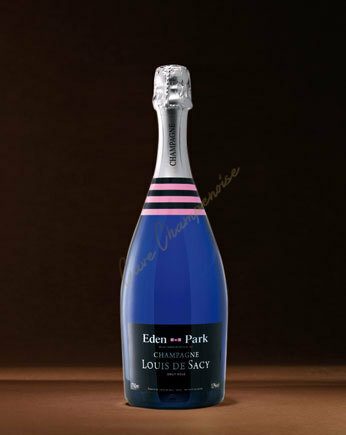 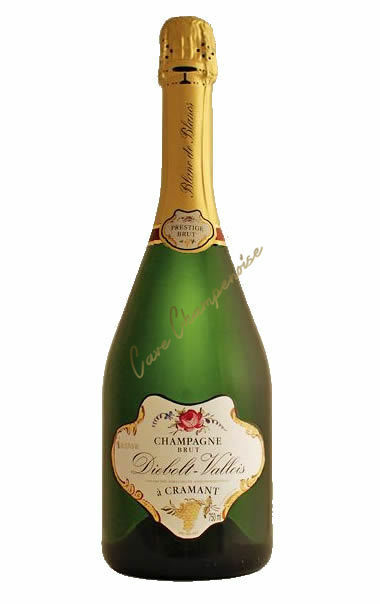 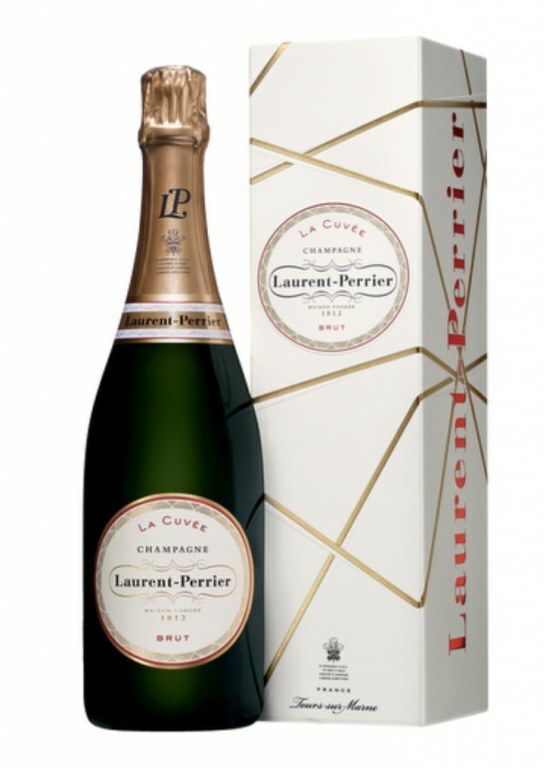 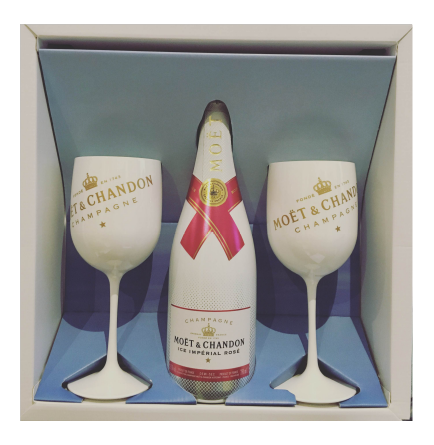 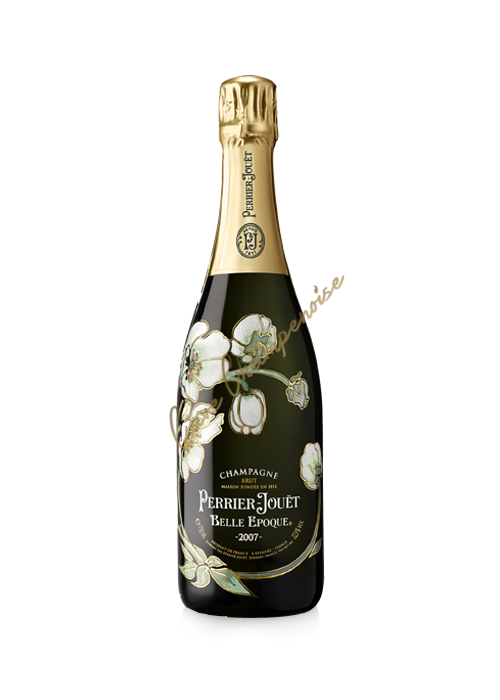 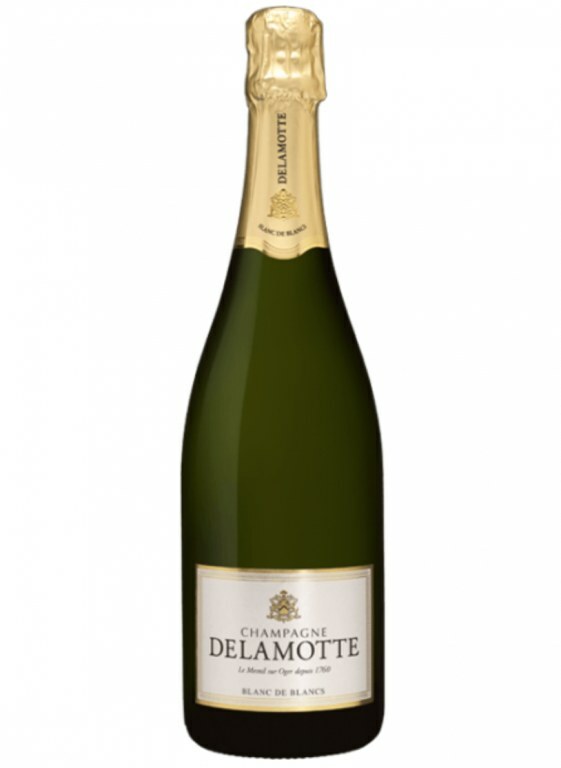 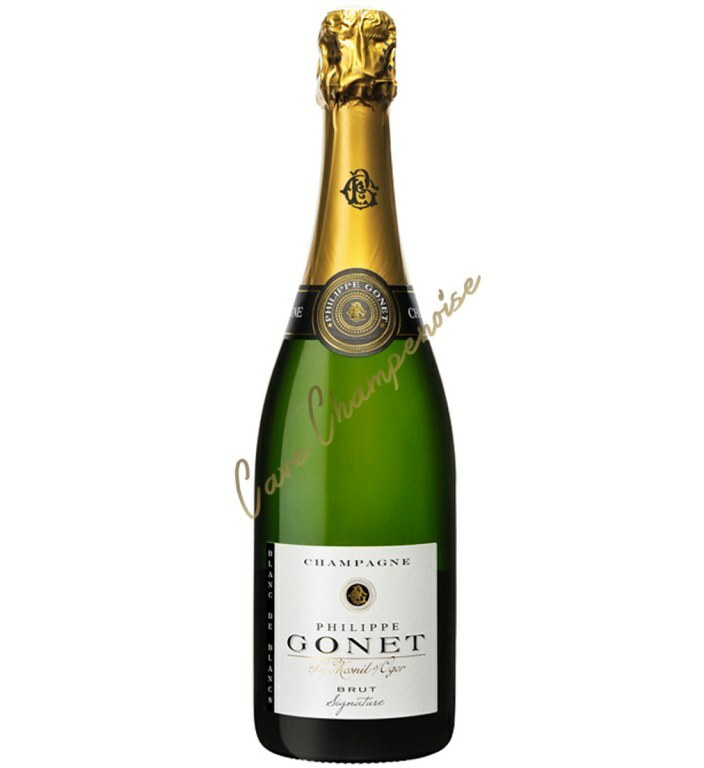 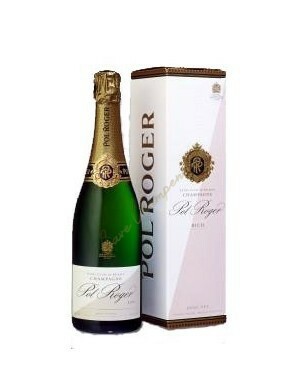 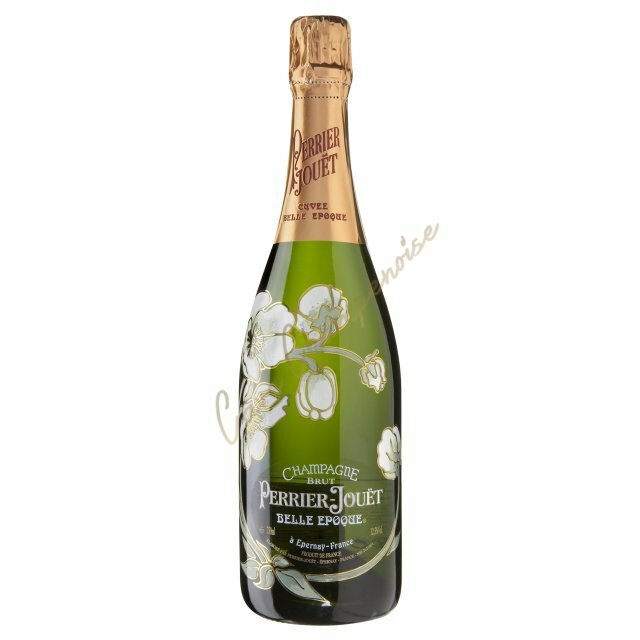 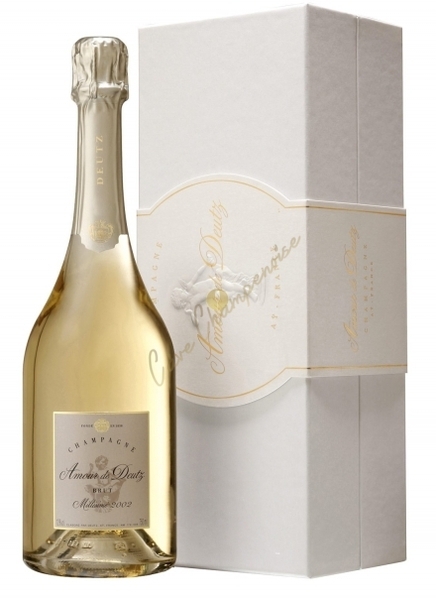 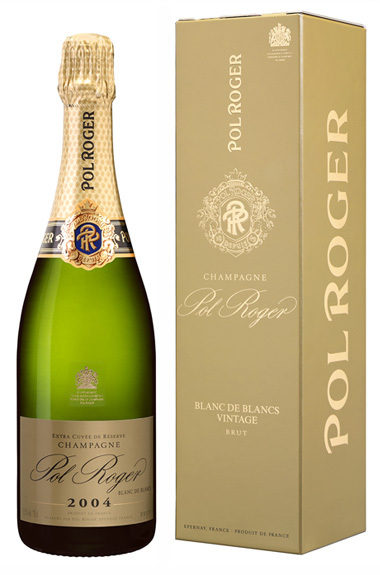 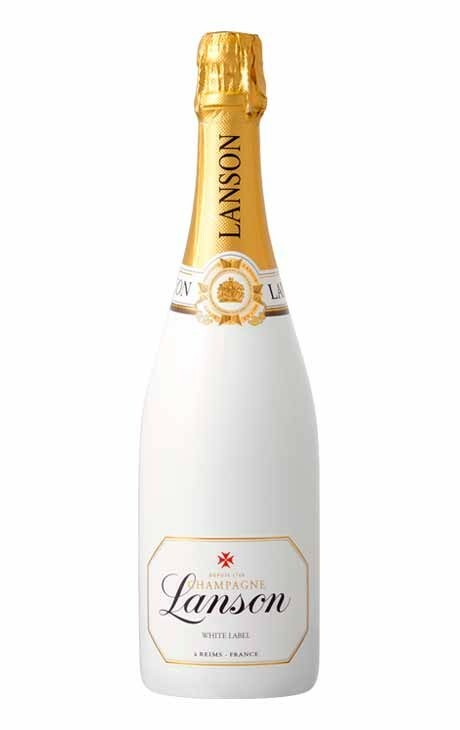 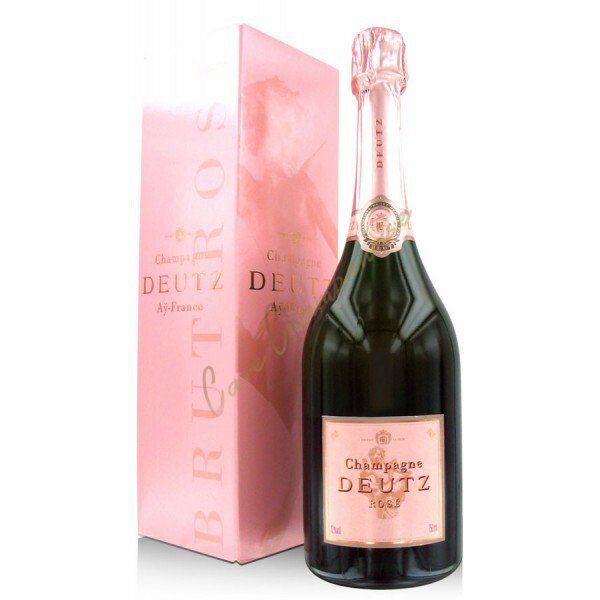 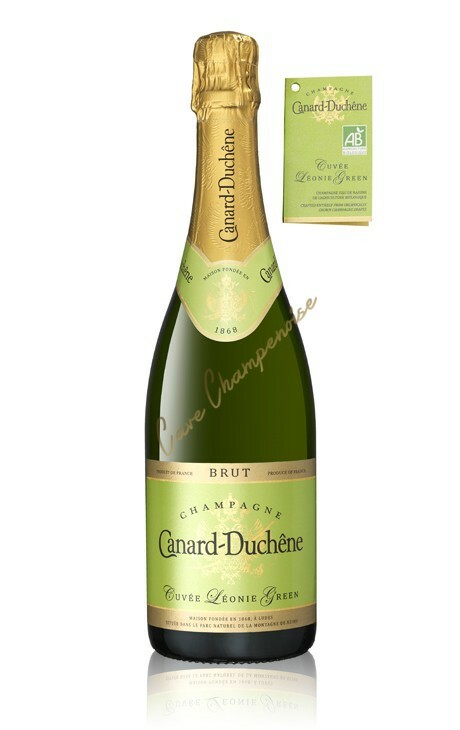 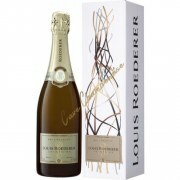 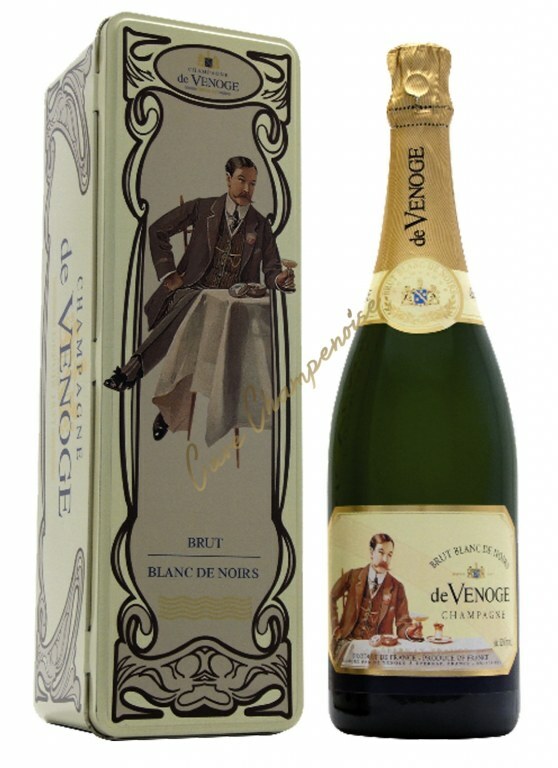 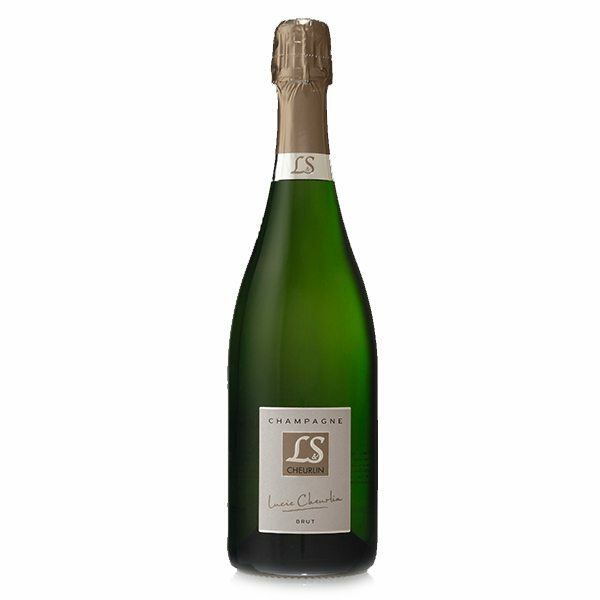 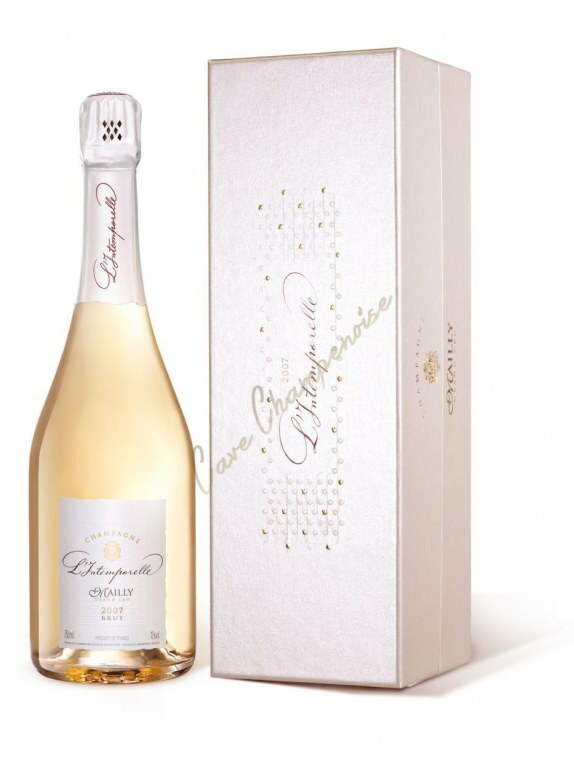 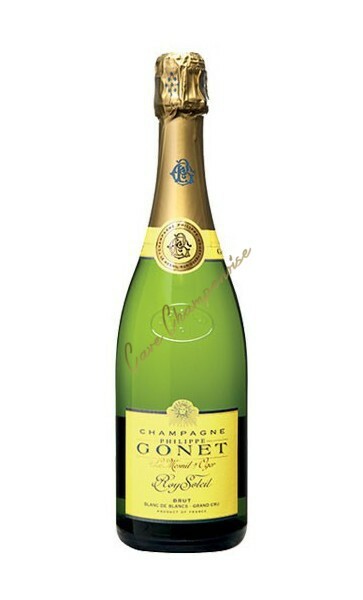 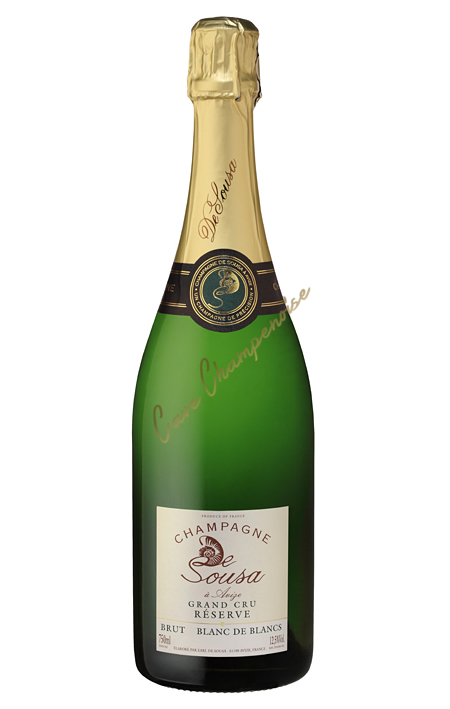 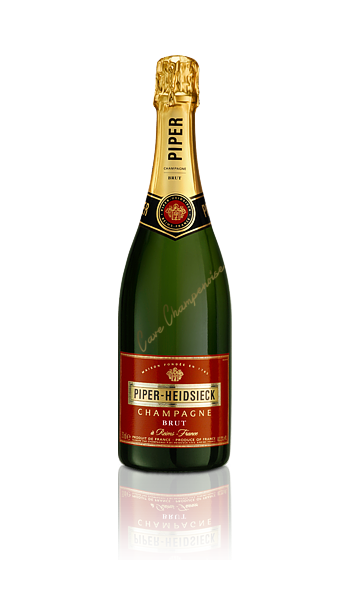 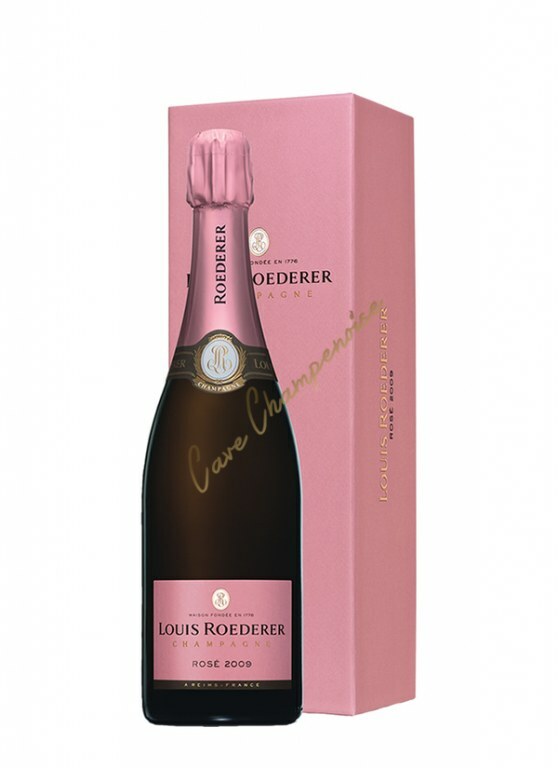 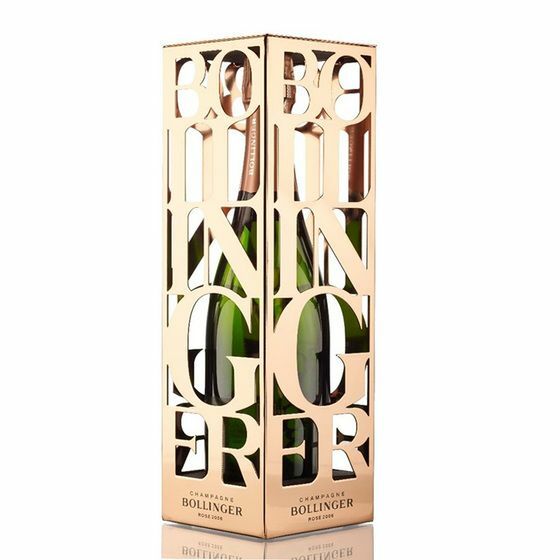 Great champagne with very low sugar dosage. 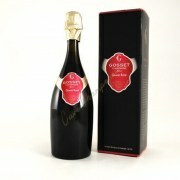 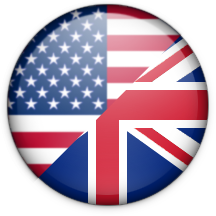 To be discovered absolutly! 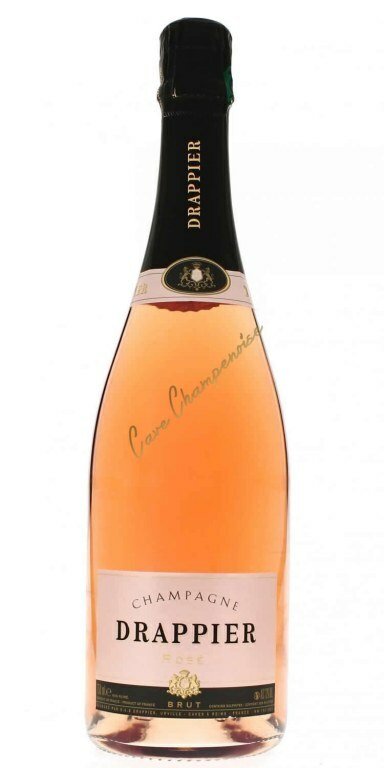 A radiant and fruity nose, mouth frank, a real smile. 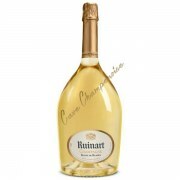 Finally a Champagne Bio in high quality! 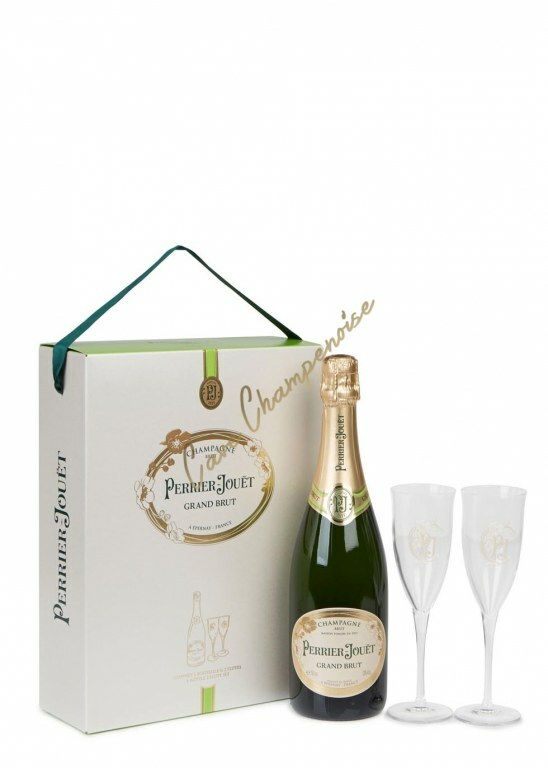 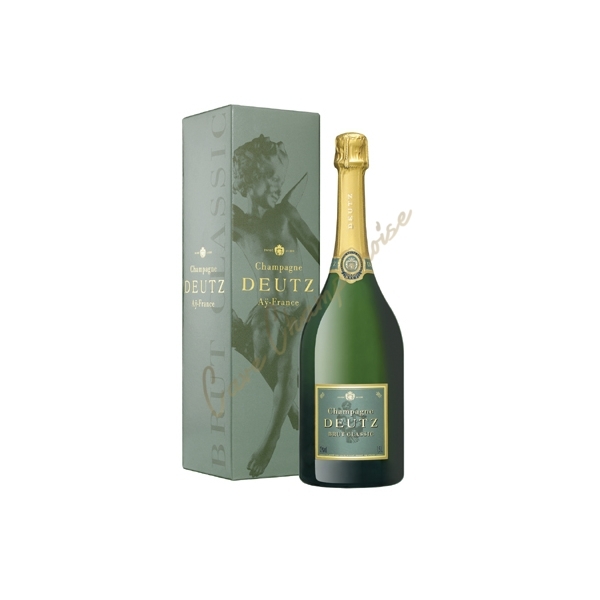 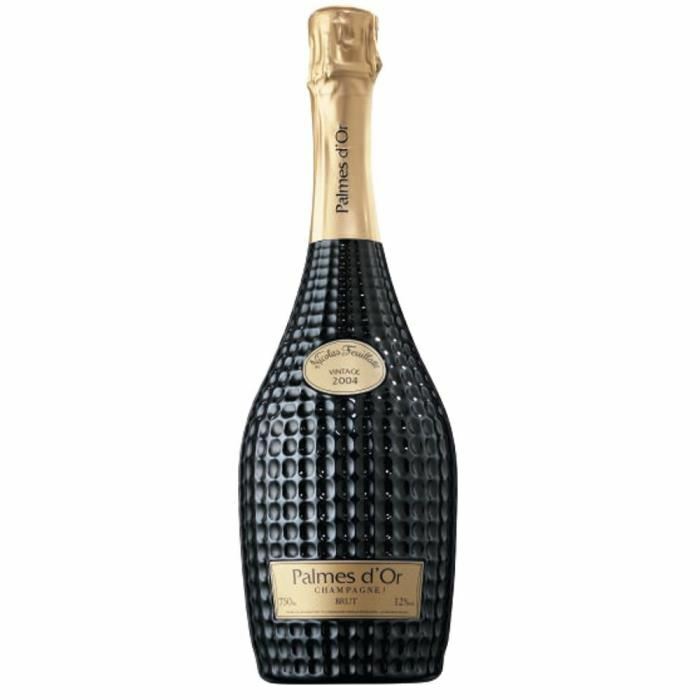 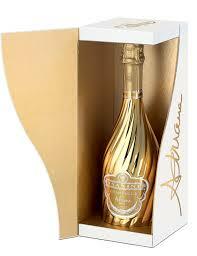 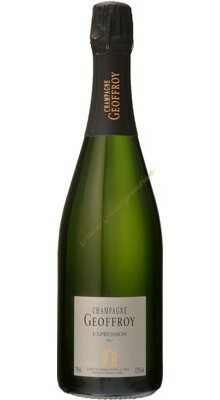 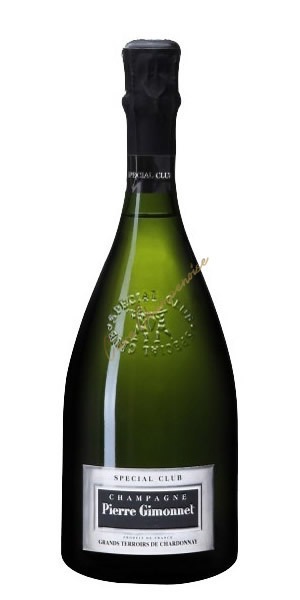 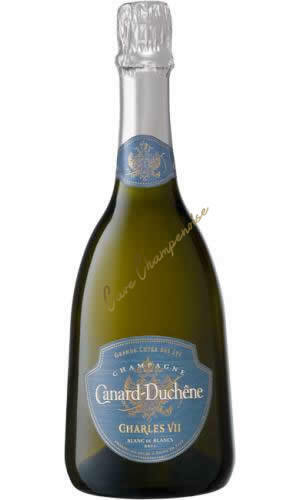 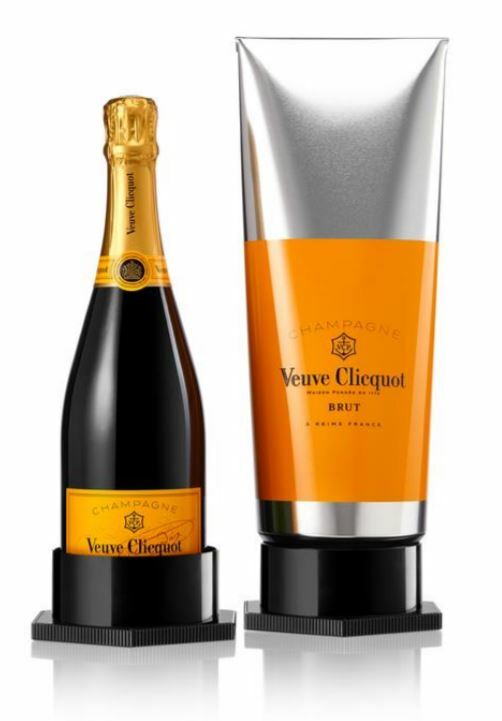 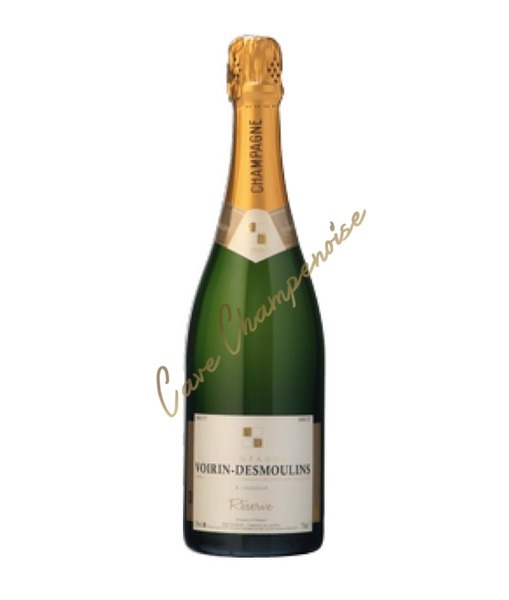 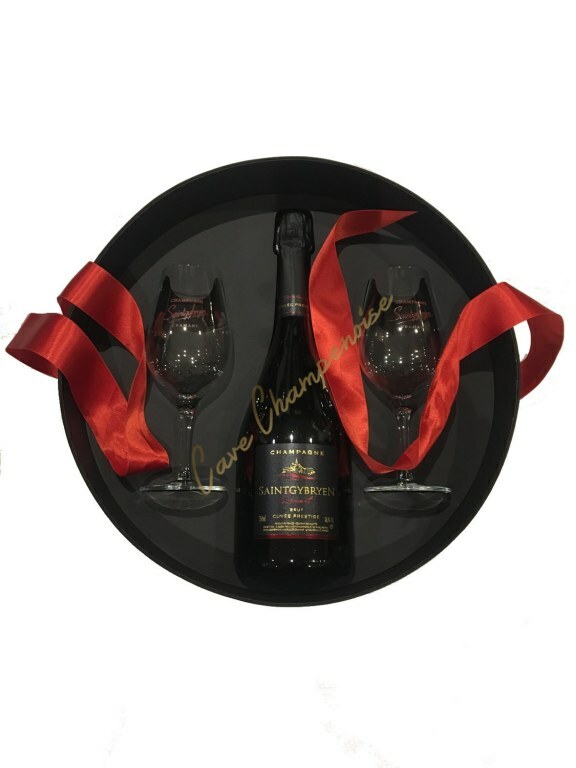 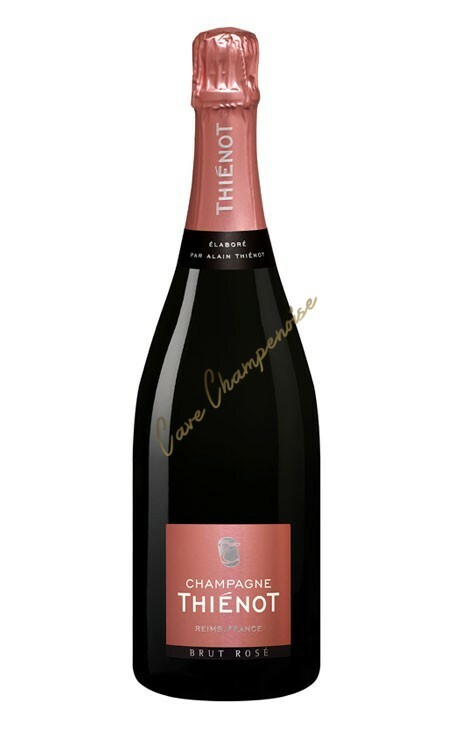 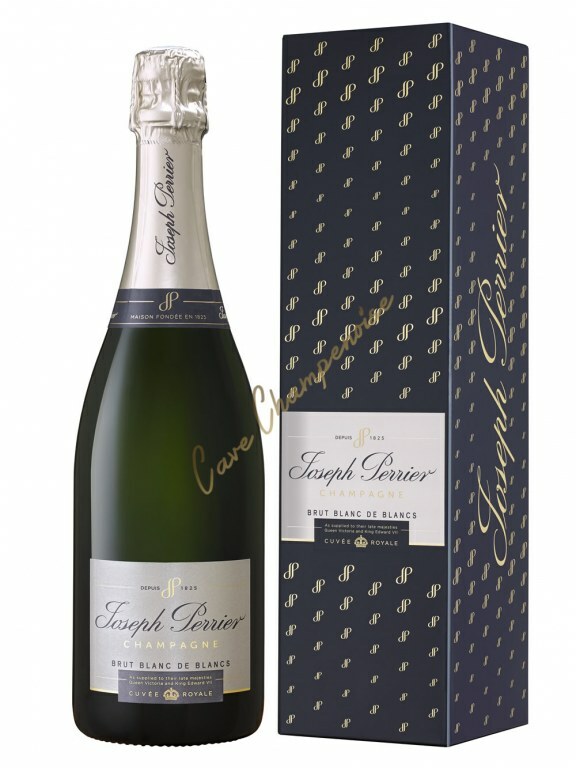 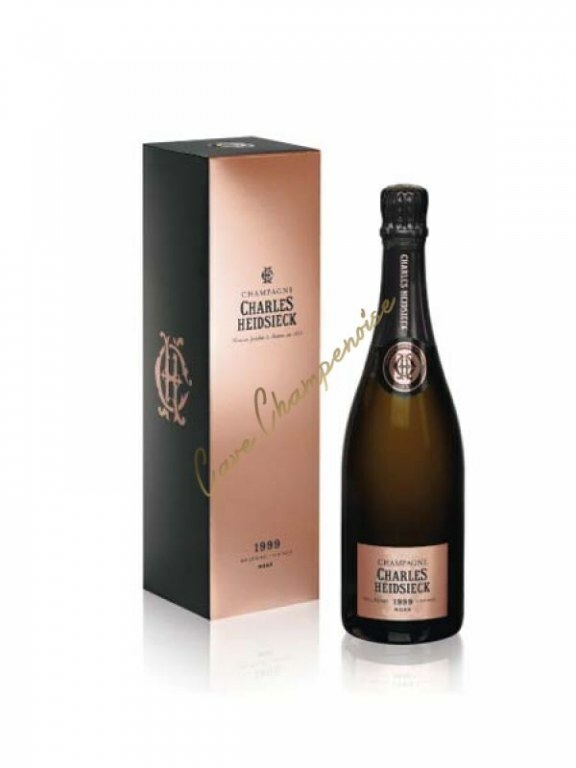 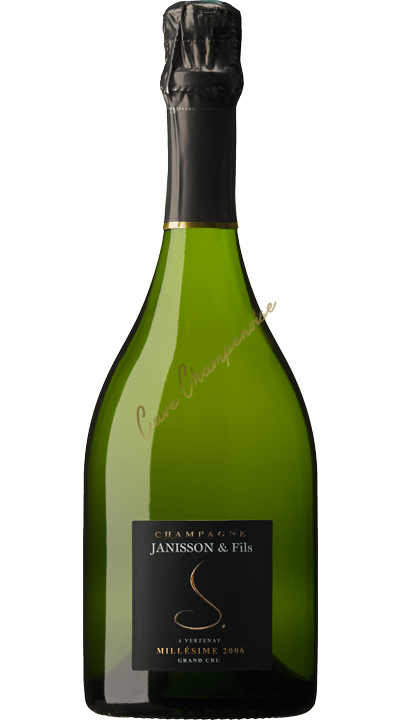 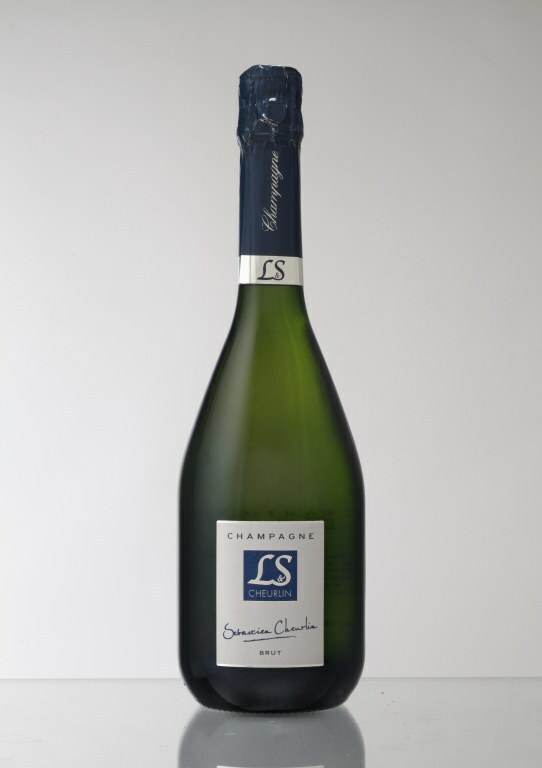 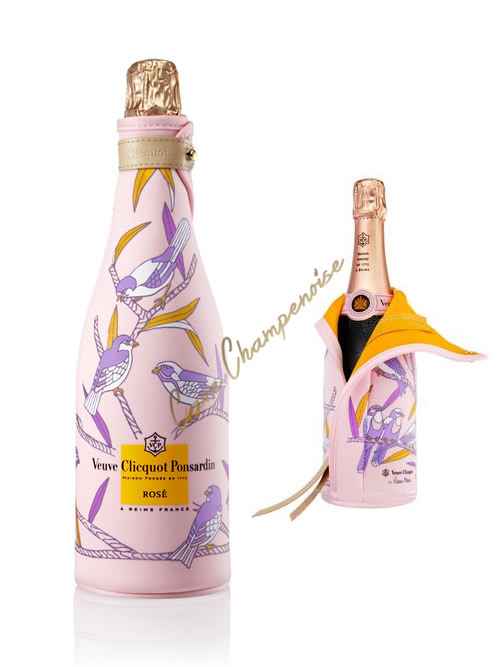 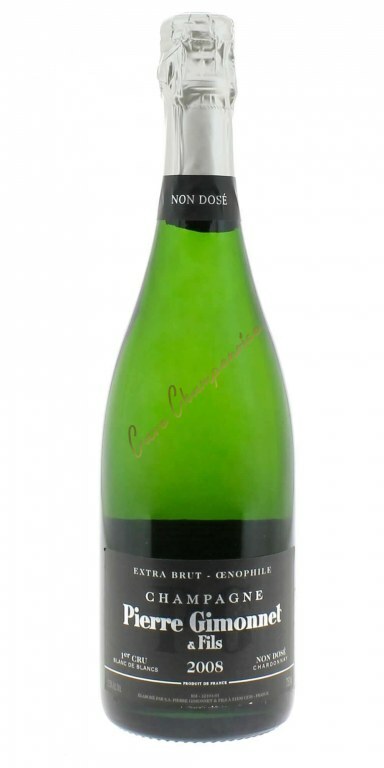 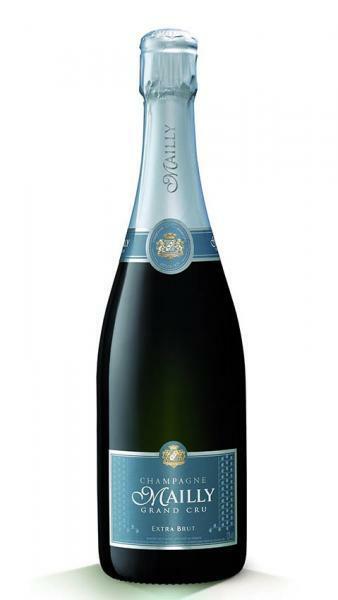 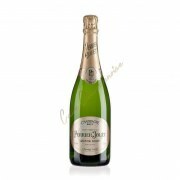 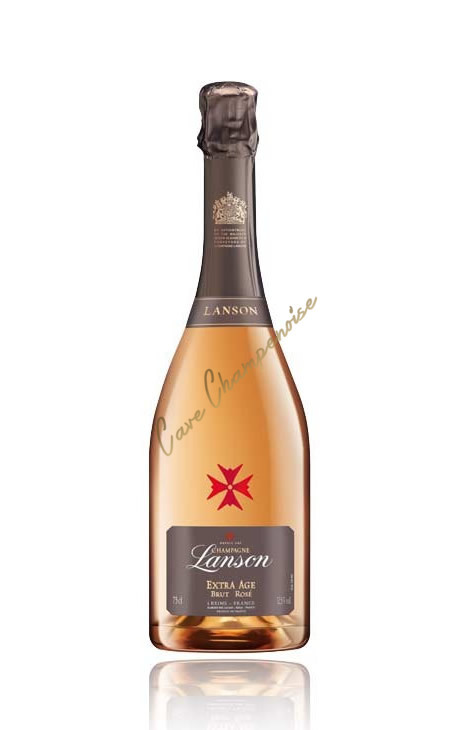 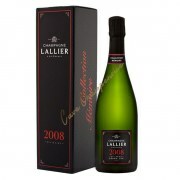 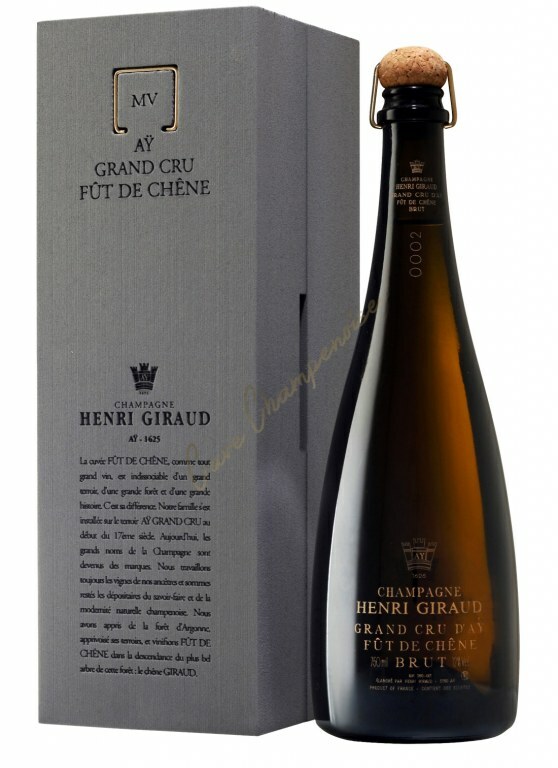 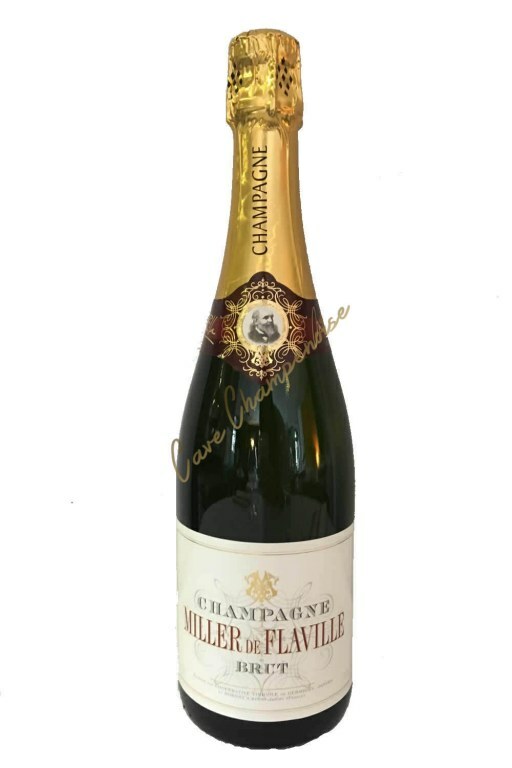 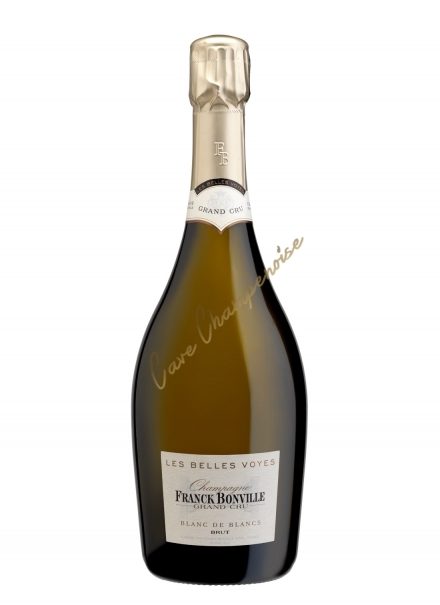 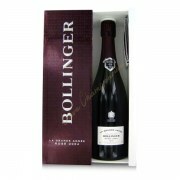 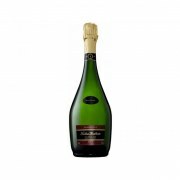 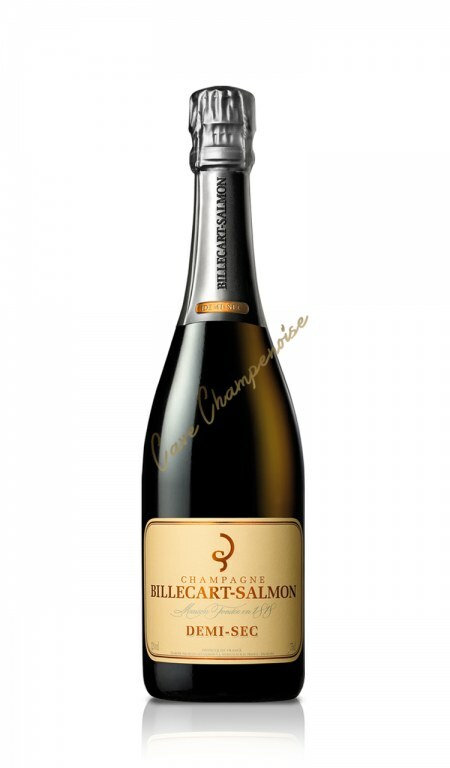 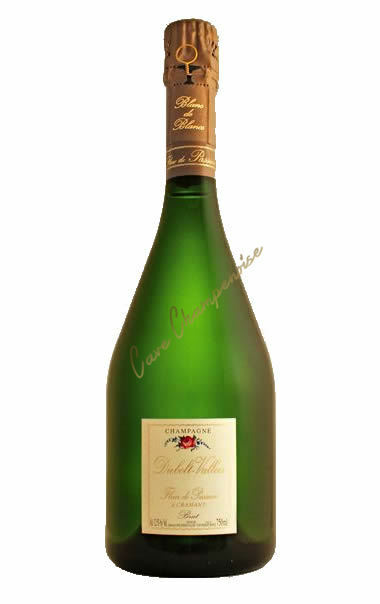 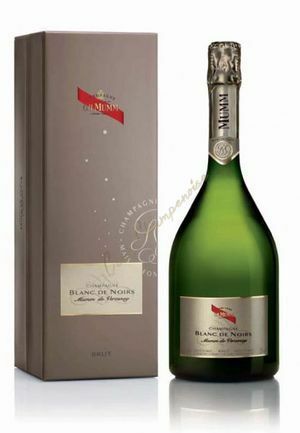 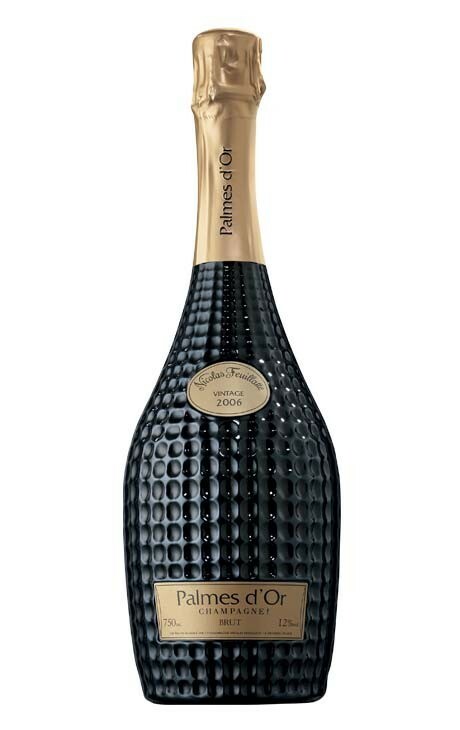 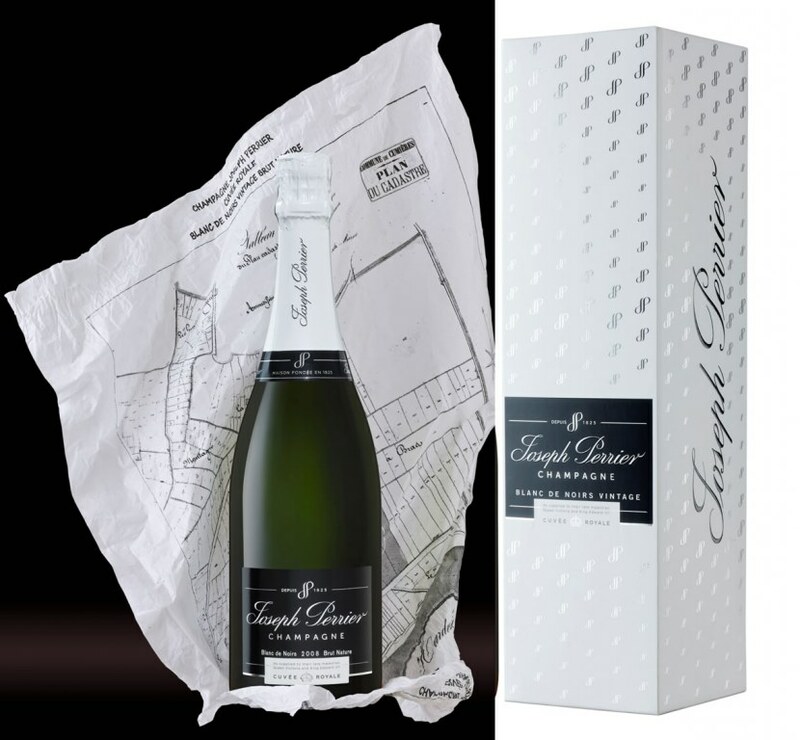 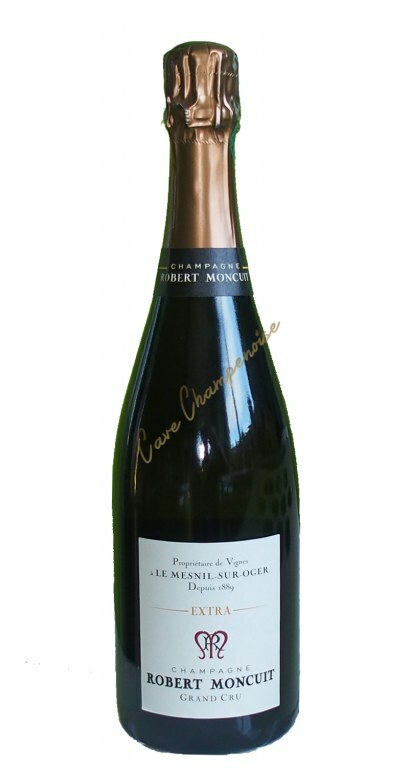 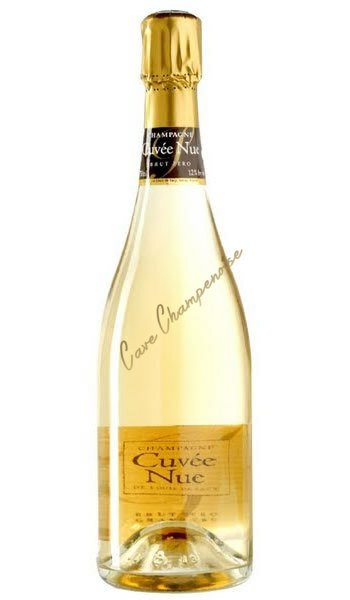 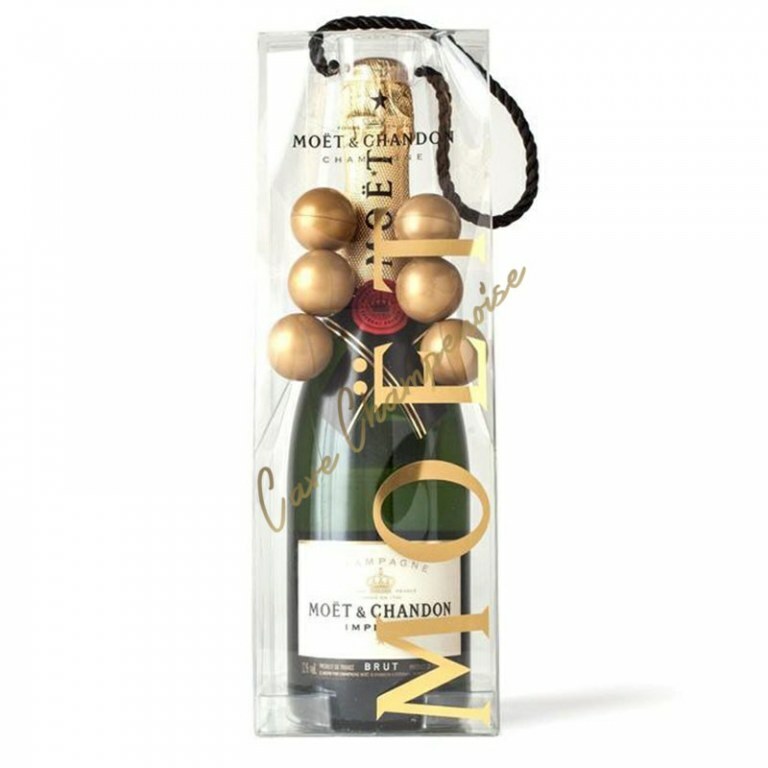 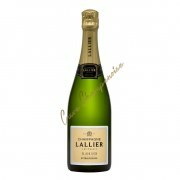 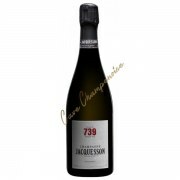 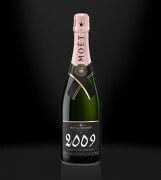 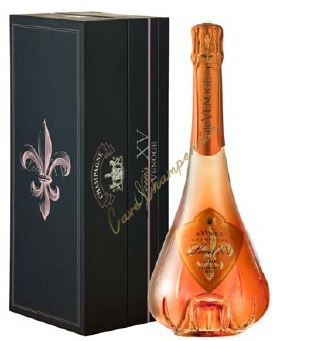 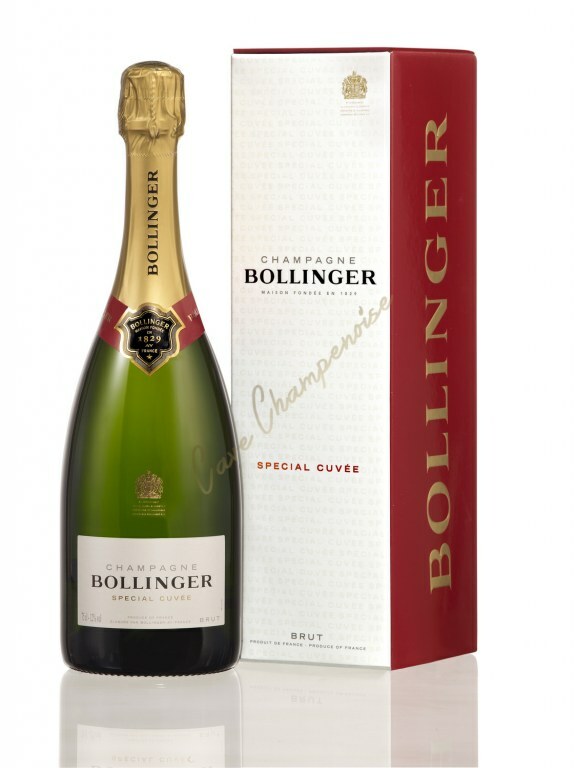 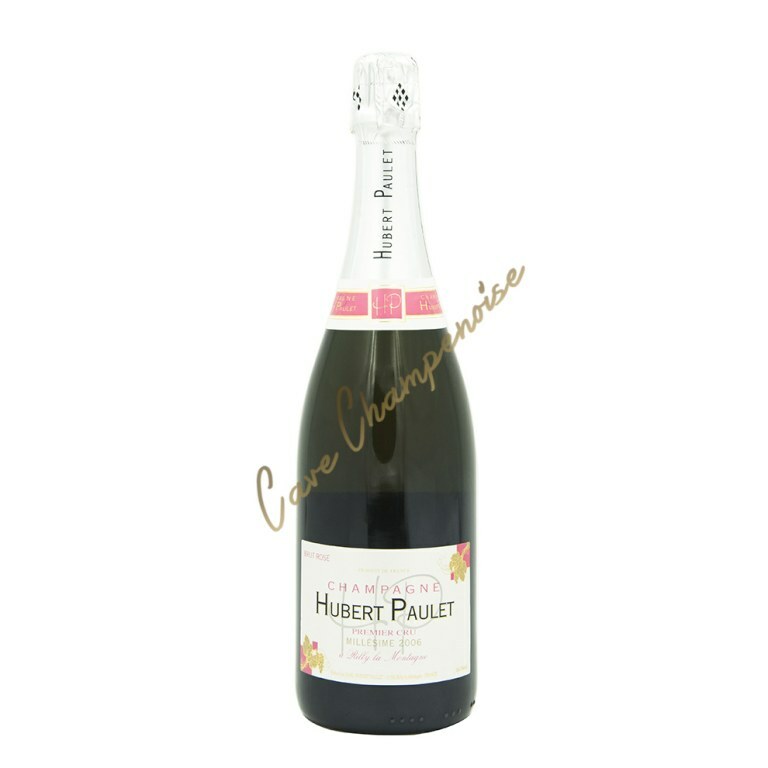 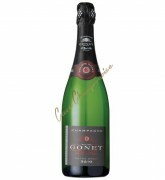 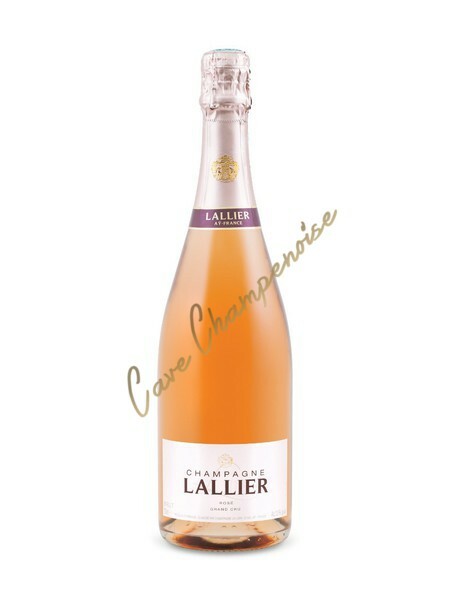 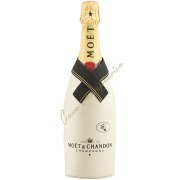 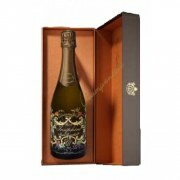 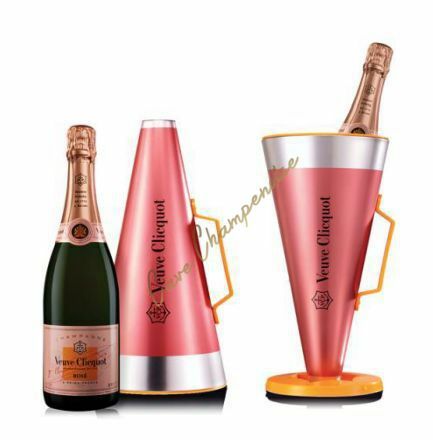 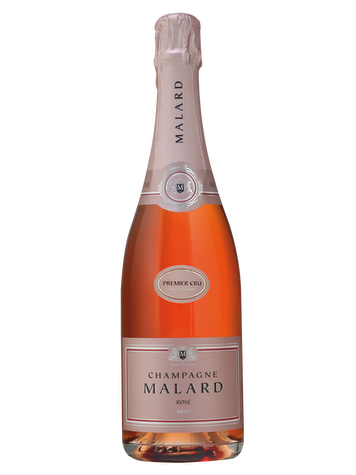 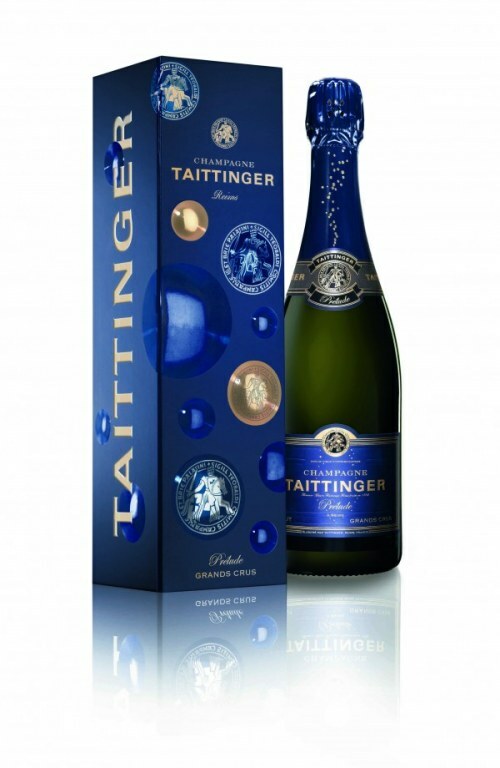 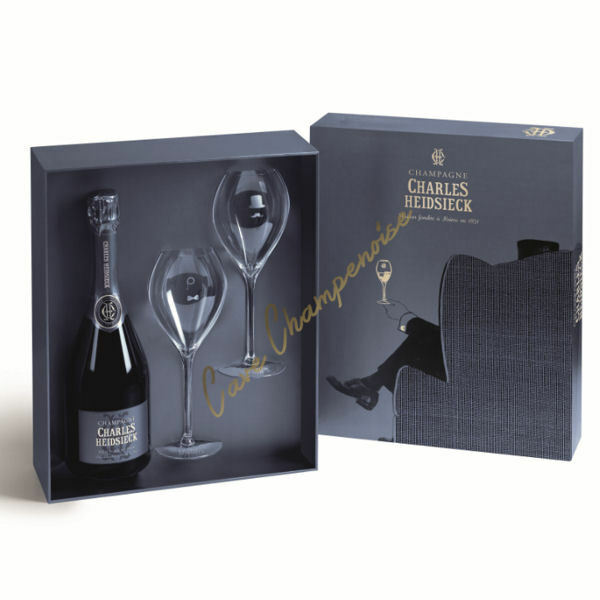 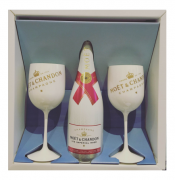 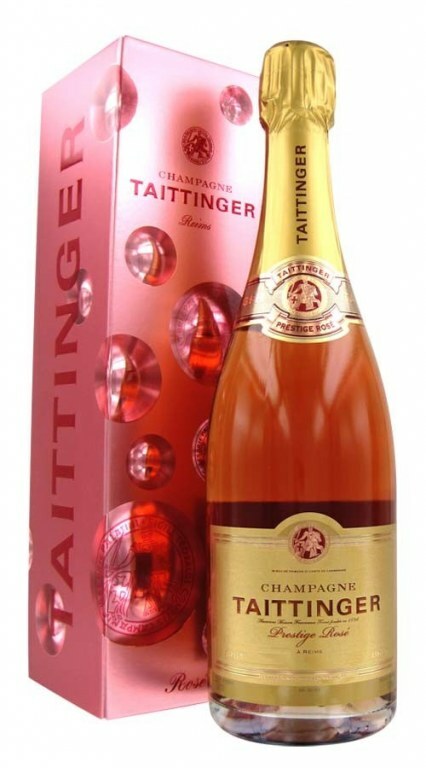 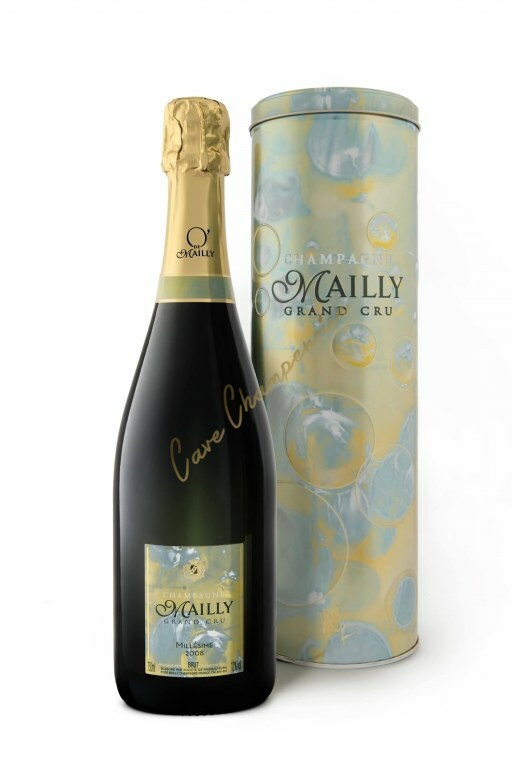 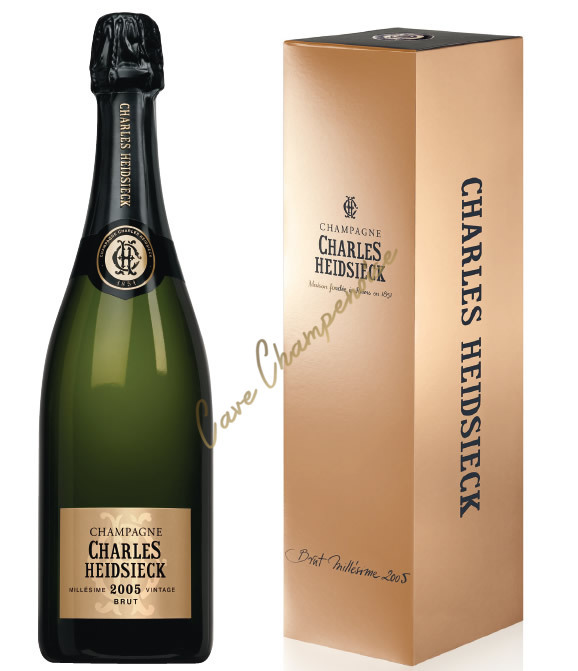 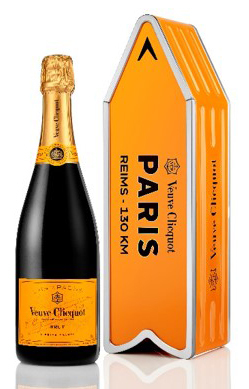 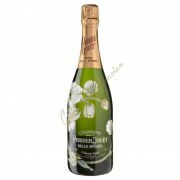 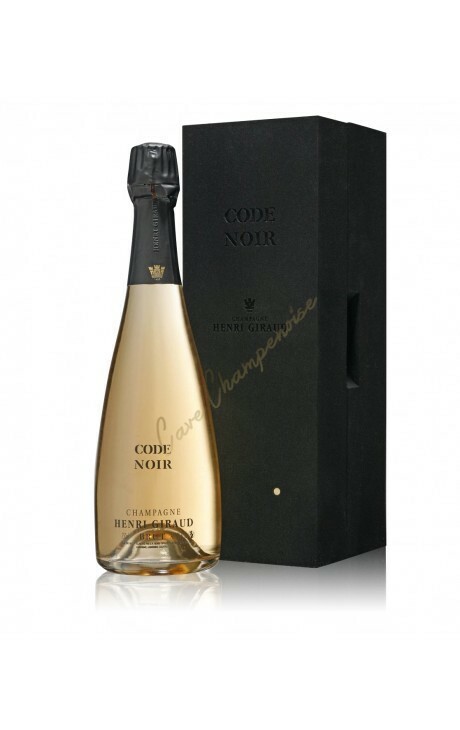 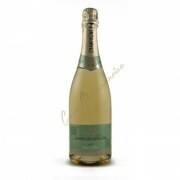 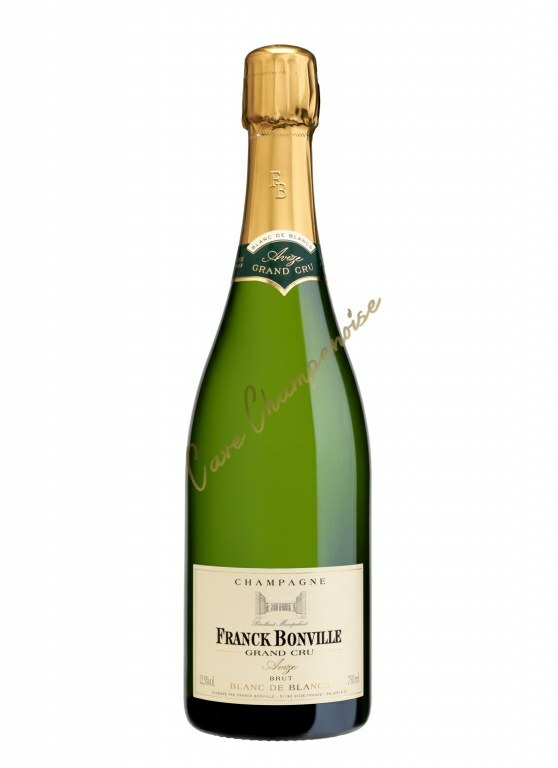 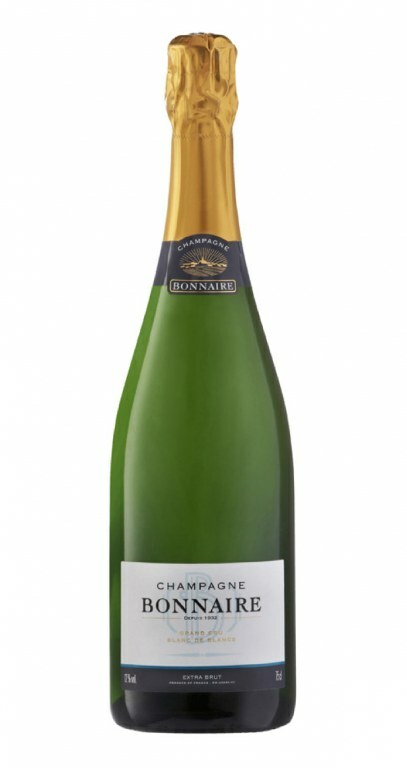 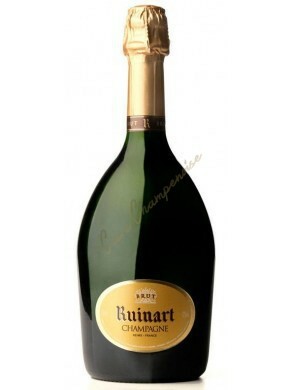 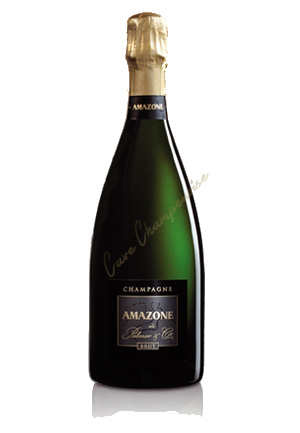 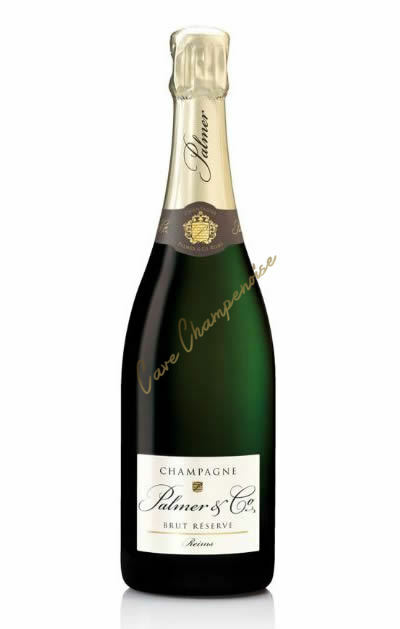 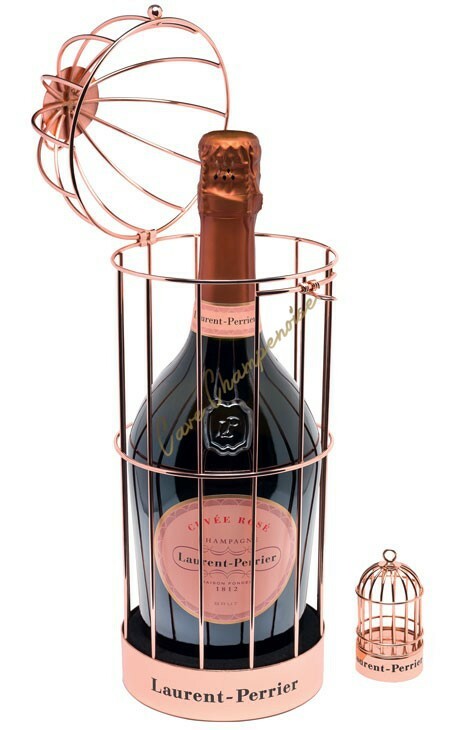 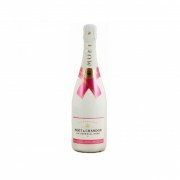 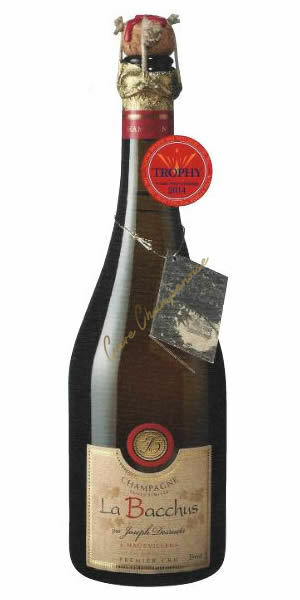 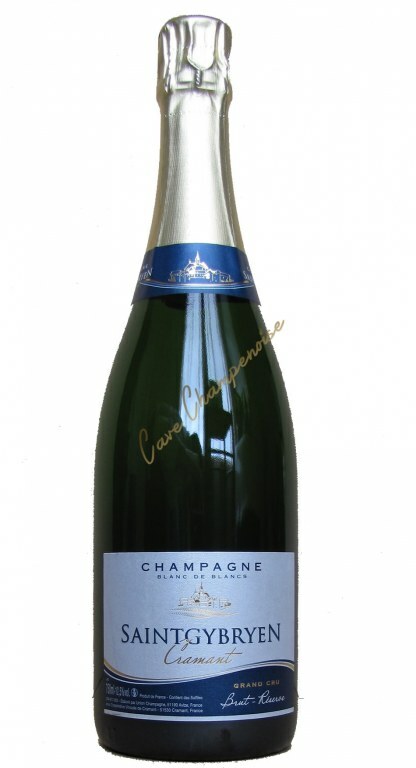 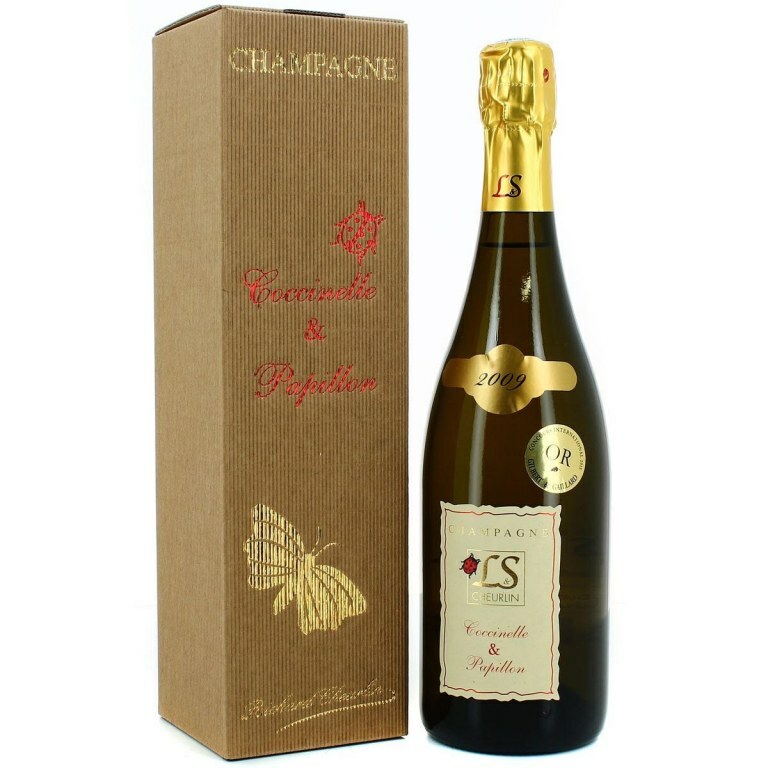 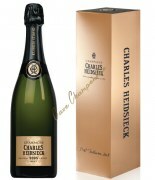 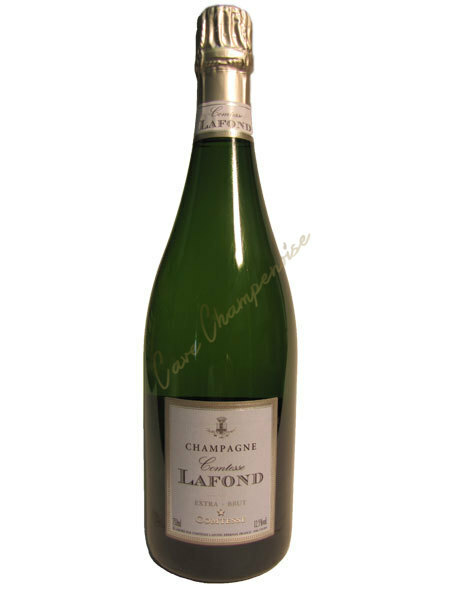 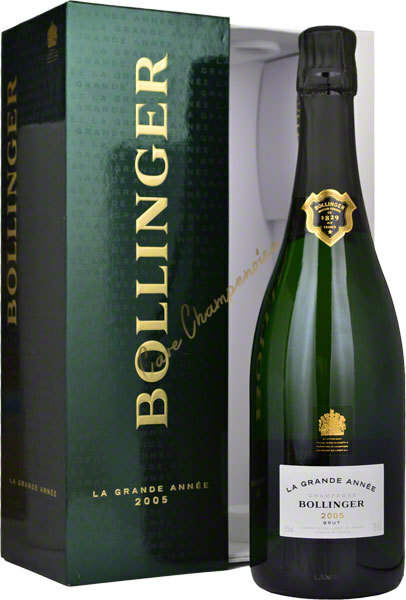 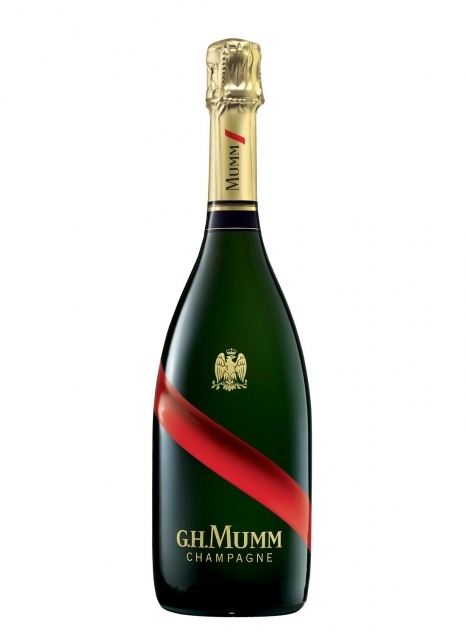 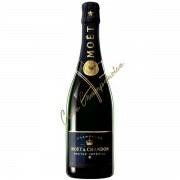 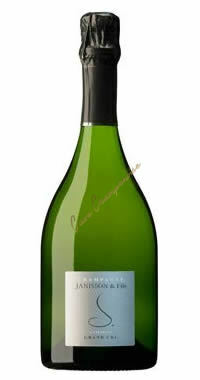 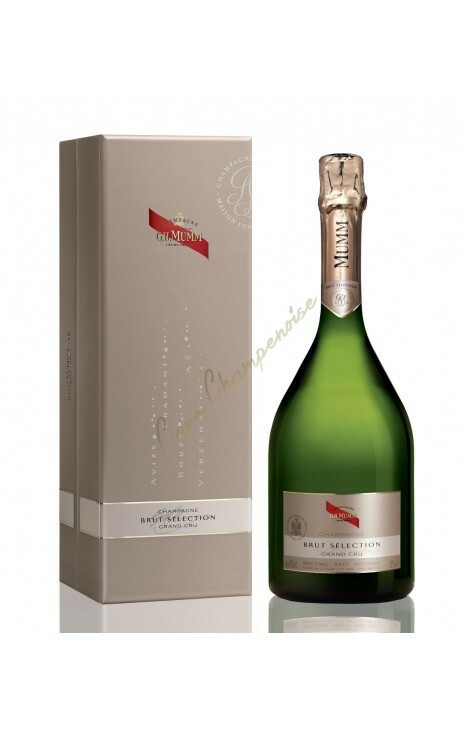 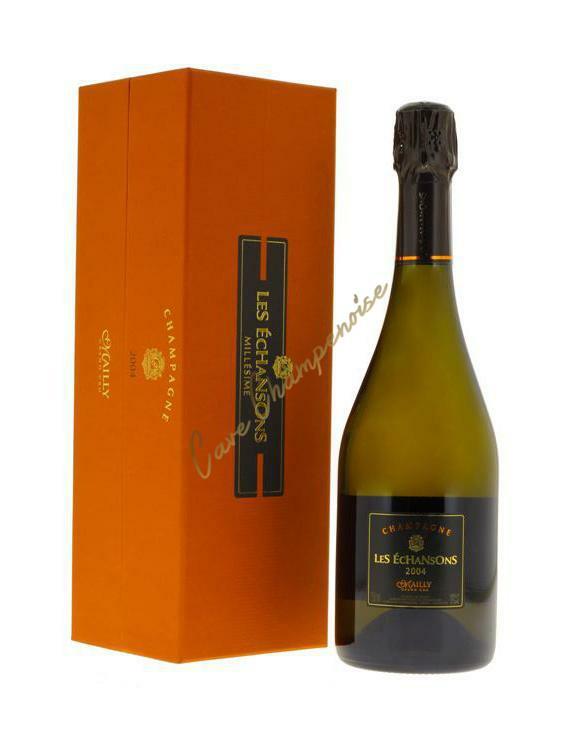 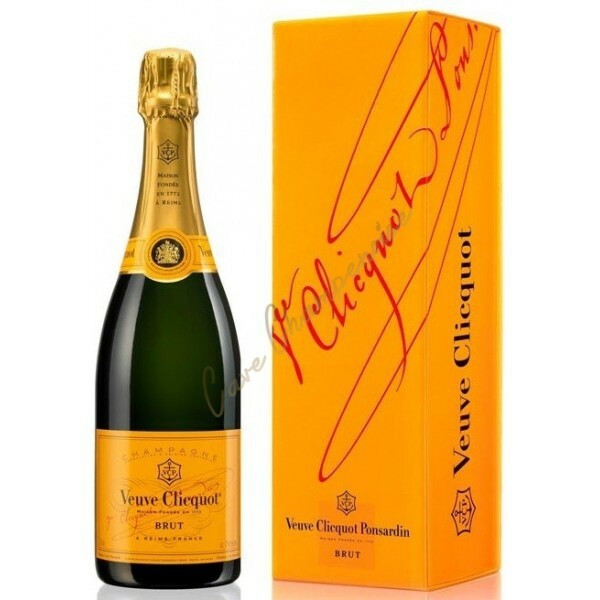 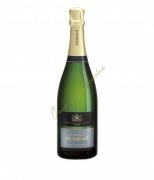 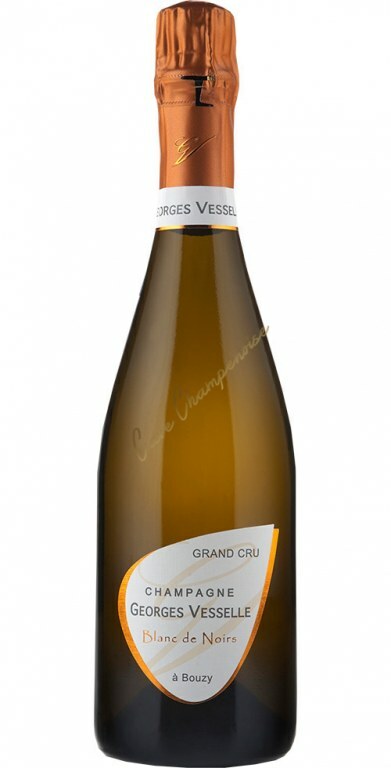 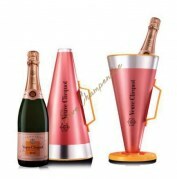 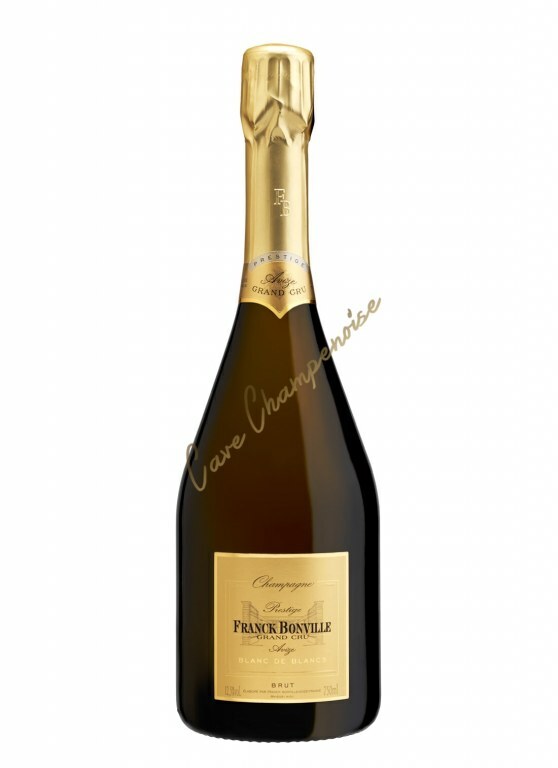 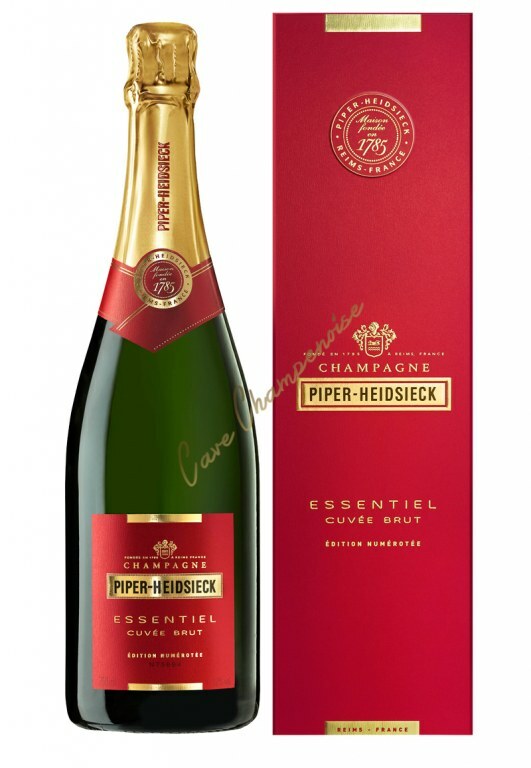 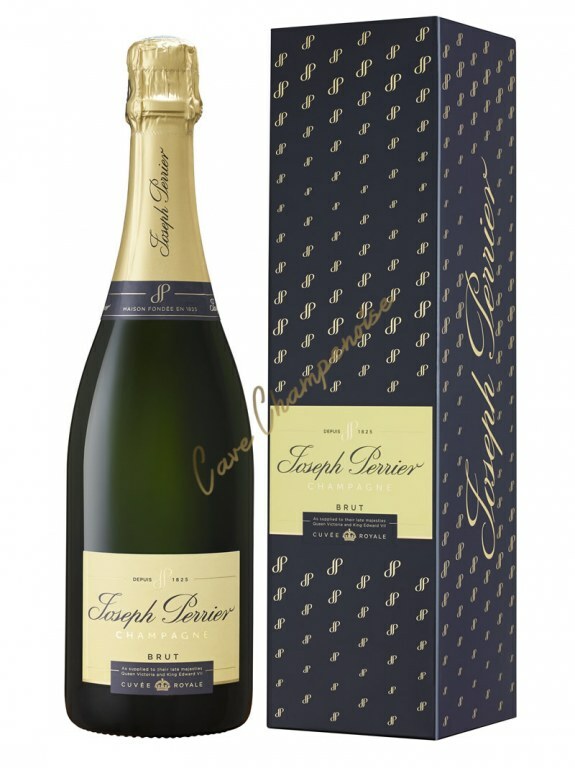 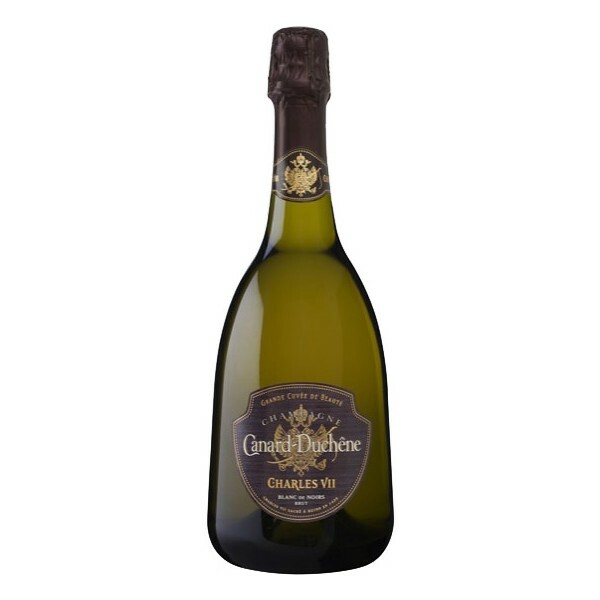 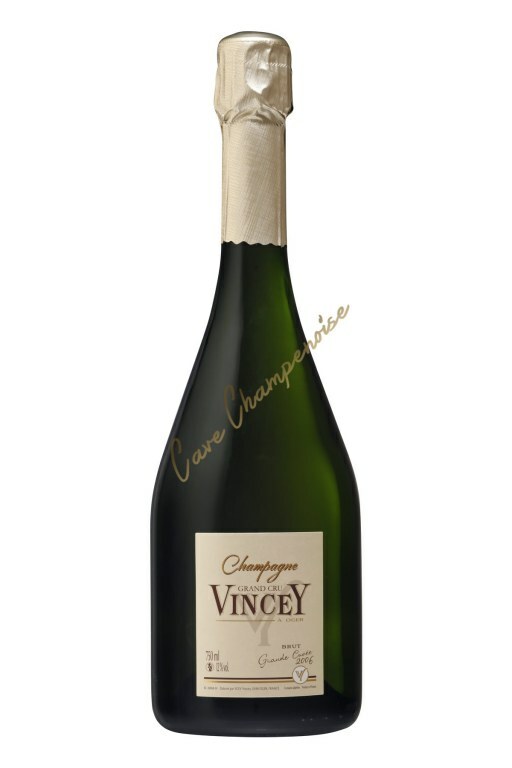 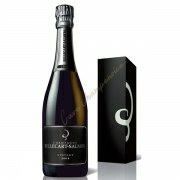 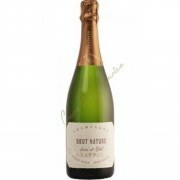 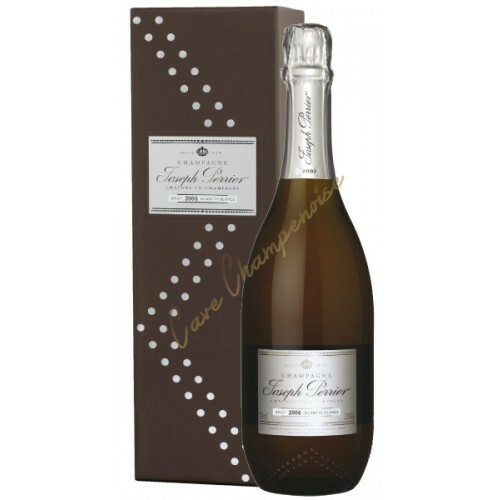 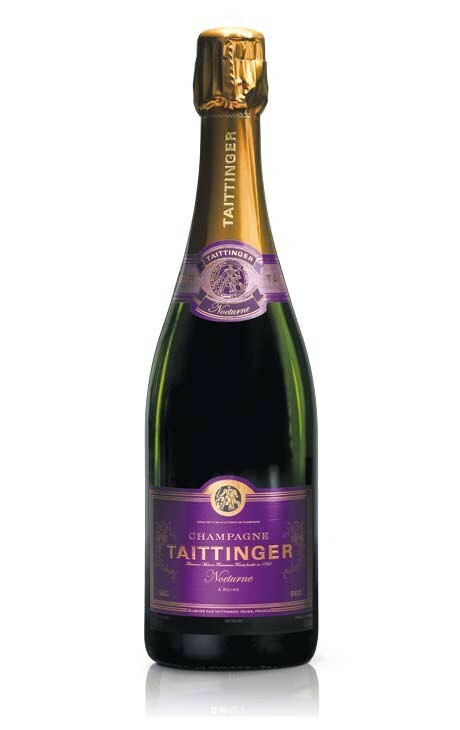 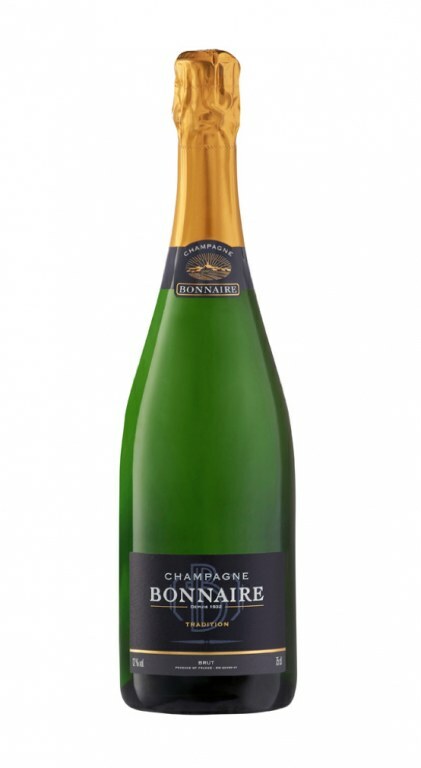 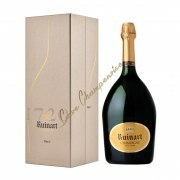 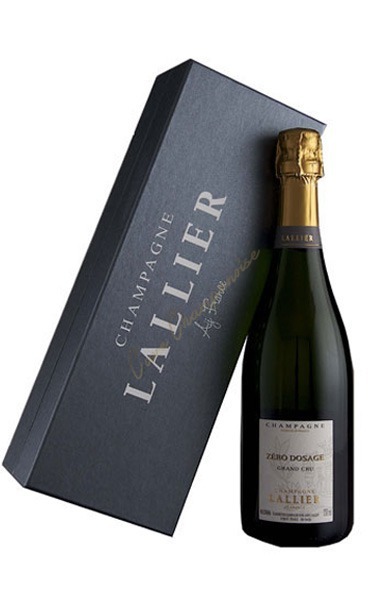 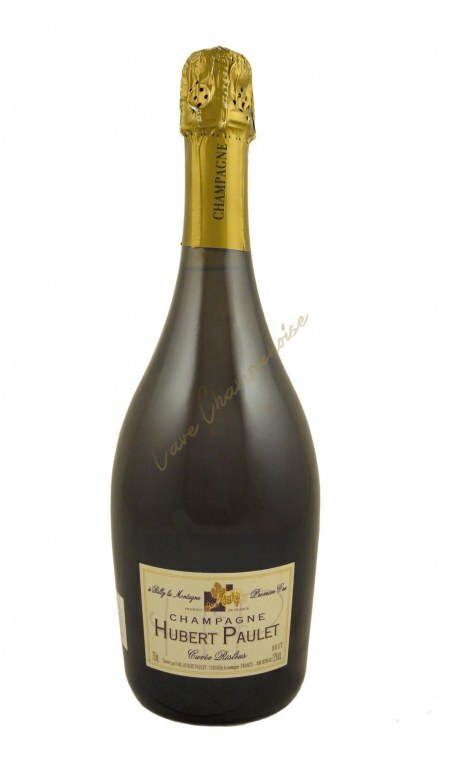 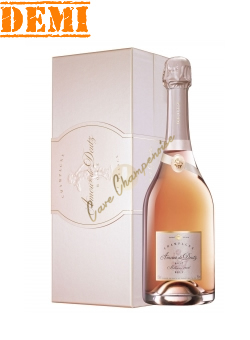 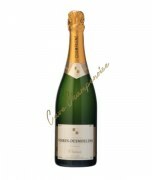 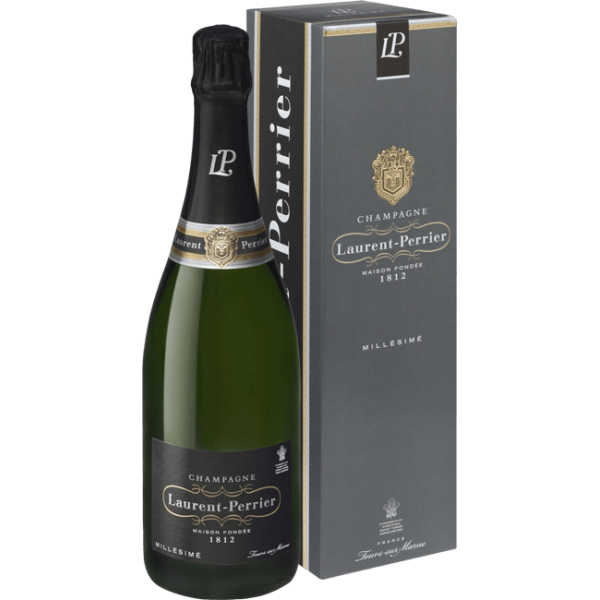 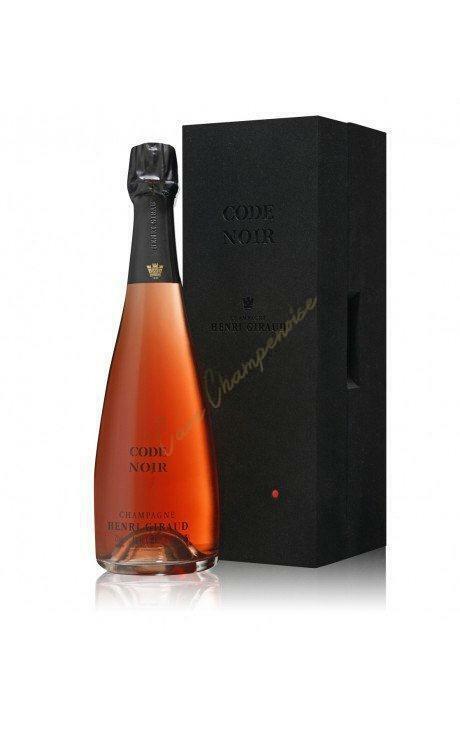 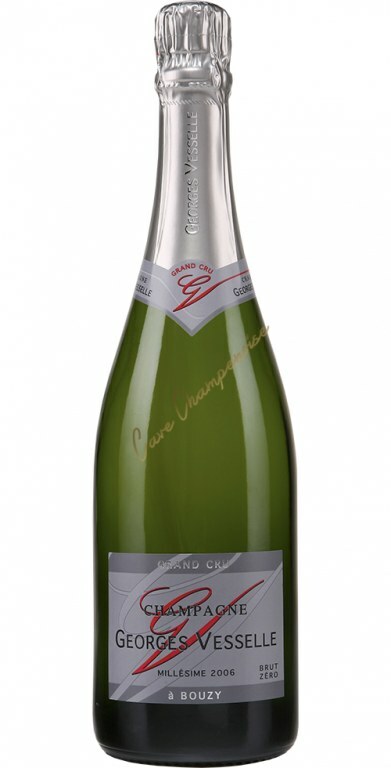 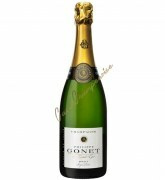 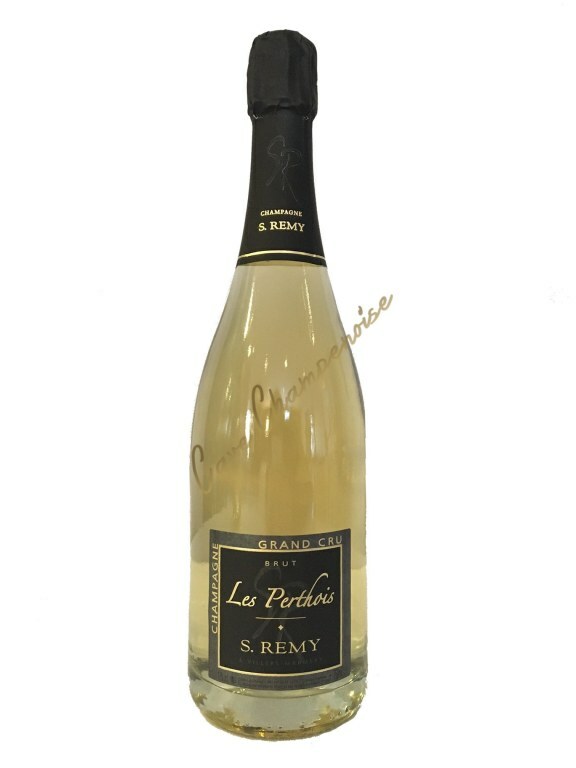 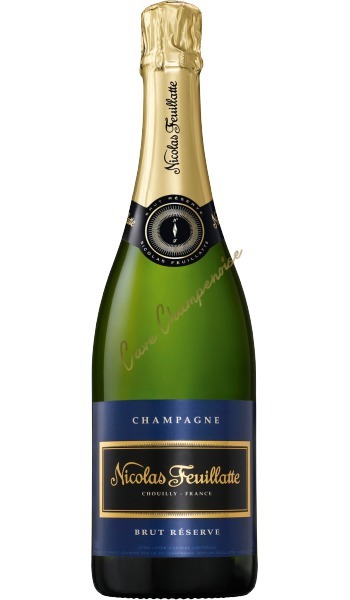 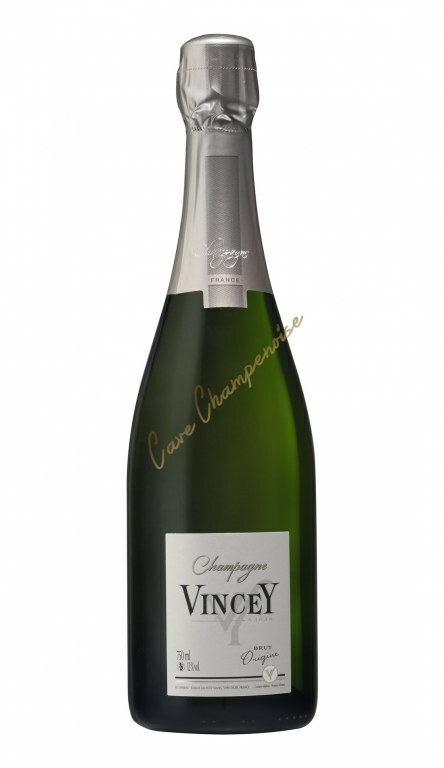 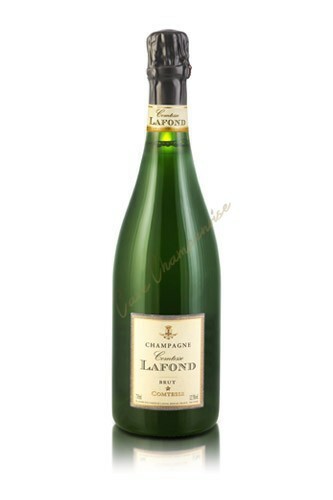 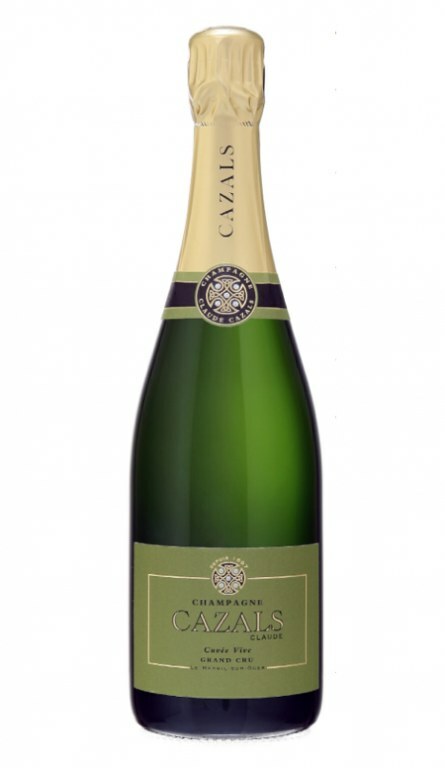 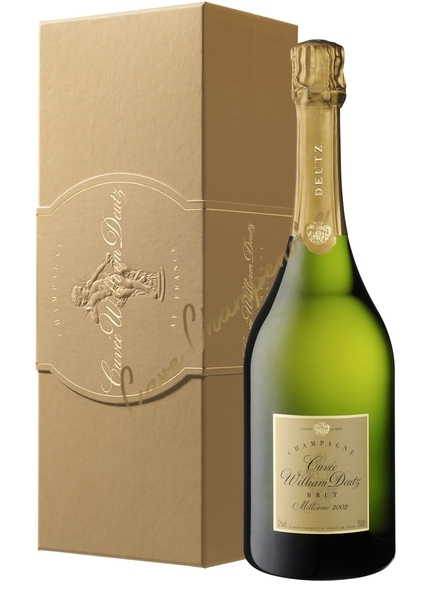 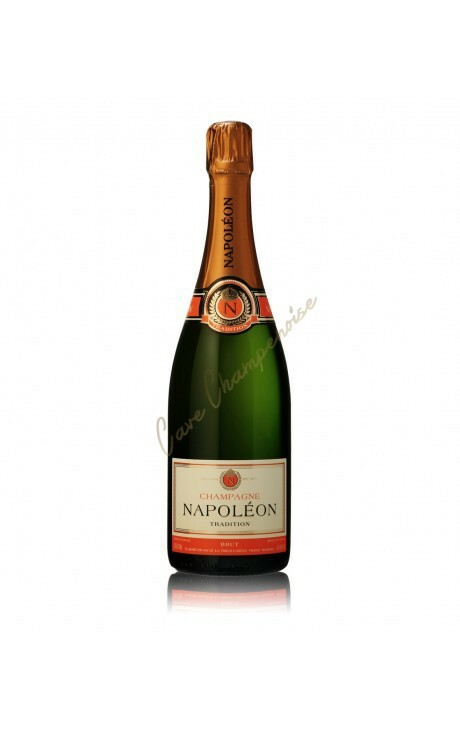 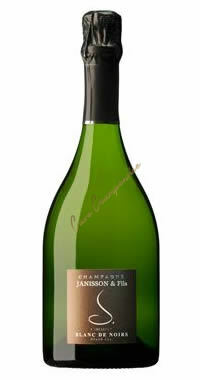 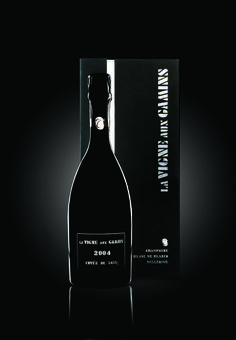 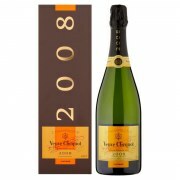 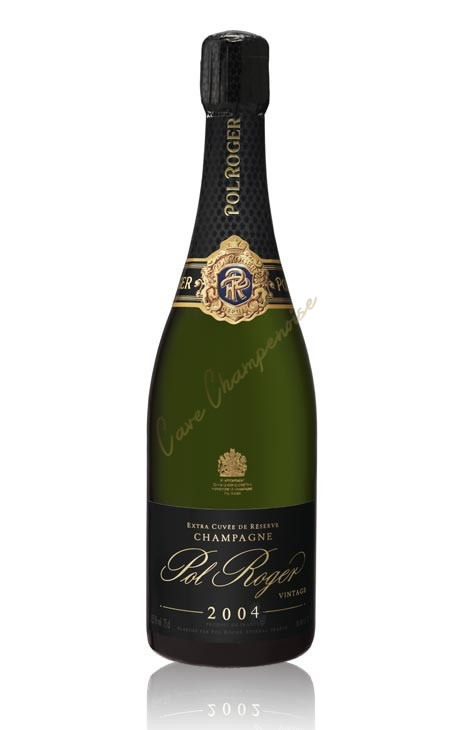 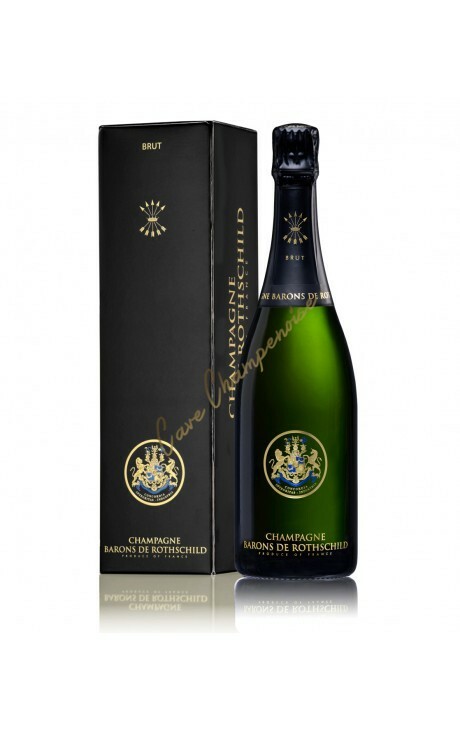 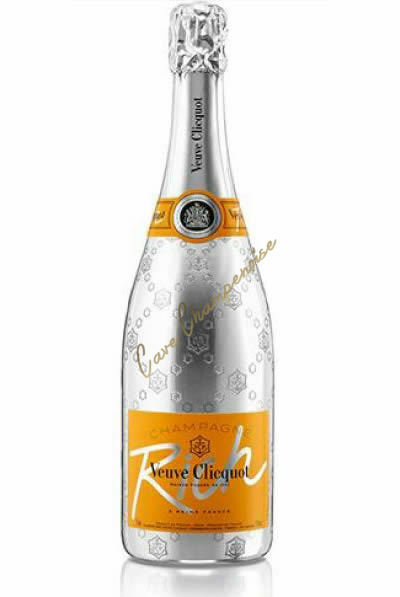 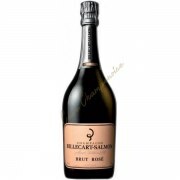 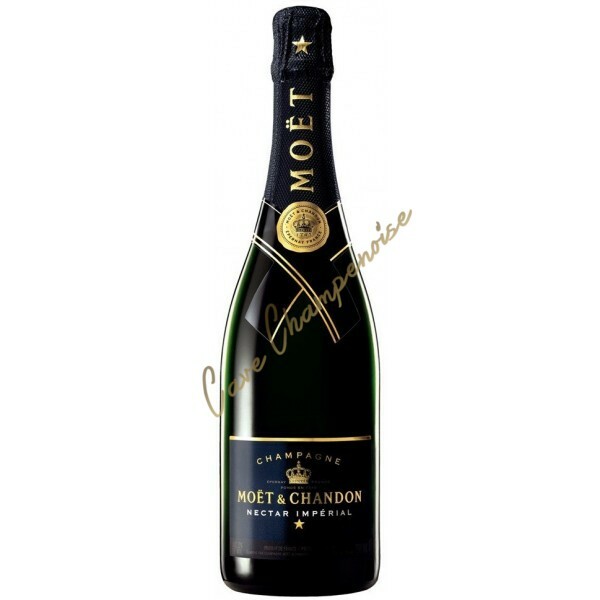 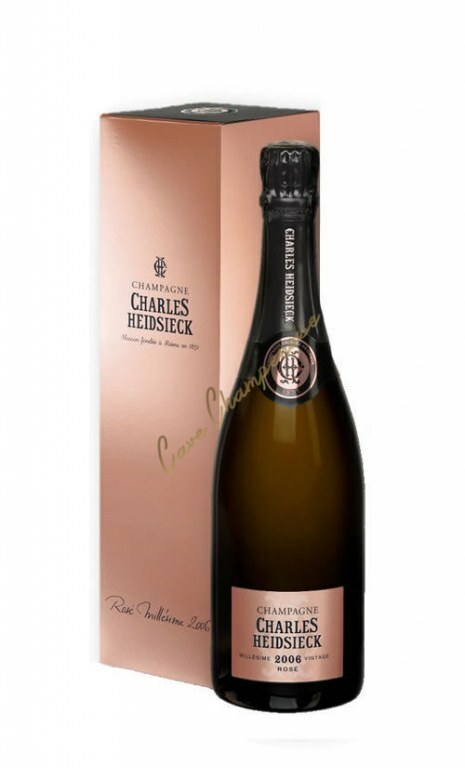 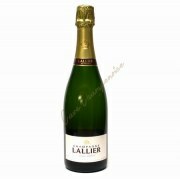 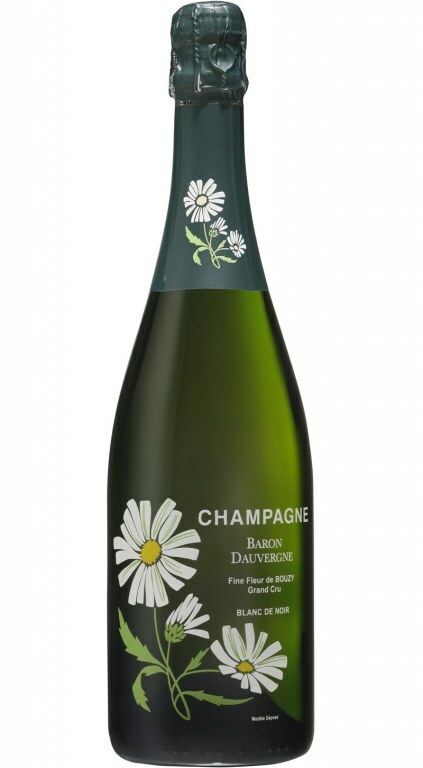 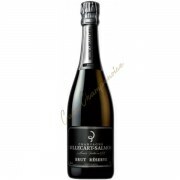 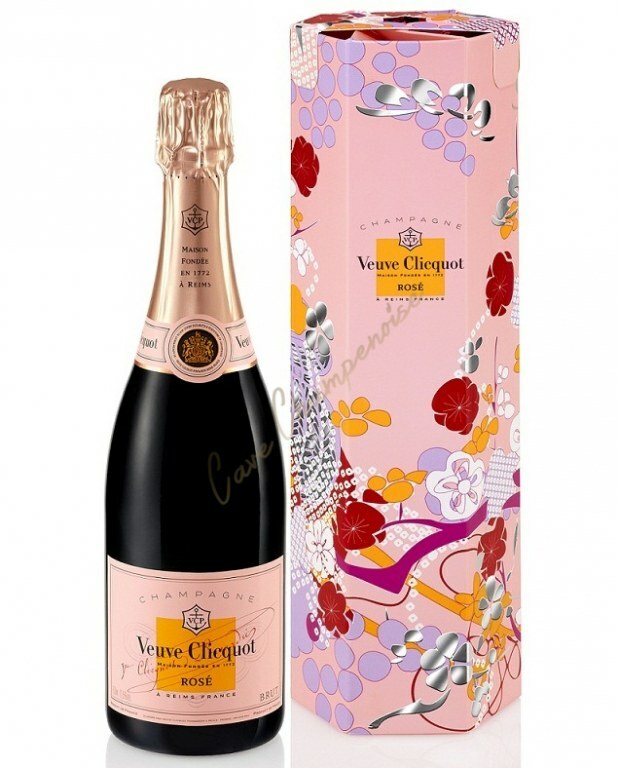 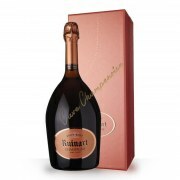 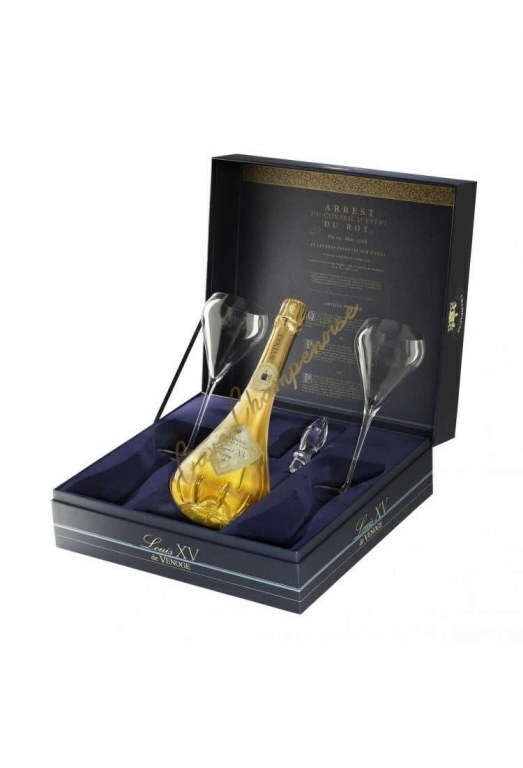 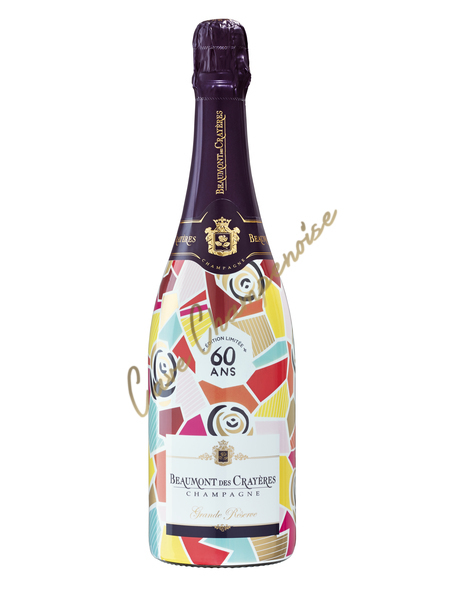 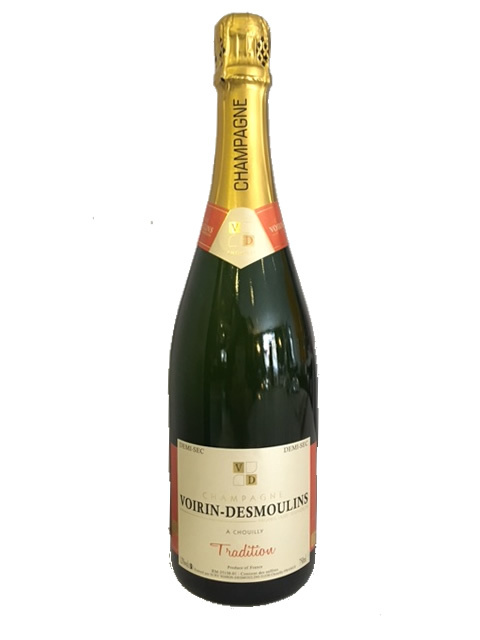 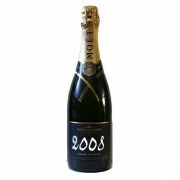 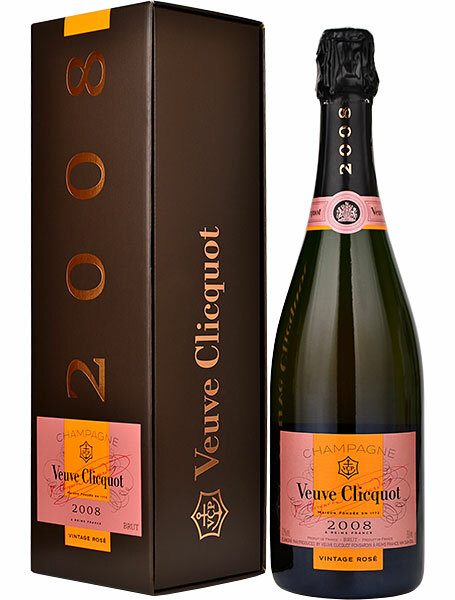 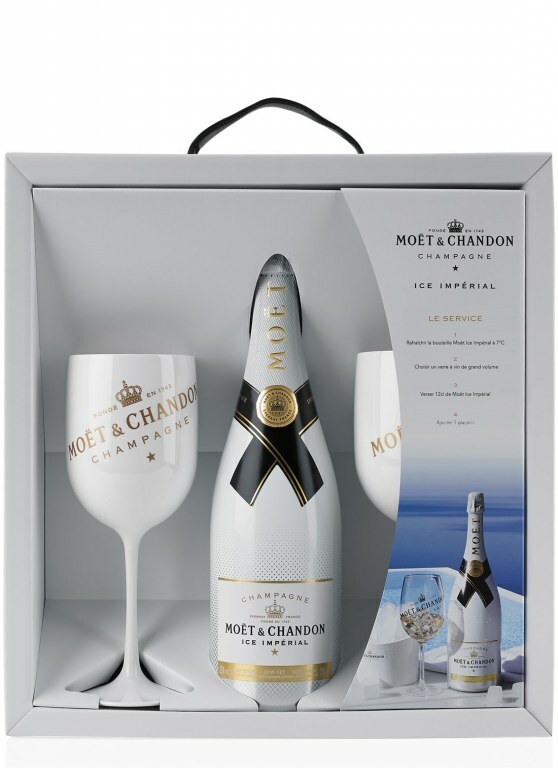 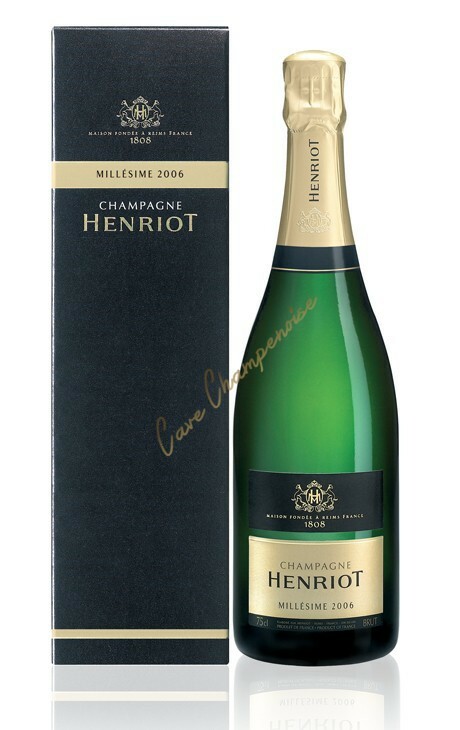 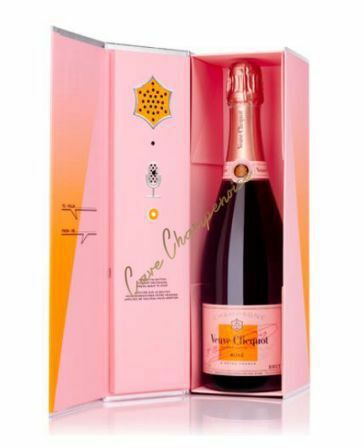 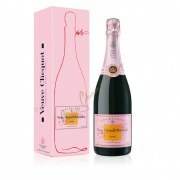 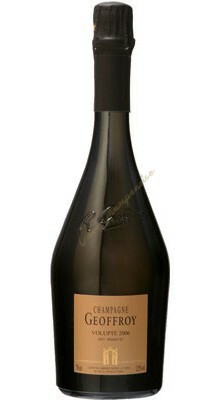 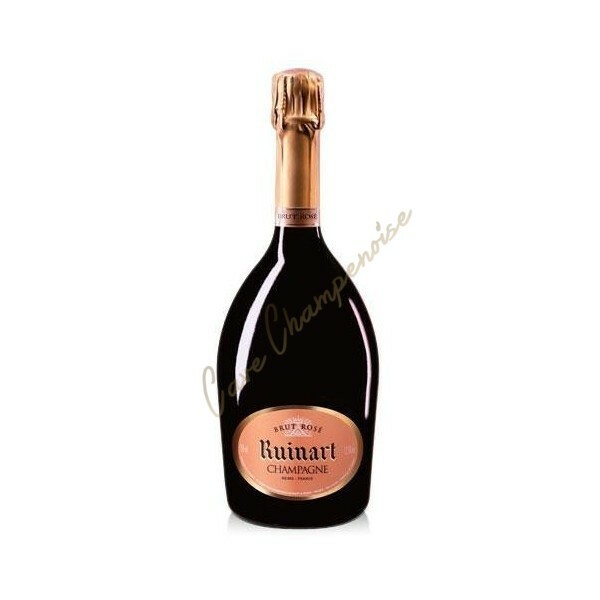 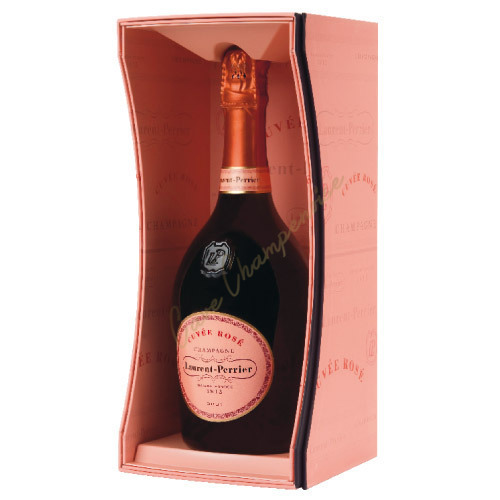 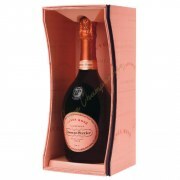 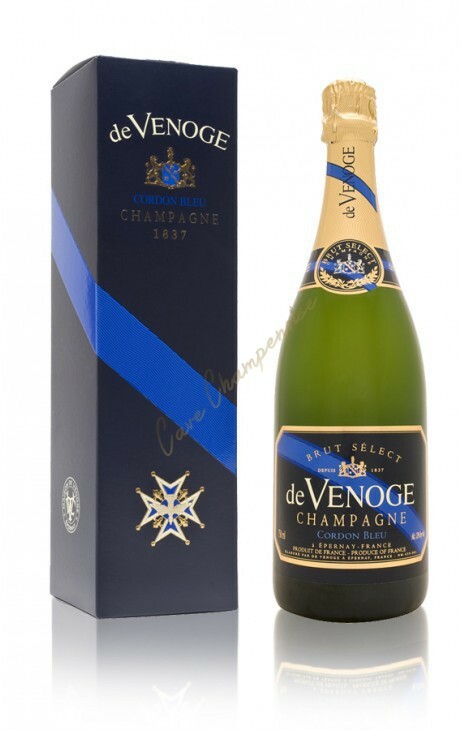 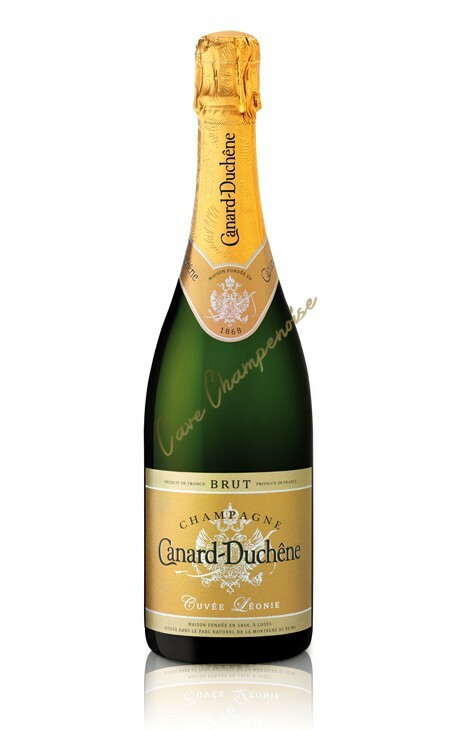 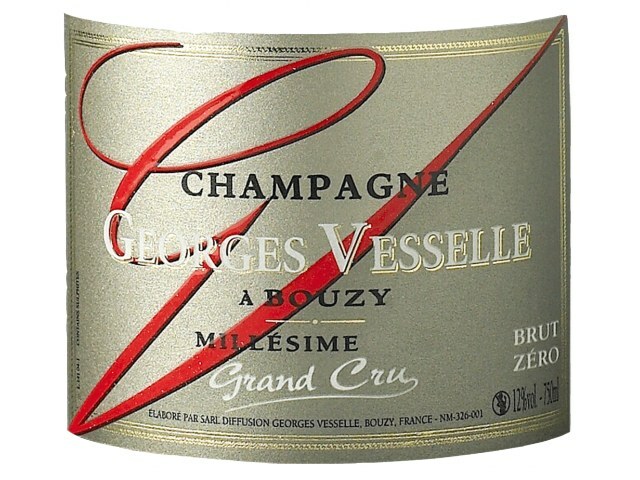 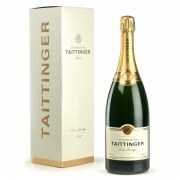 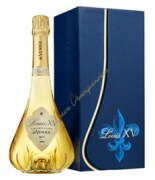 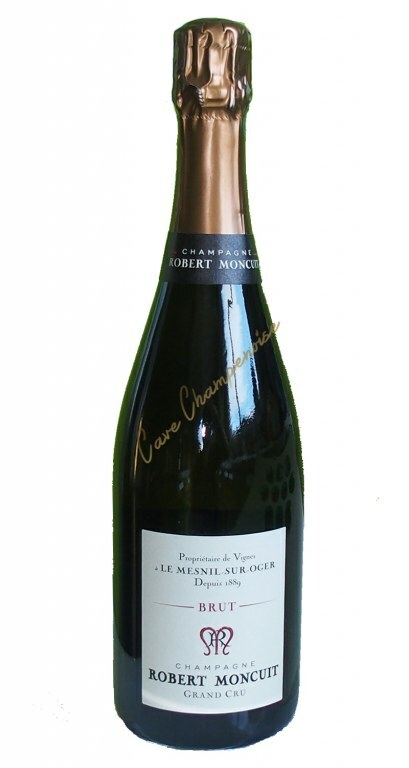 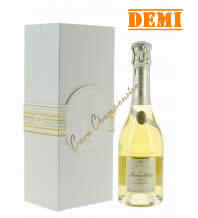 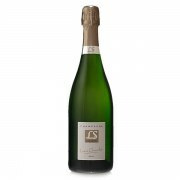 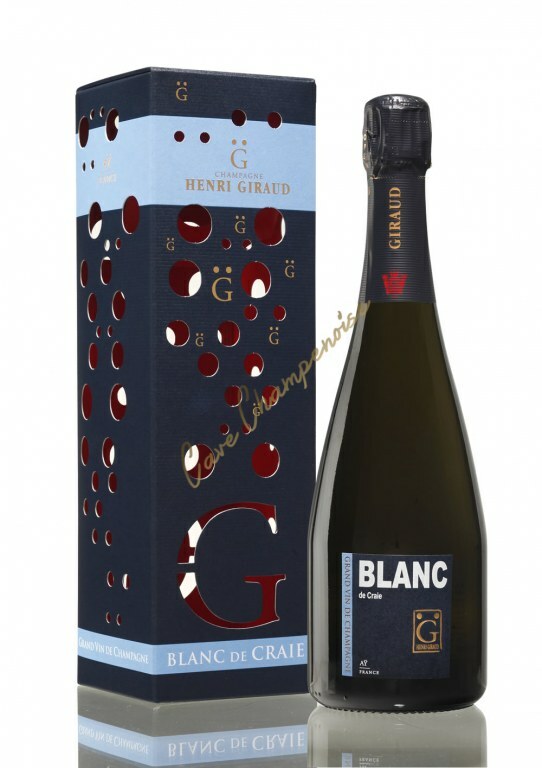 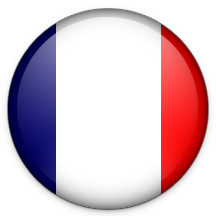 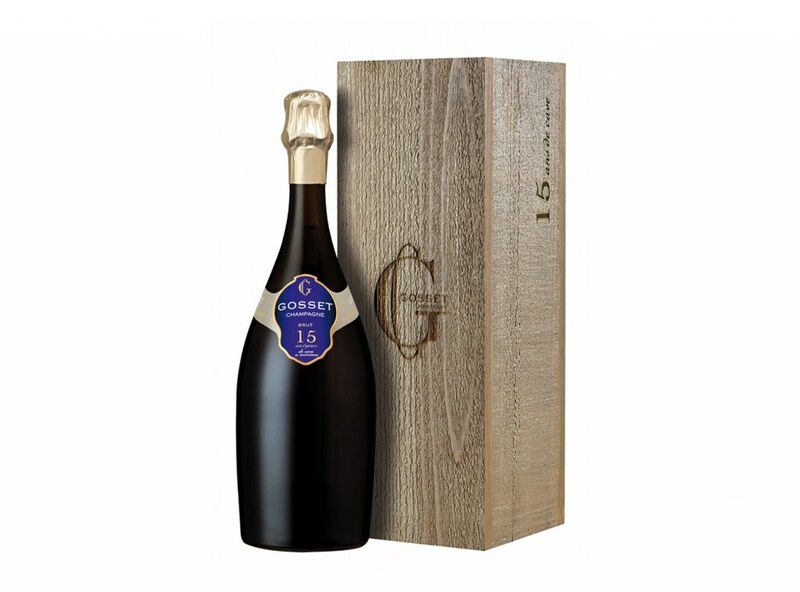 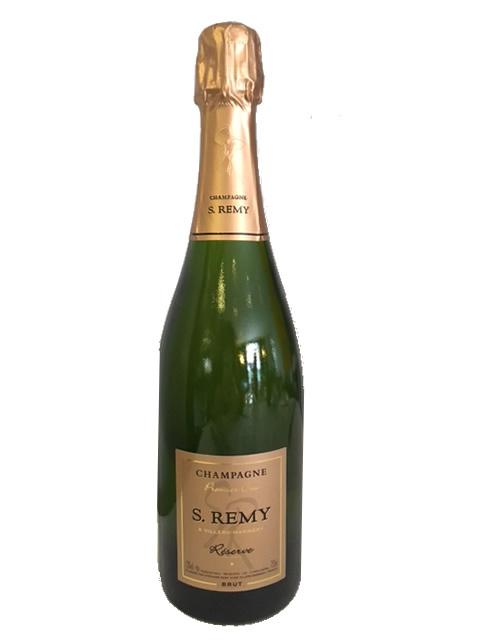 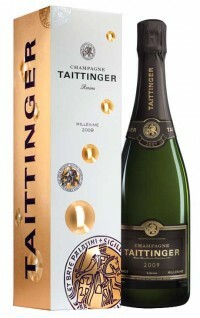 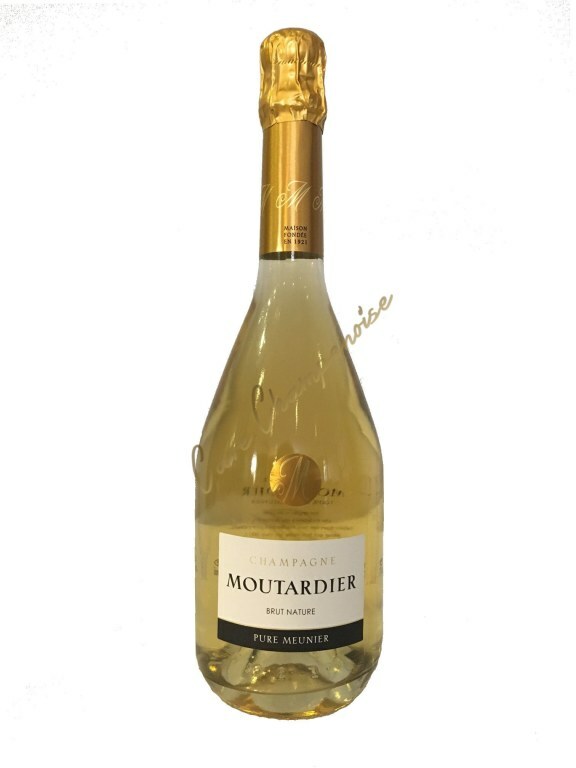 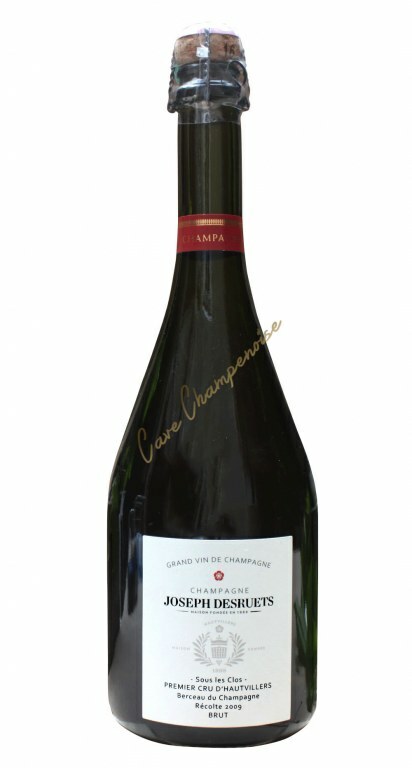 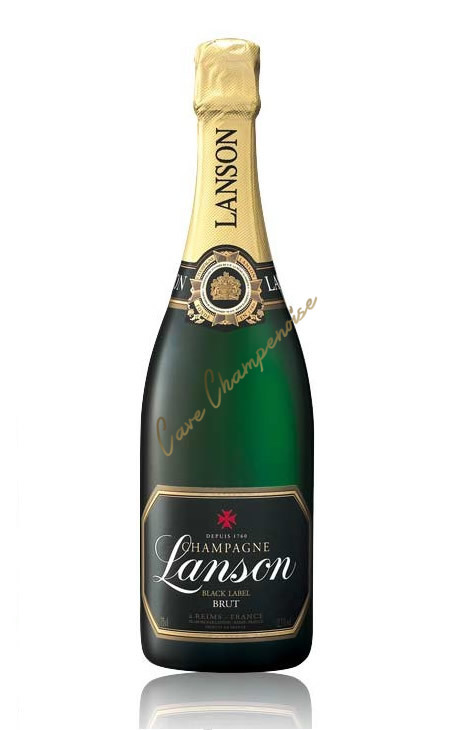 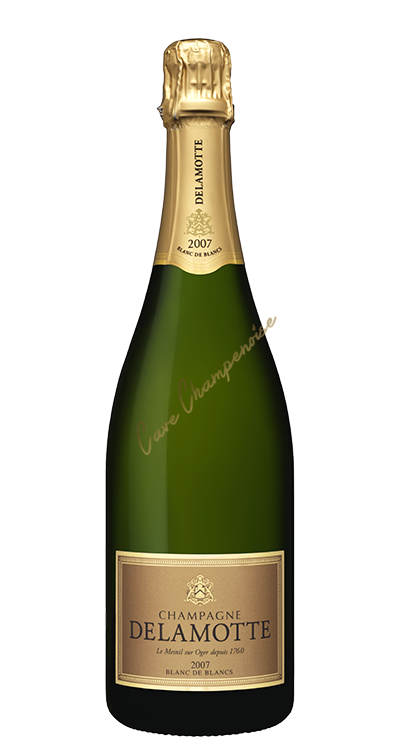 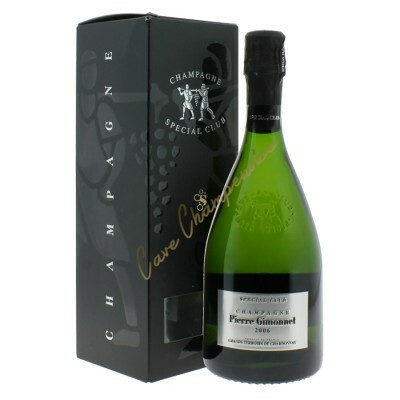 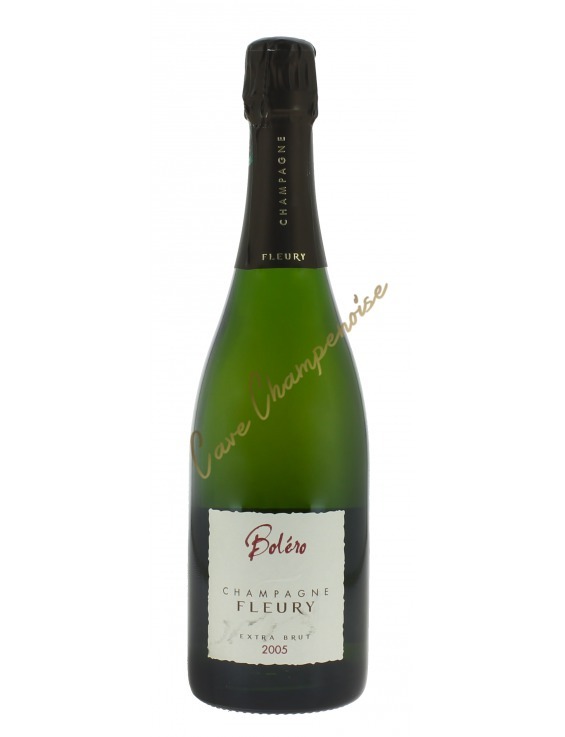 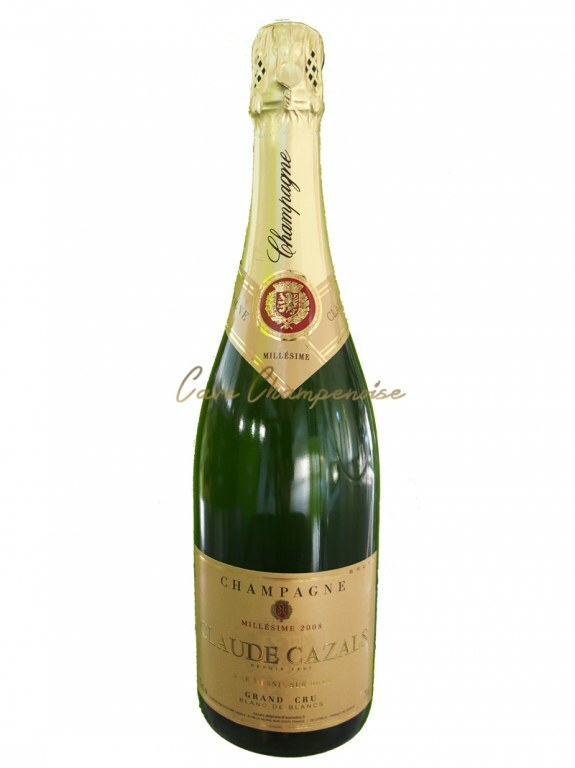 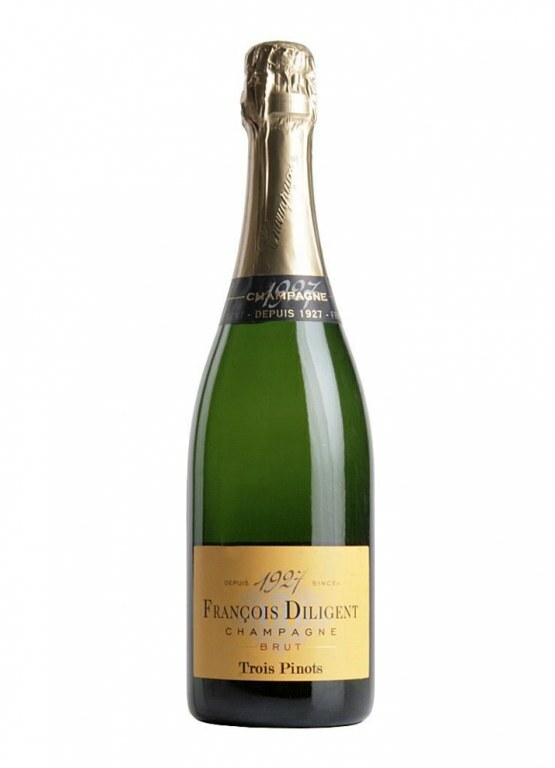 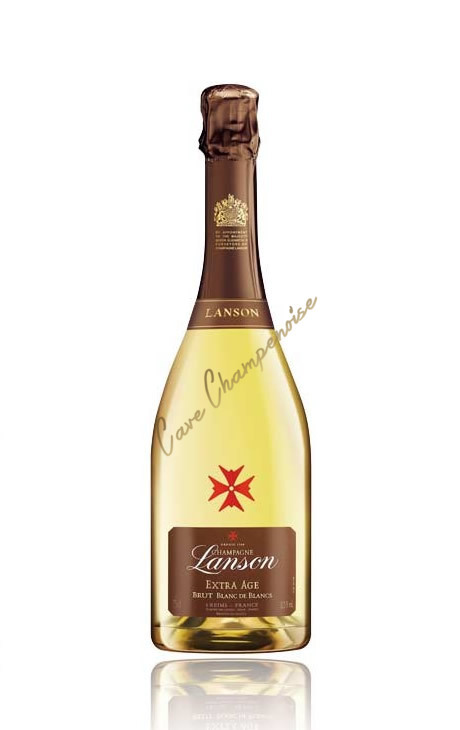 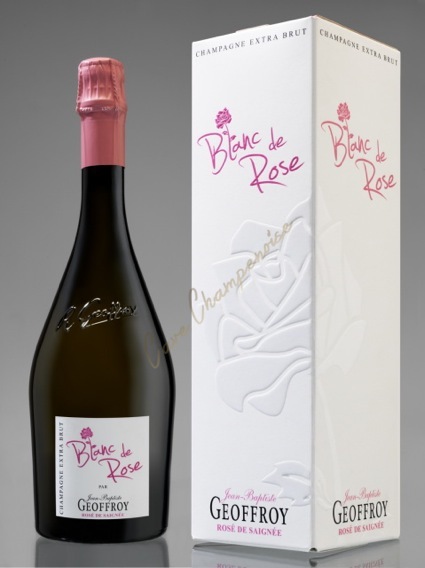 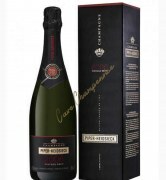 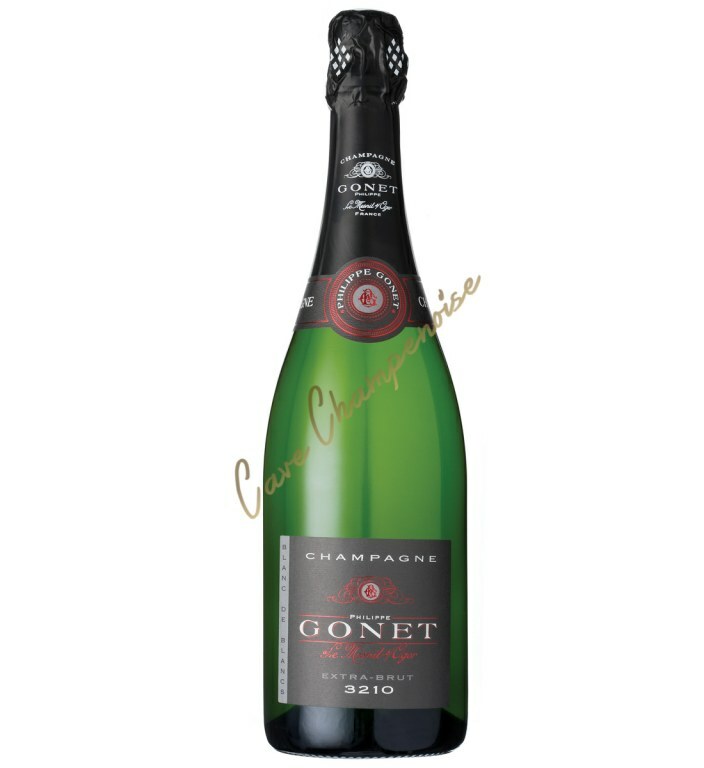 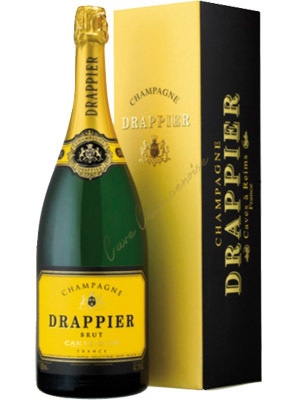 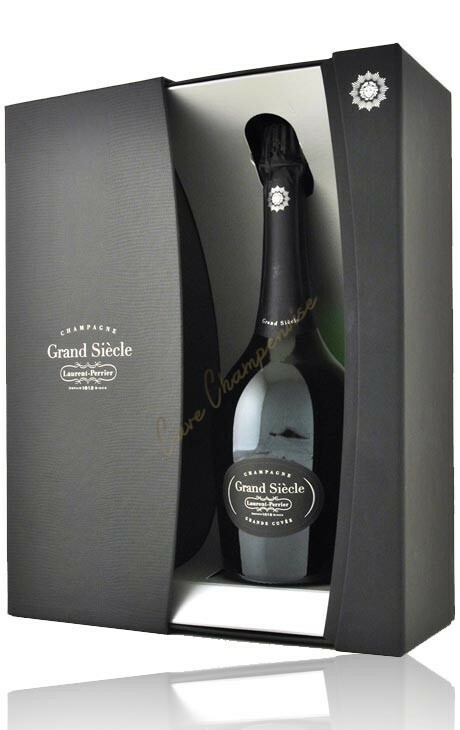 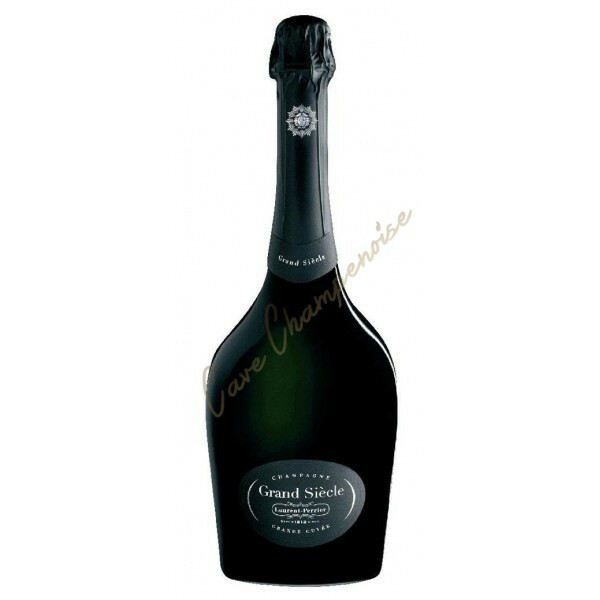 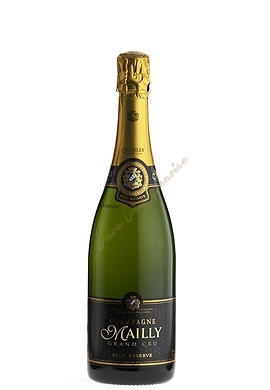 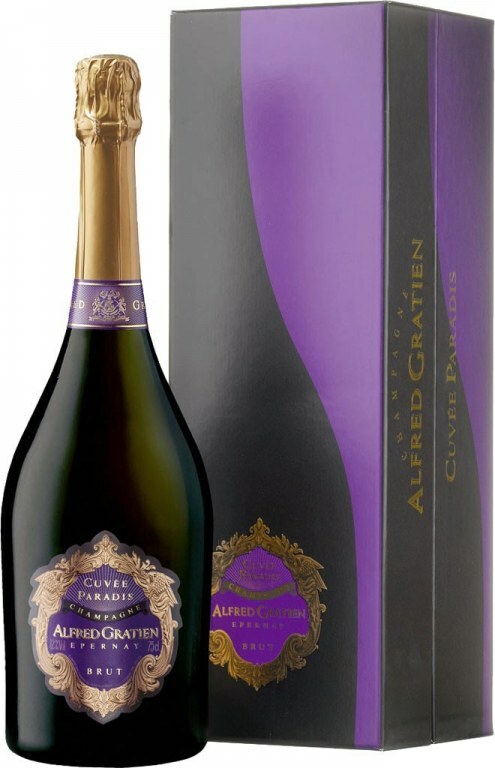 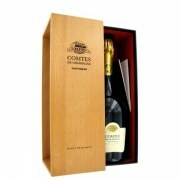 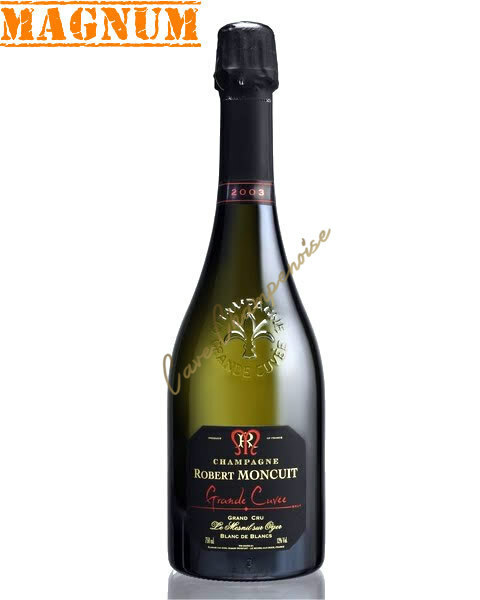 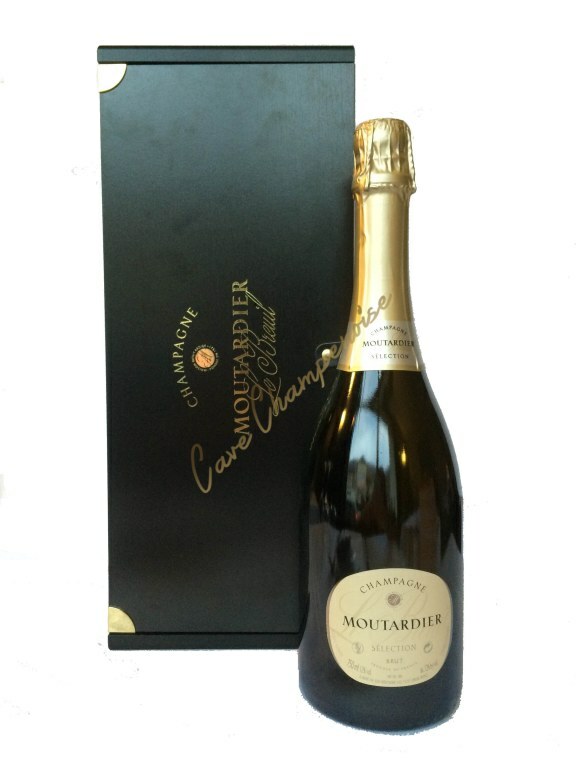 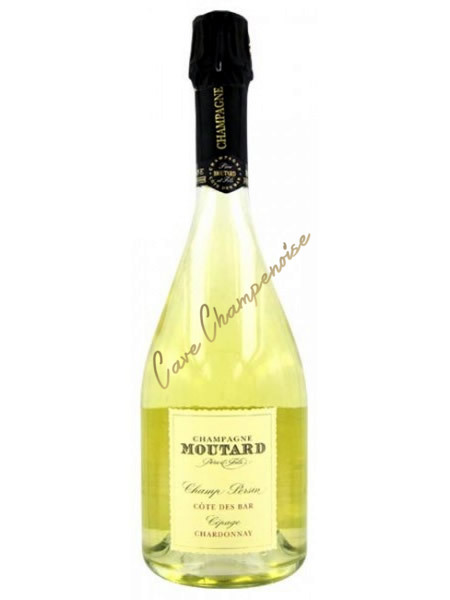 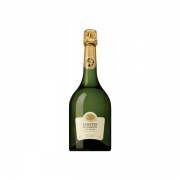 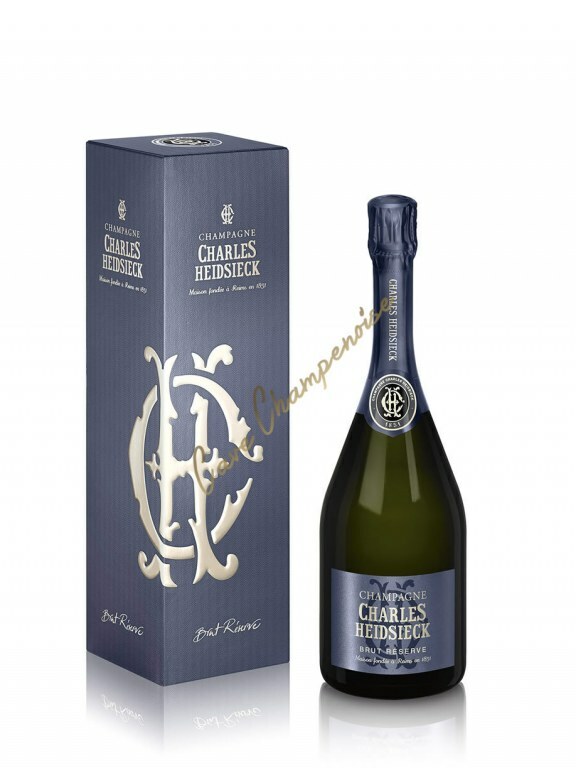 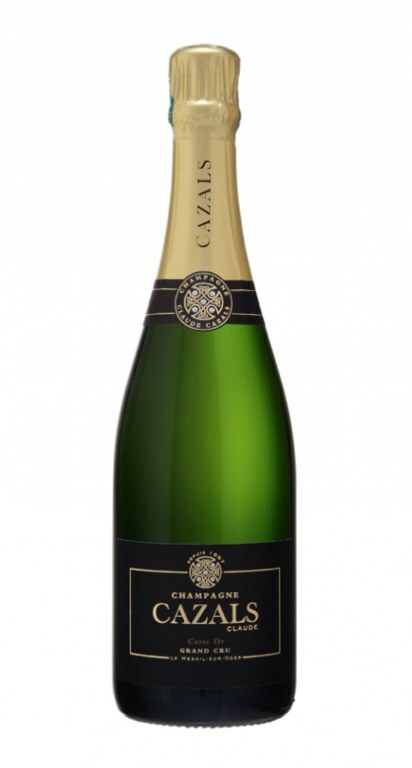 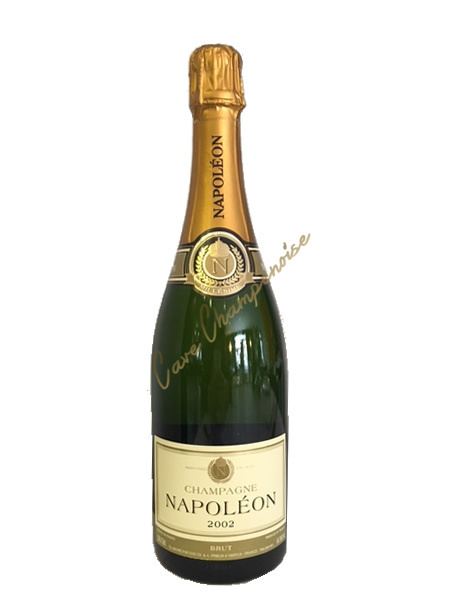 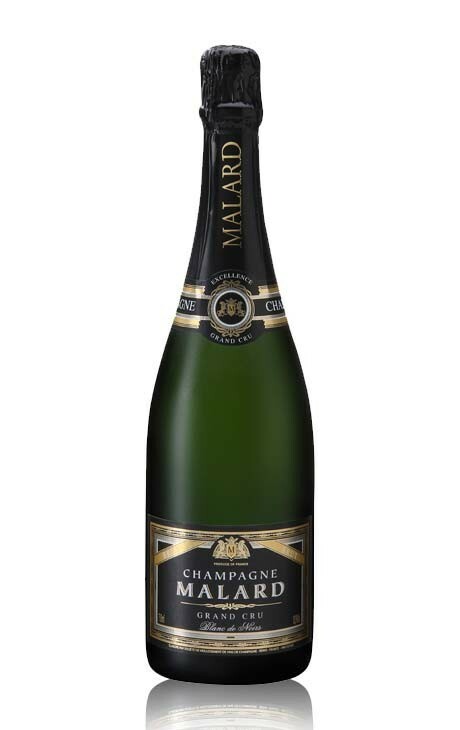 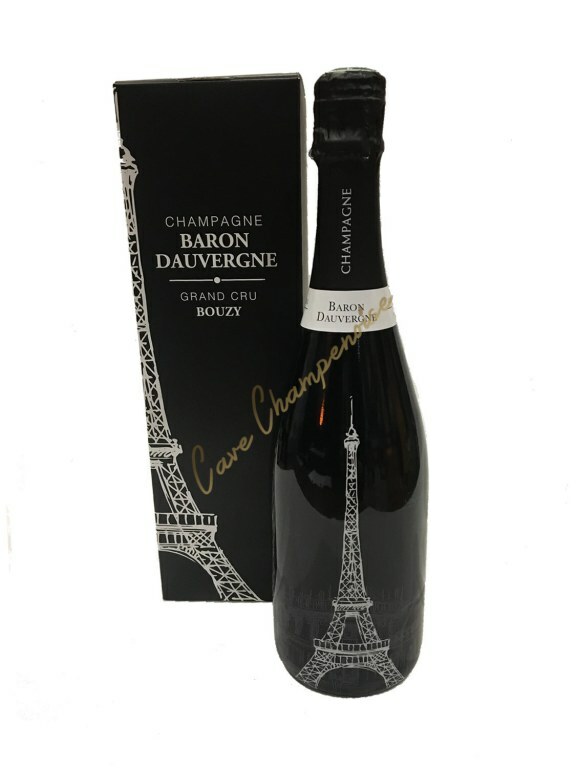 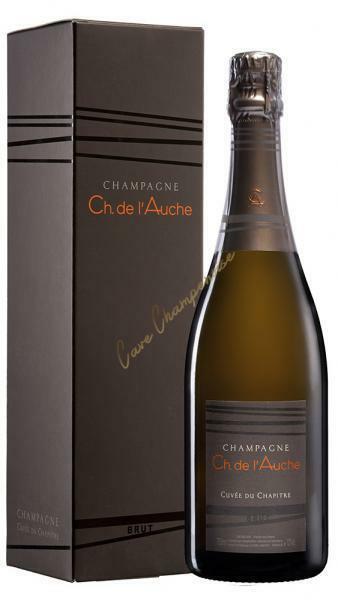 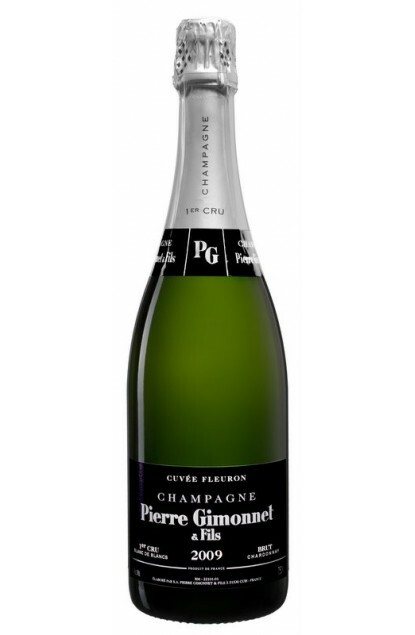 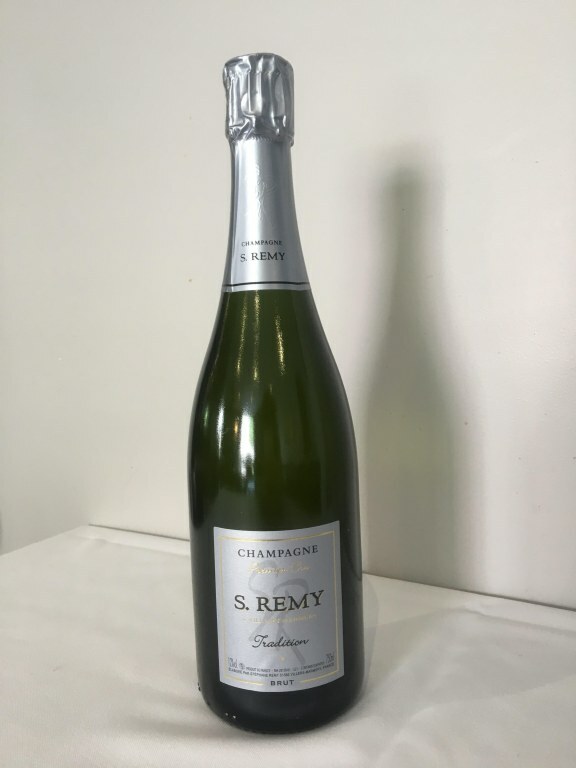 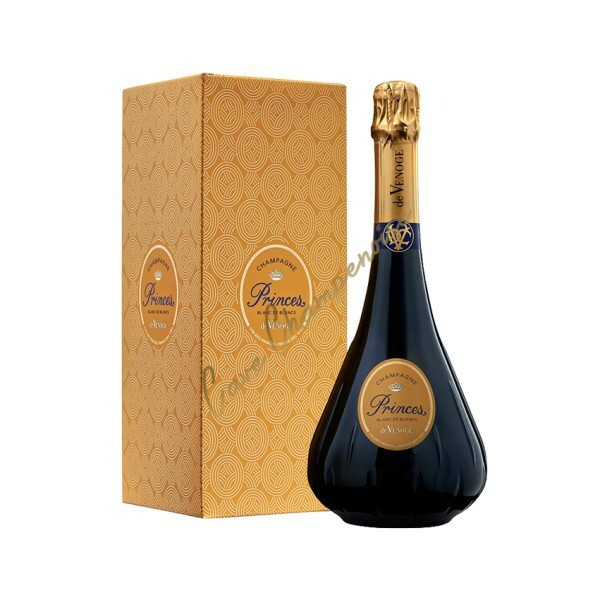 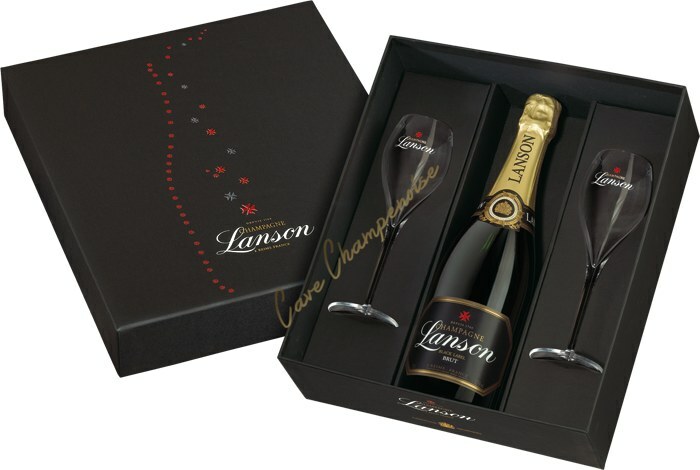 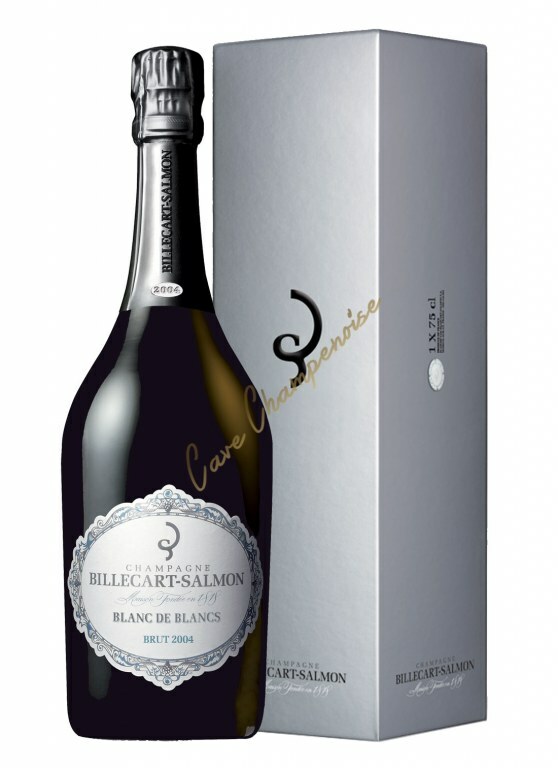 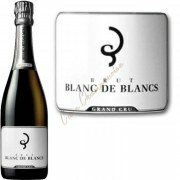 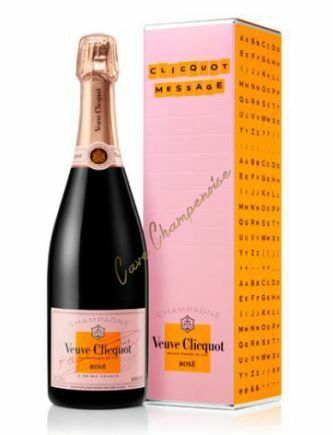 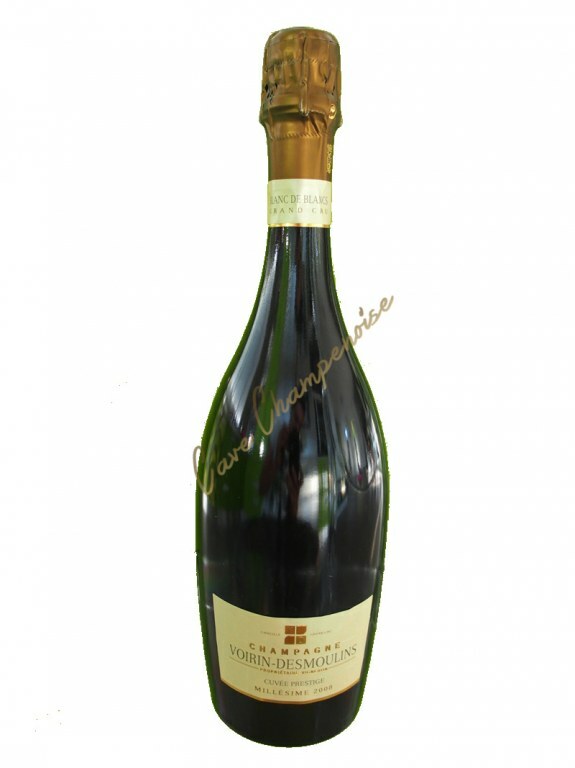 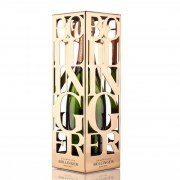 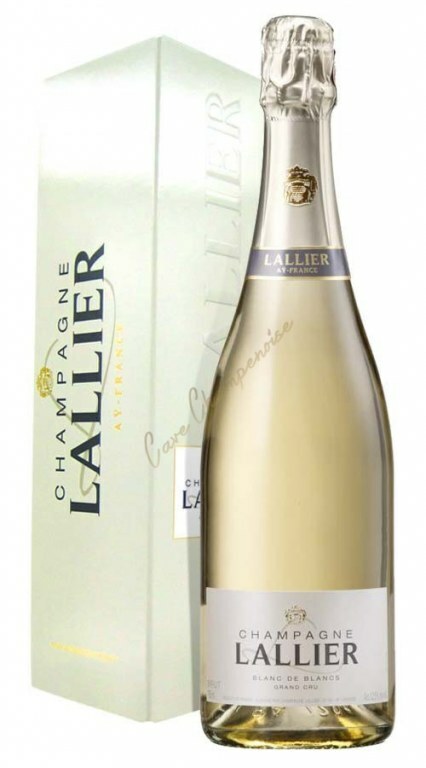 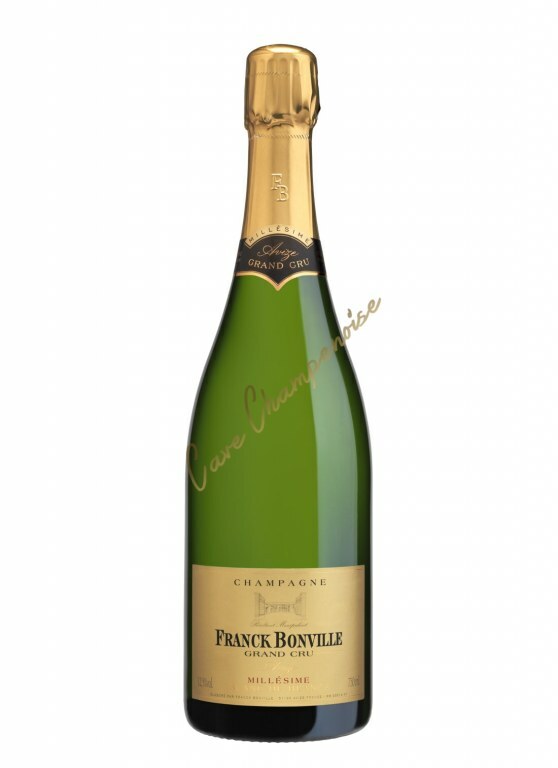 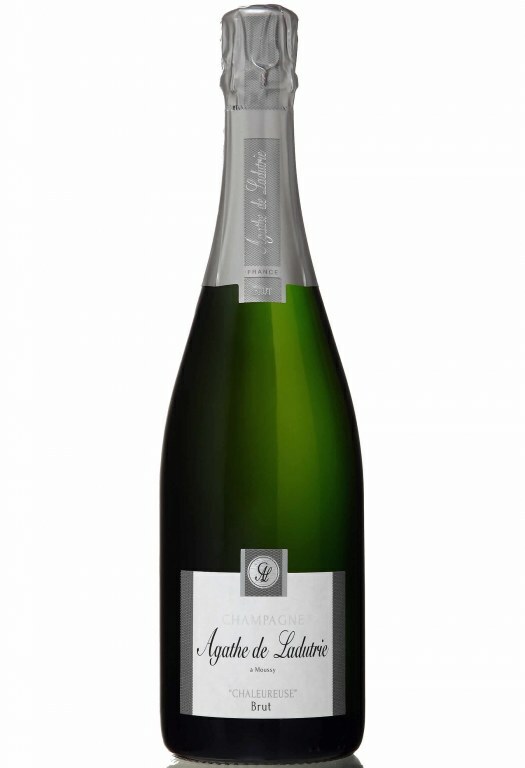 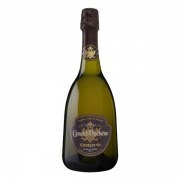 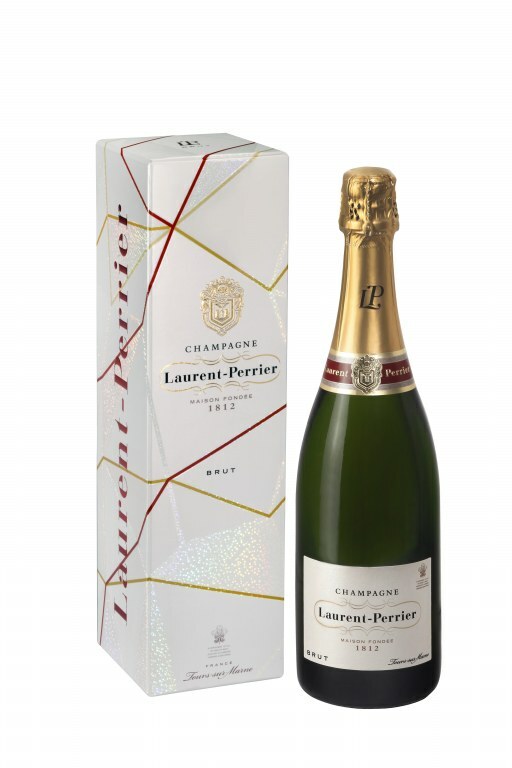 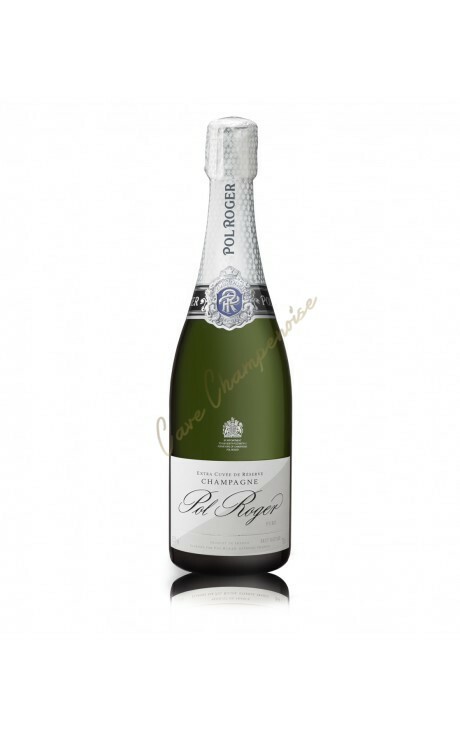 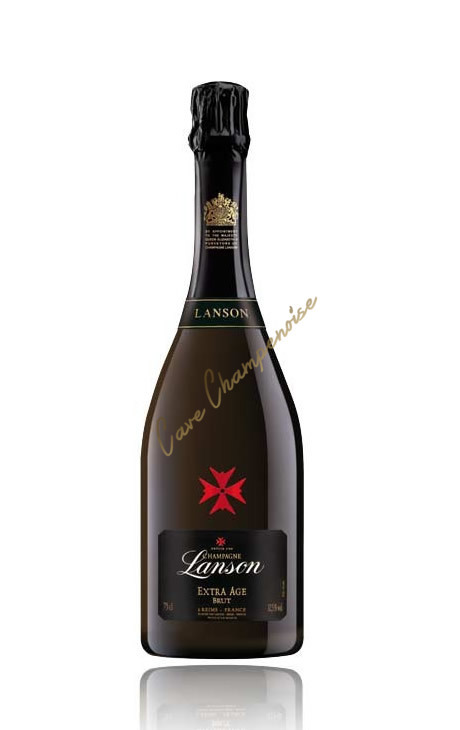 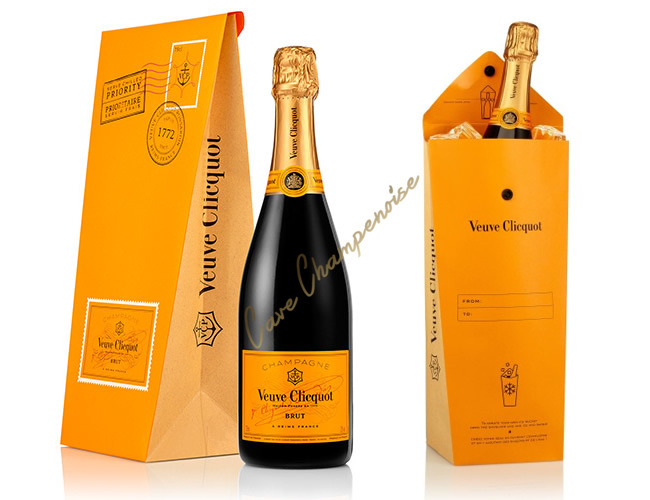 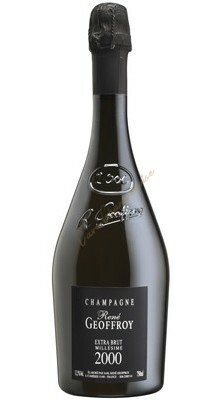 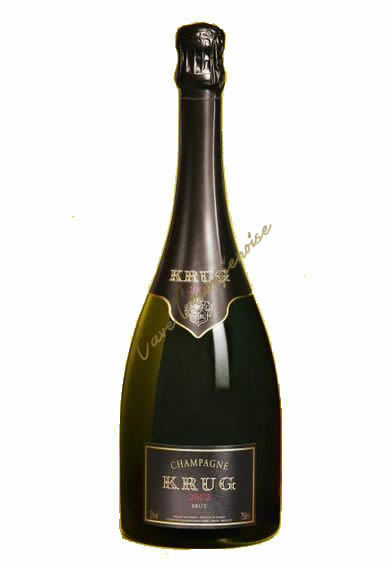 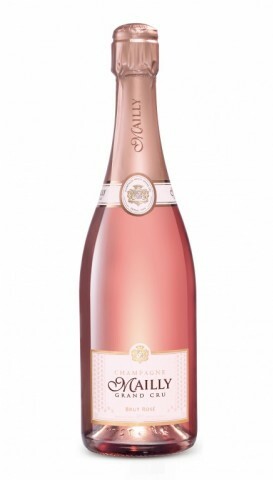 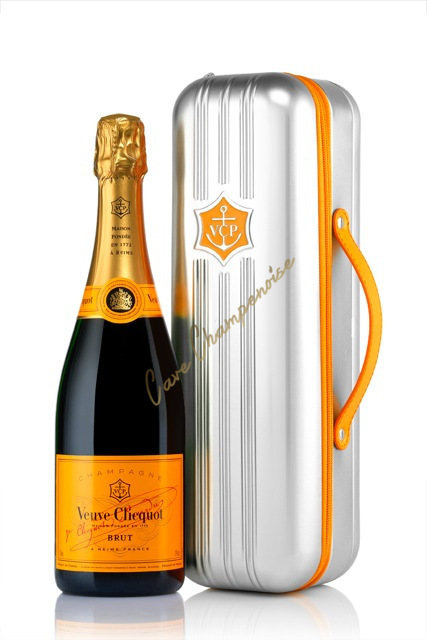 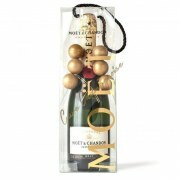 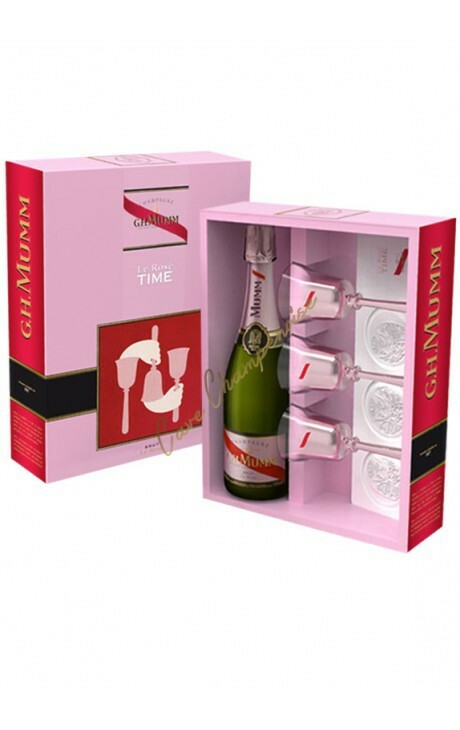 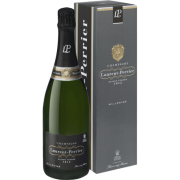 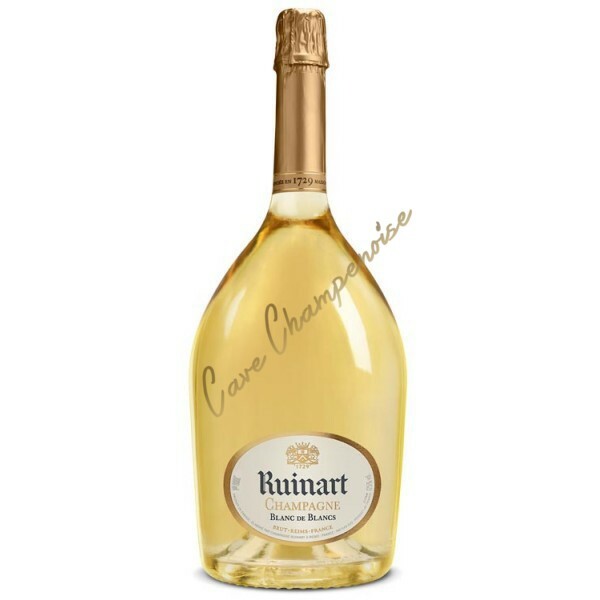 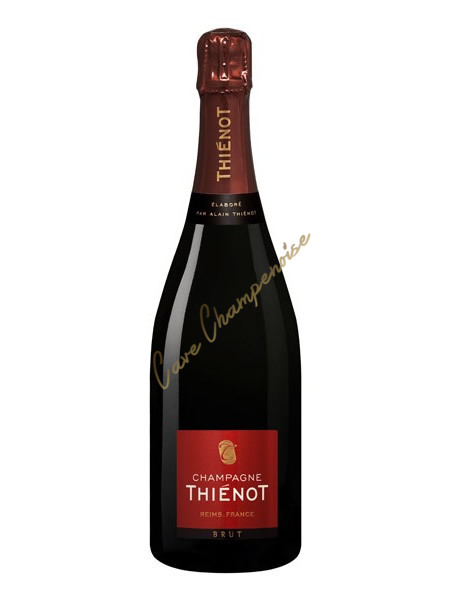 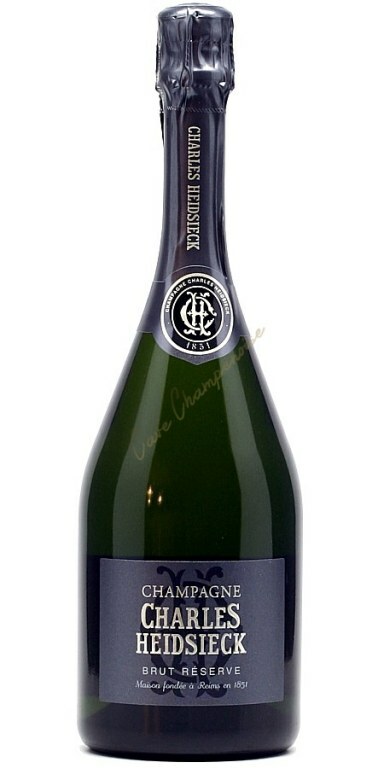 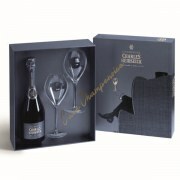 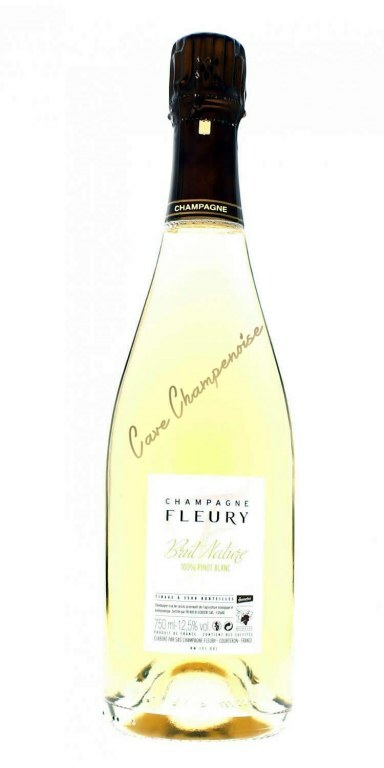 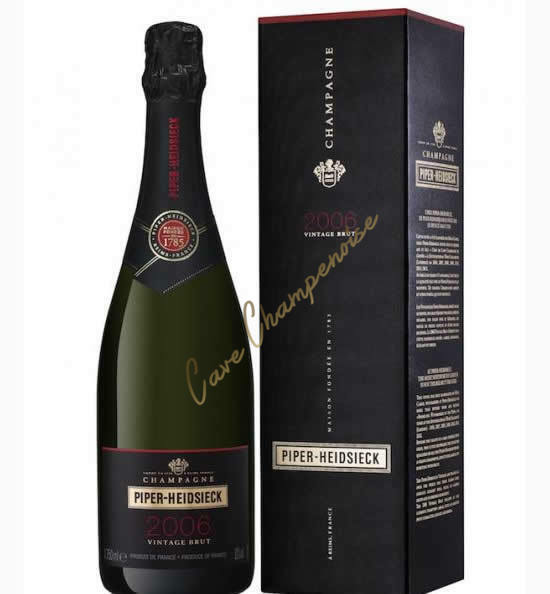 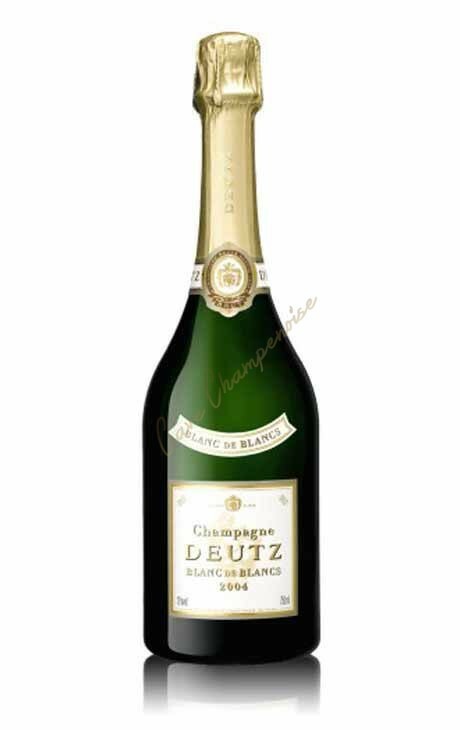 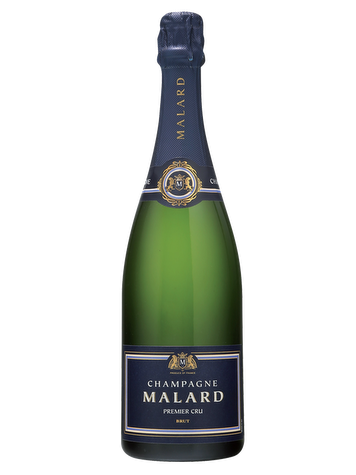 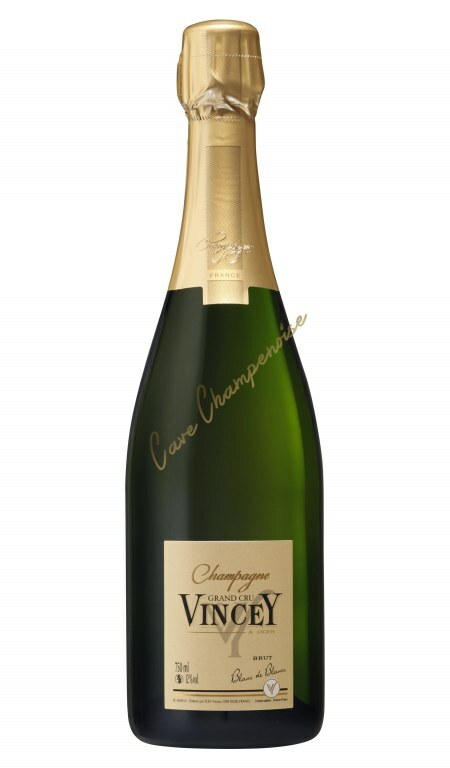 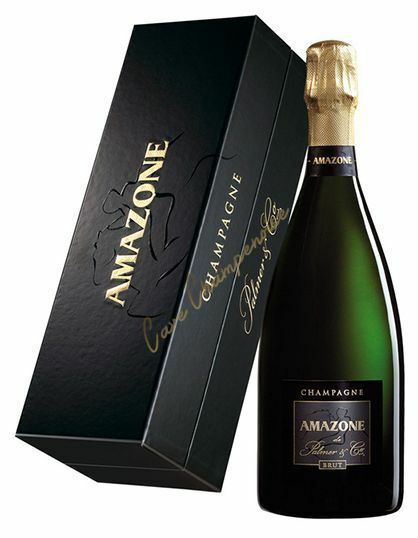 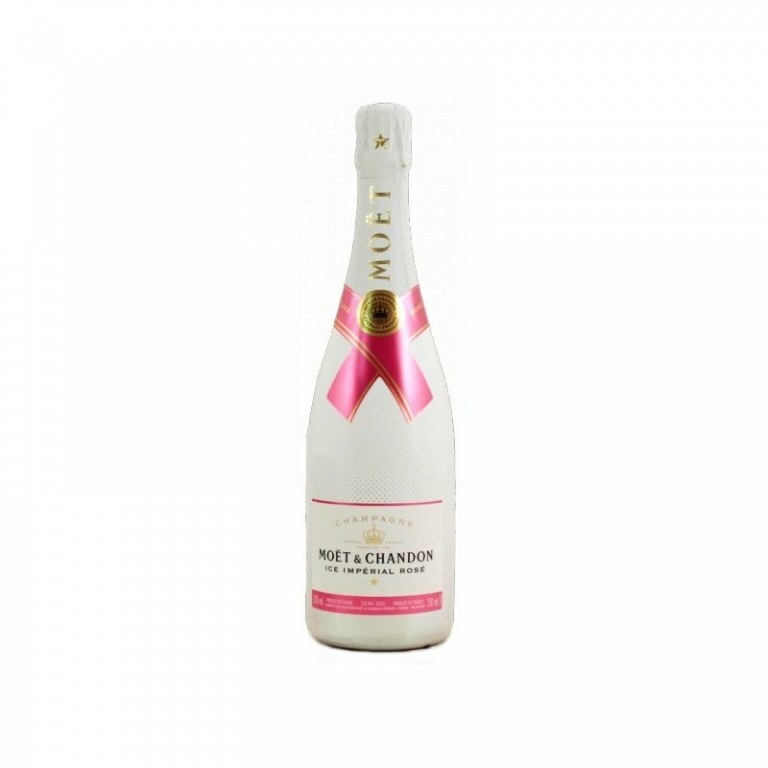 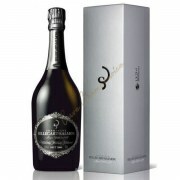 A Grand Cru champagne unbeatable value for money! 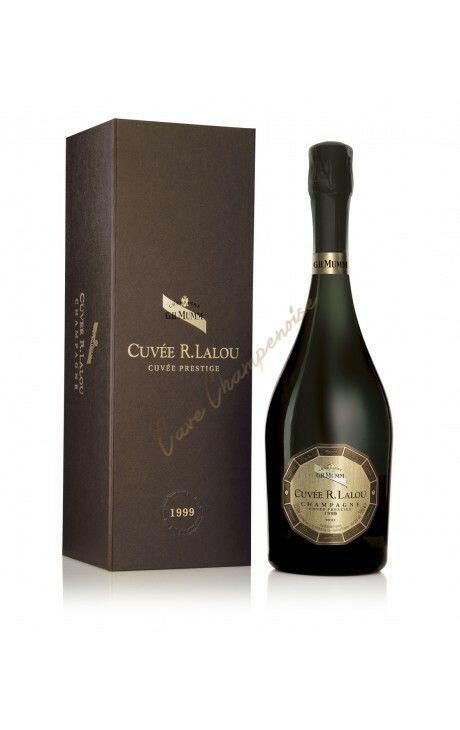 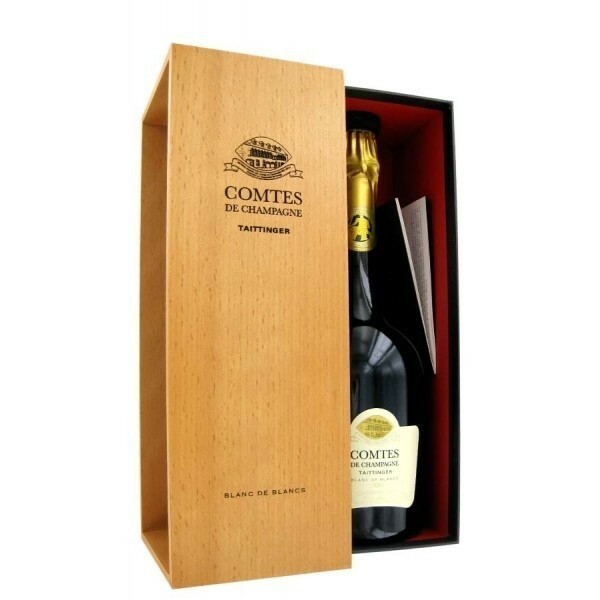 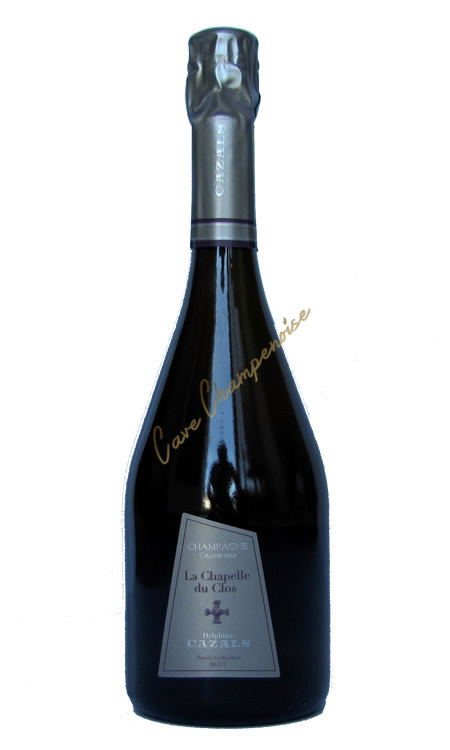 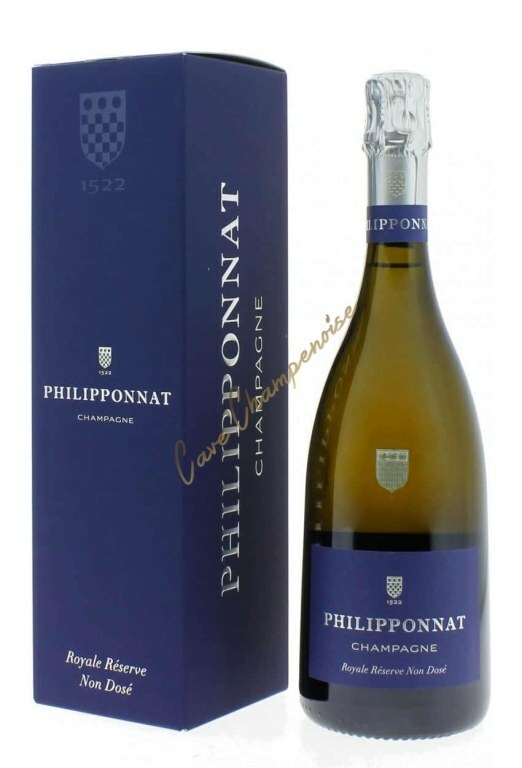 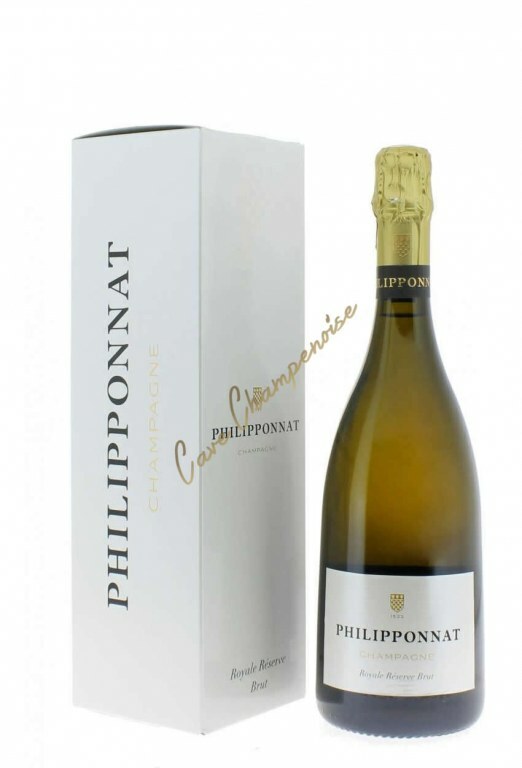 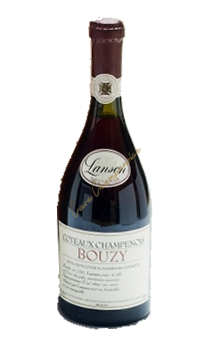 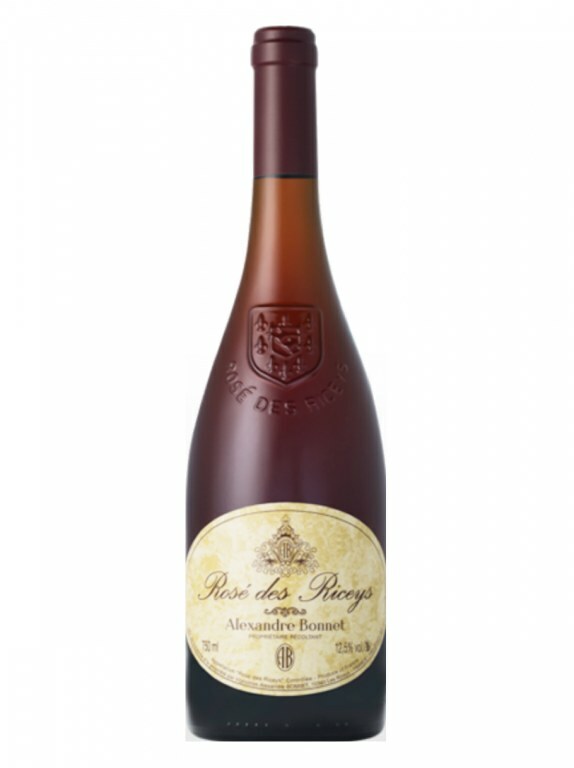 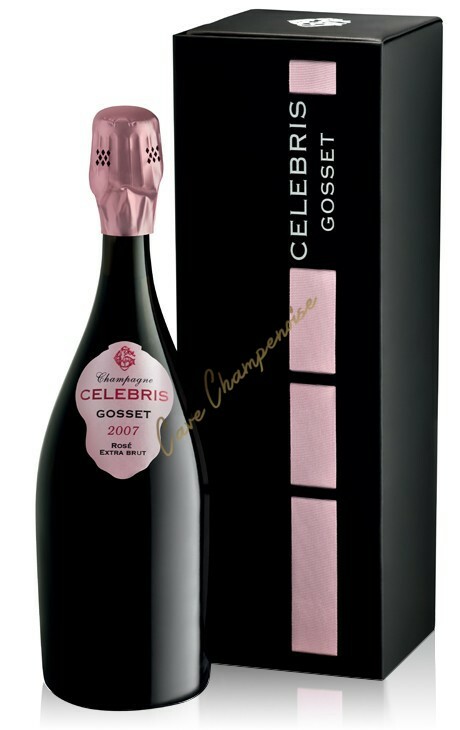 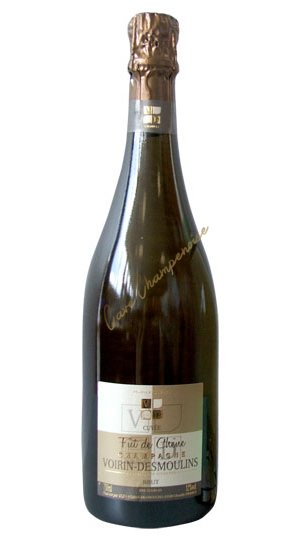 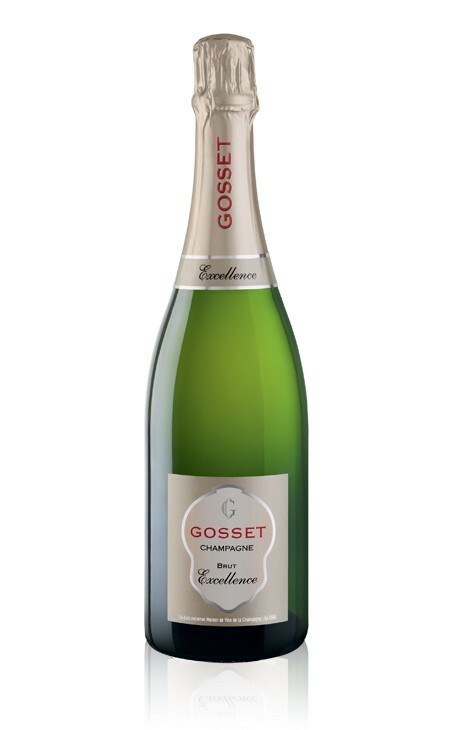 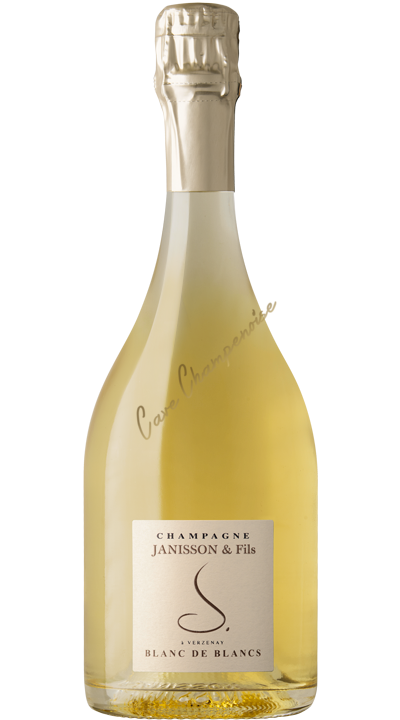 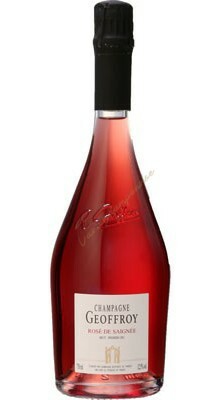 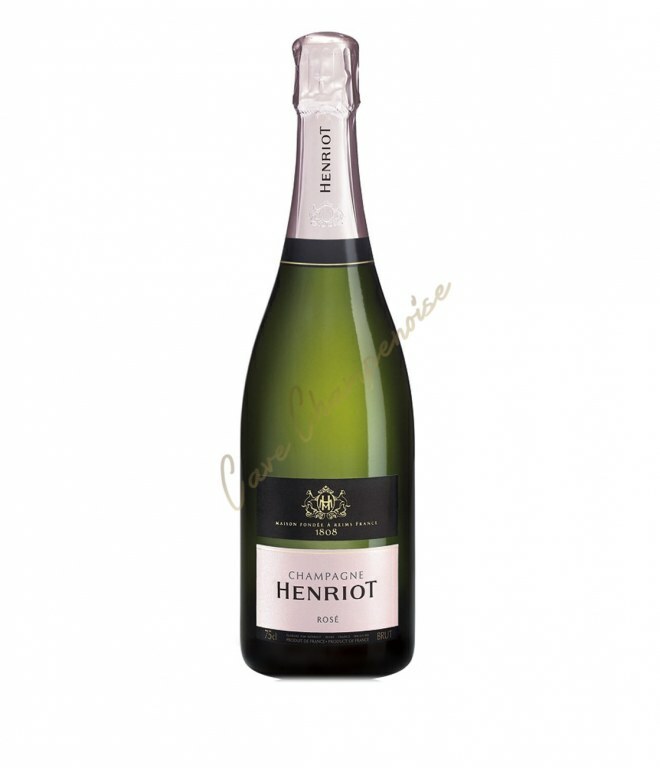 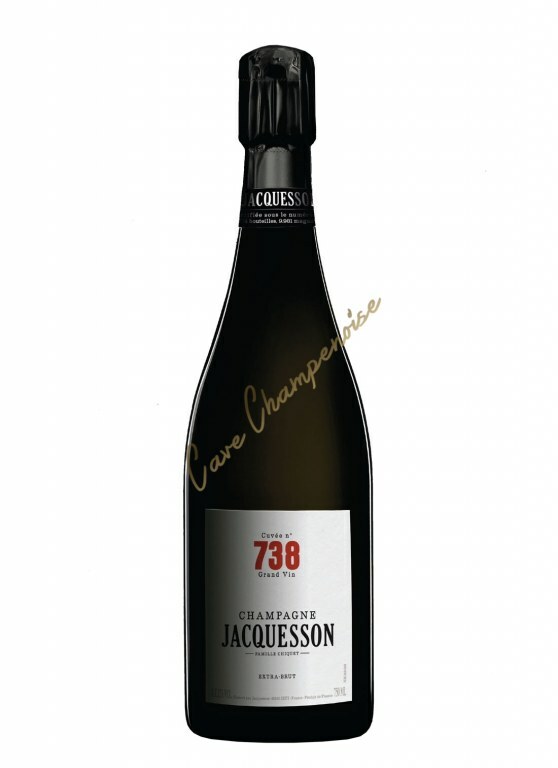 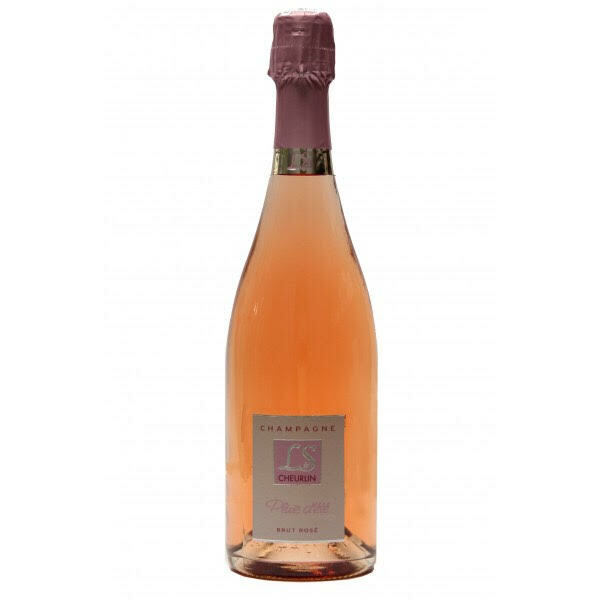 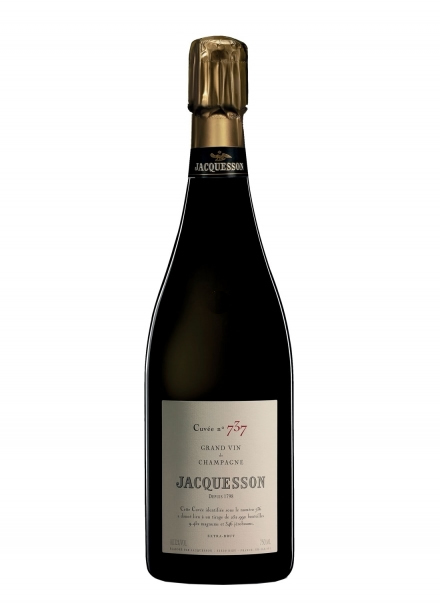 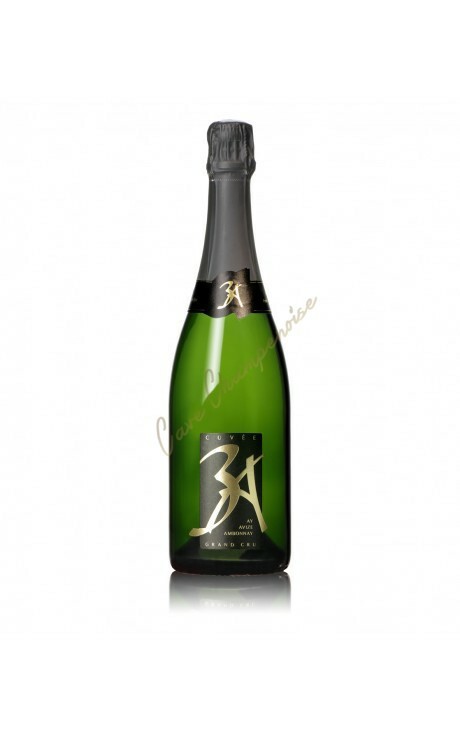 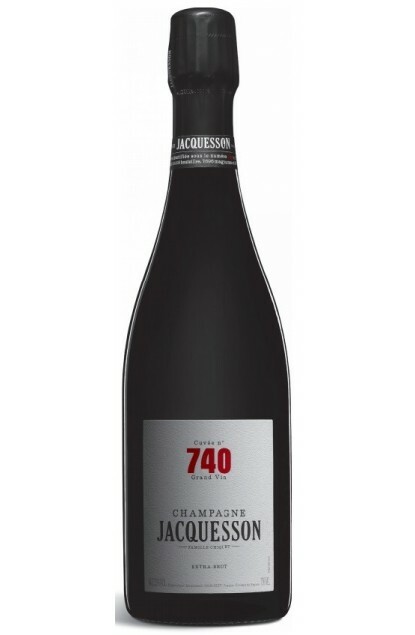 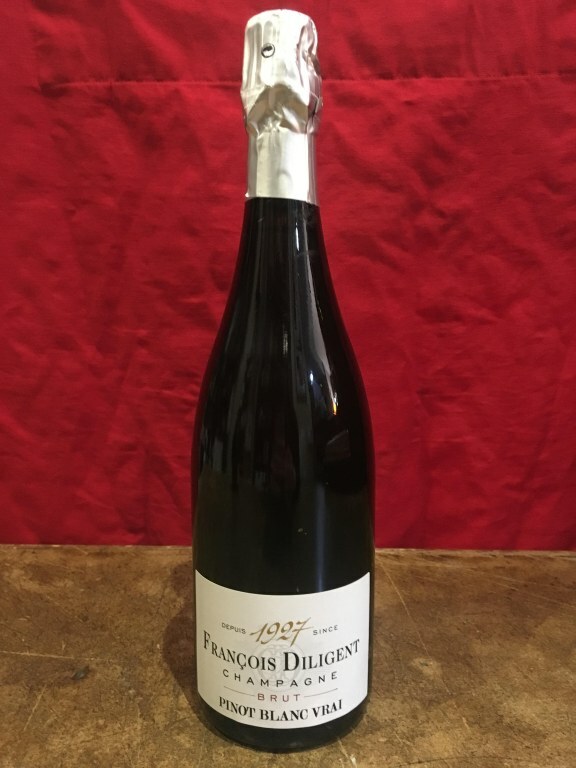 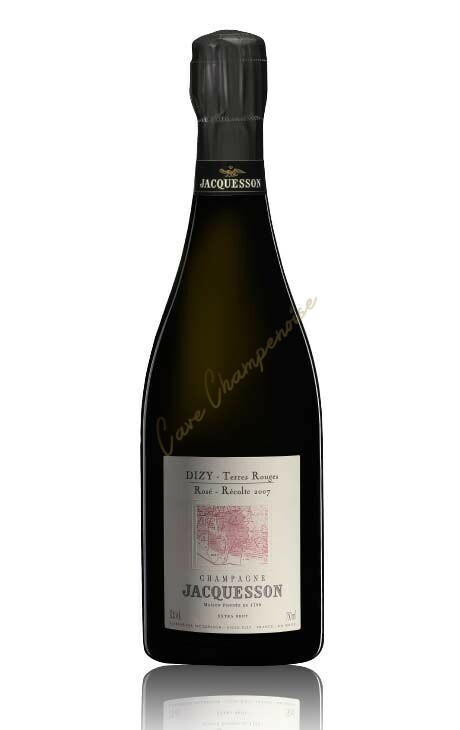 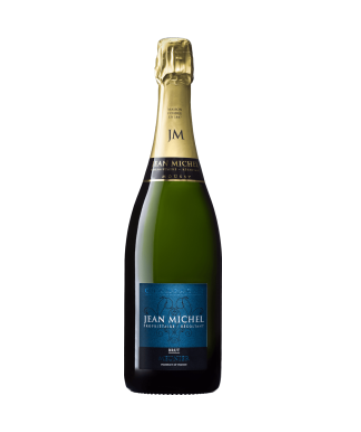 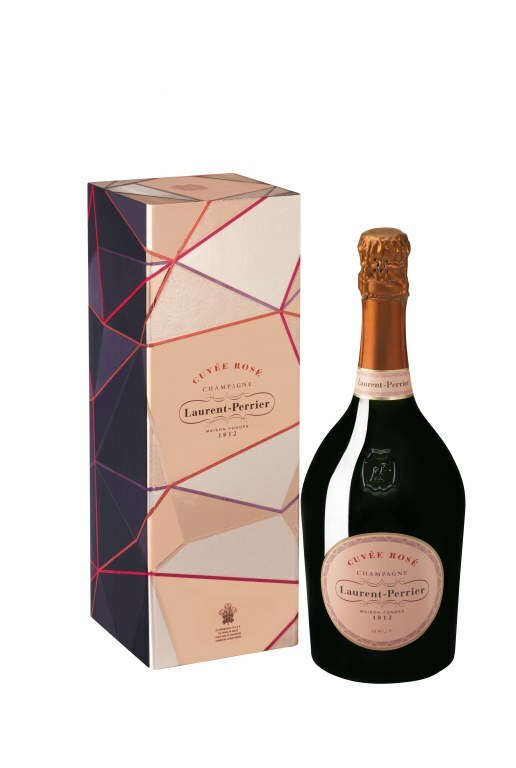 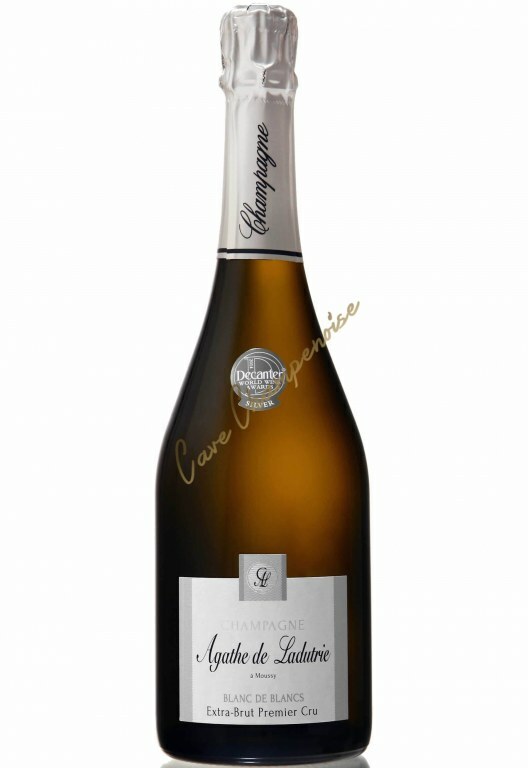 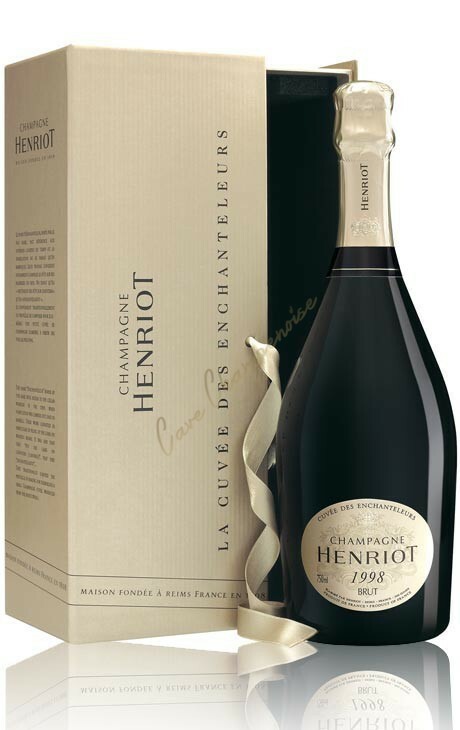 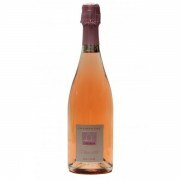 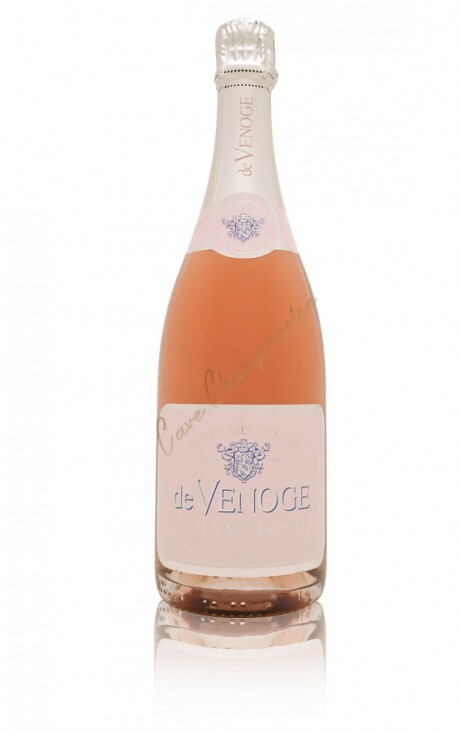 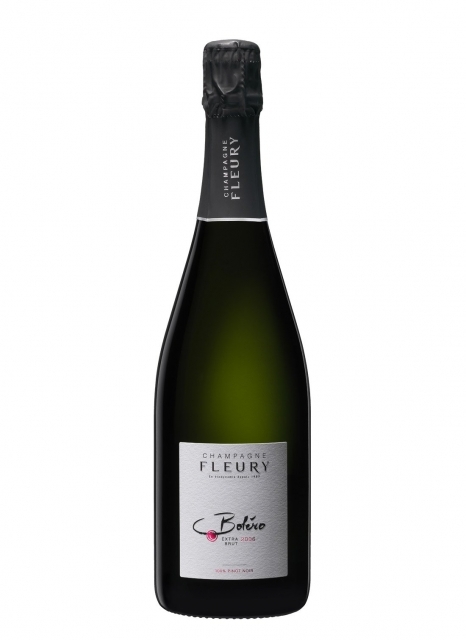 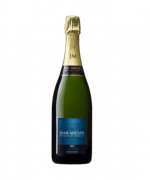 A prestige cuvée with very good value for money!